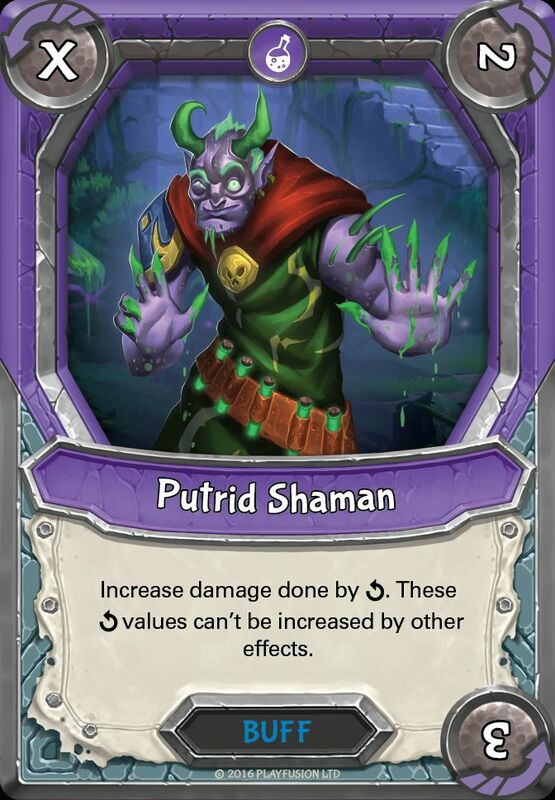 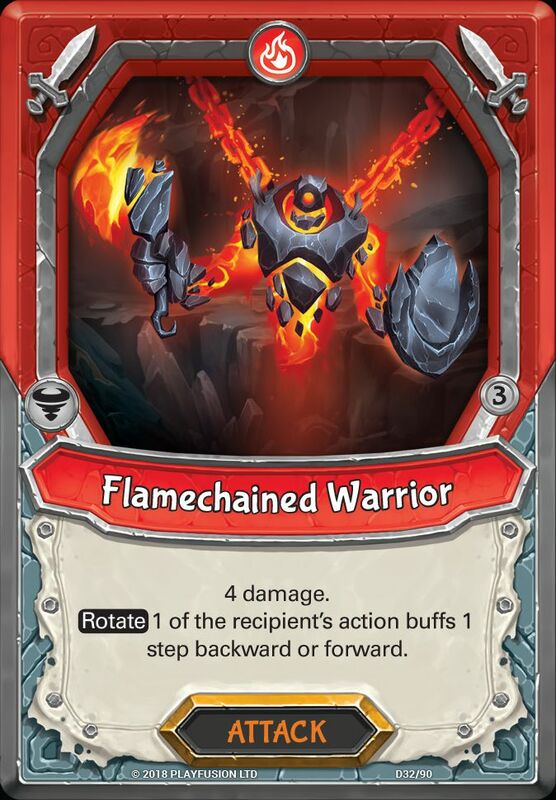 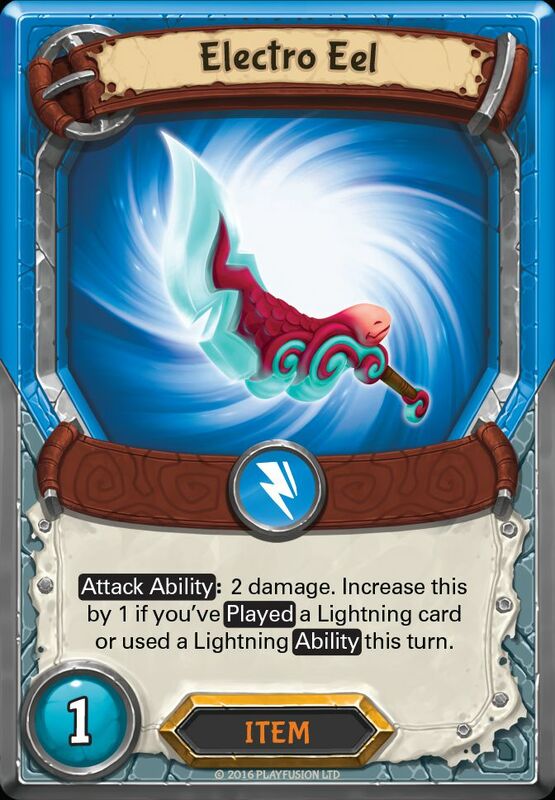 Playfusion just announced some of the biggest news about Lightseekers I have ever seen and it’s a game changer. 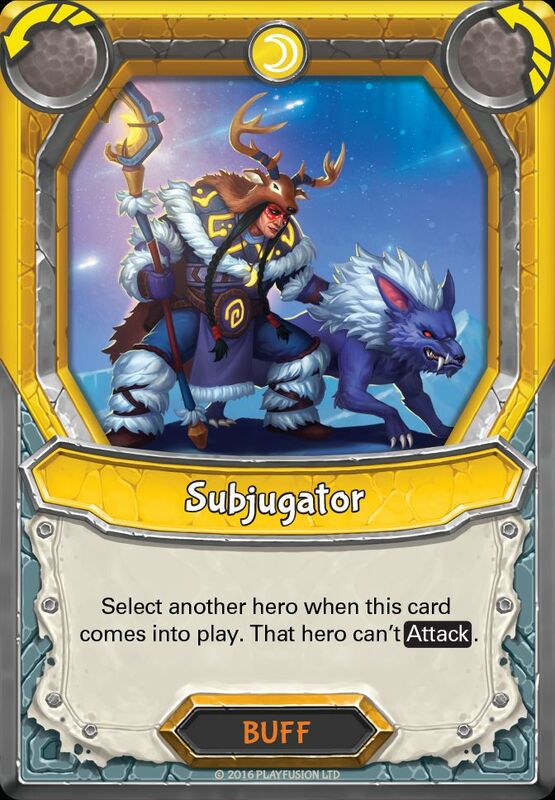 You can check out the news post by Playfusion here. 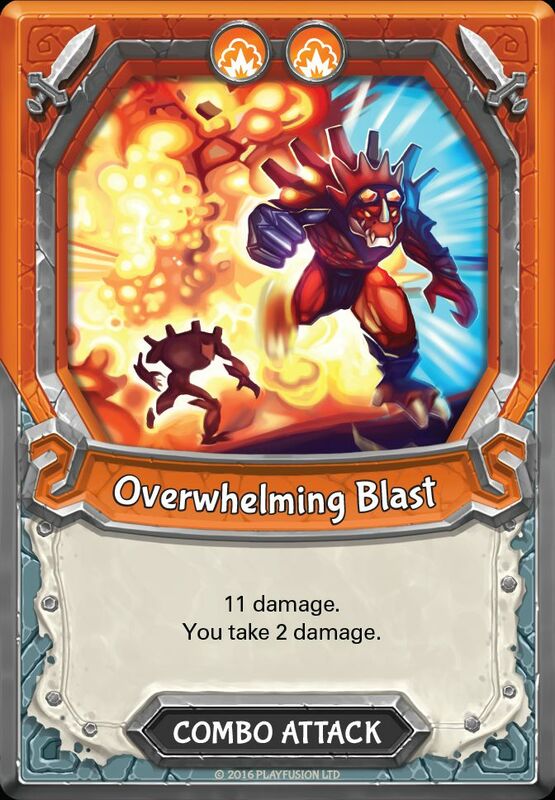 Although Playfusion release news posts fairly regularly this is too big not to talk about. 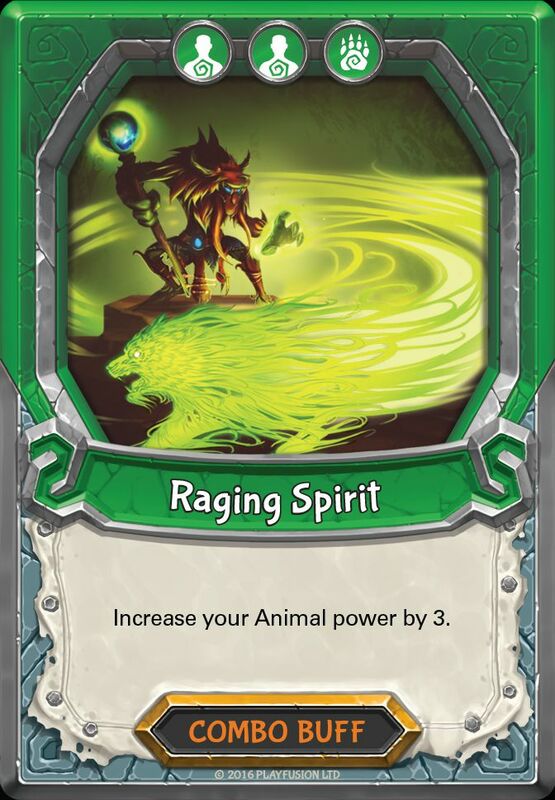 The largest piece of news is that Awakening, the debut wave of Lightseekers, will be rotated out of tournament play and on the app. 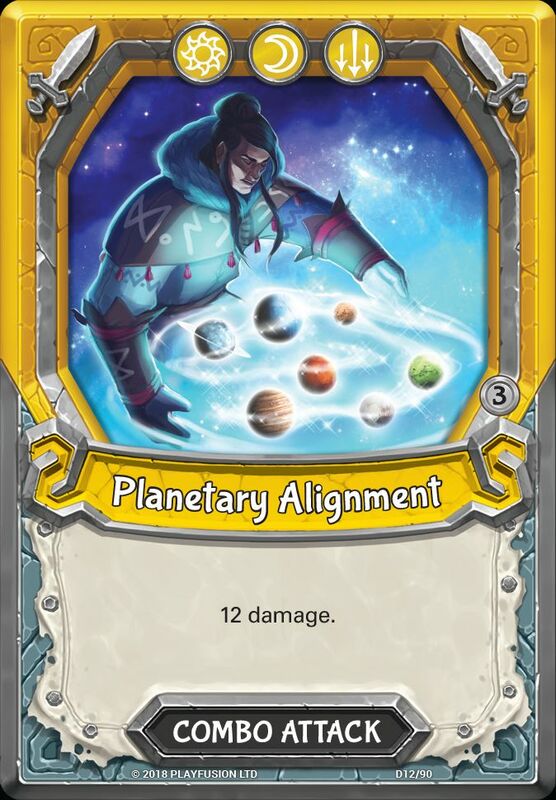 I feel like there will be some potential controversy about this decision and I have already seen people loving and hating this decision. 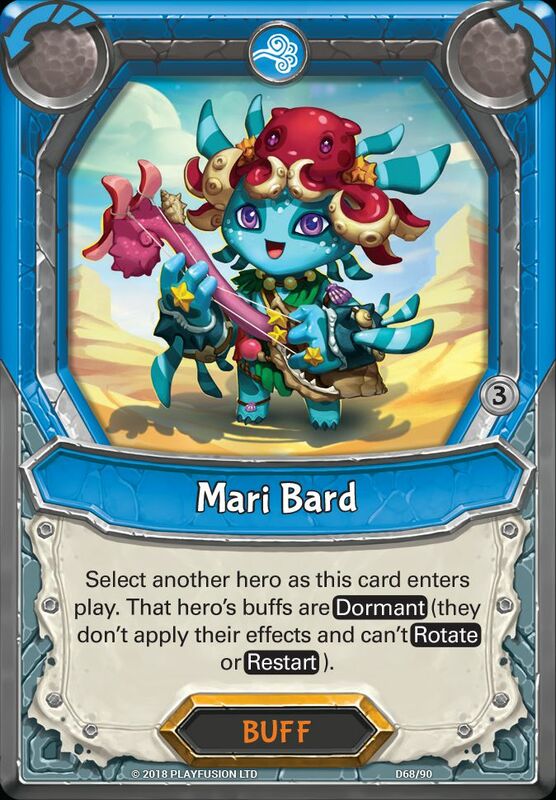 Firstly, I will start by saying that I am 100% on board with this decision. 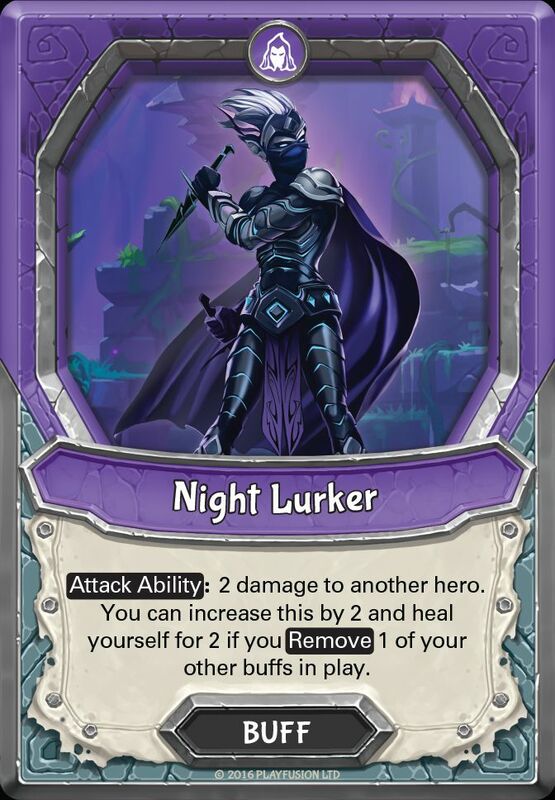 I was hoping the release of Kindred would be game changer a lot of people were hoping for. 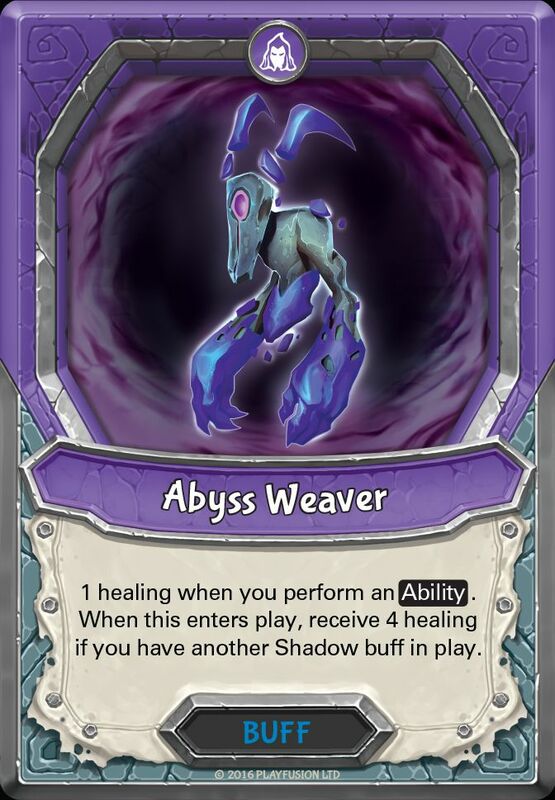 Although there was a lot of excitement for kindred, it has made a very little impact to the types of decks and heroes players use and has quickly found itself in a stale situation. 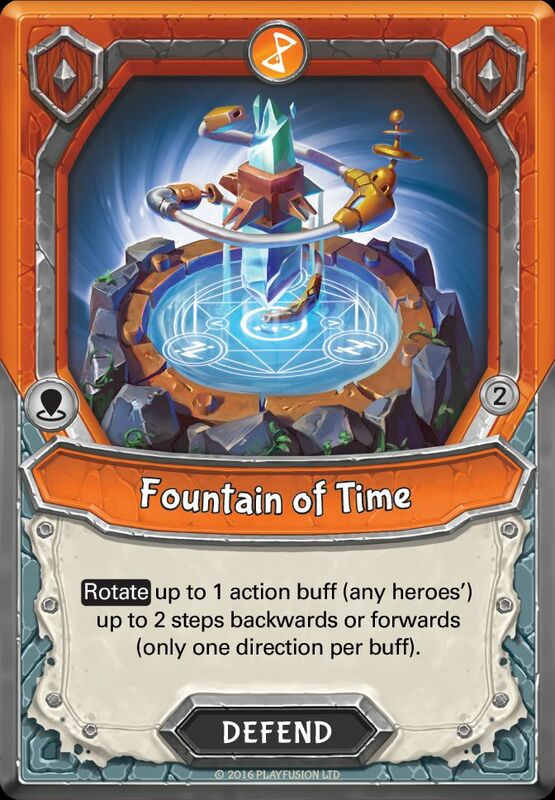 Rotation is something that happens almost every TGC and is done to help promote the play of newer cards as well as keeping the game fresh. 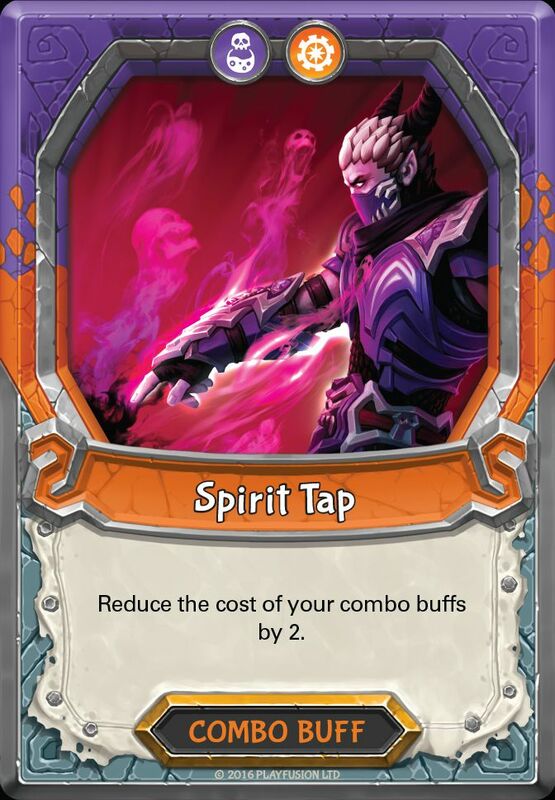 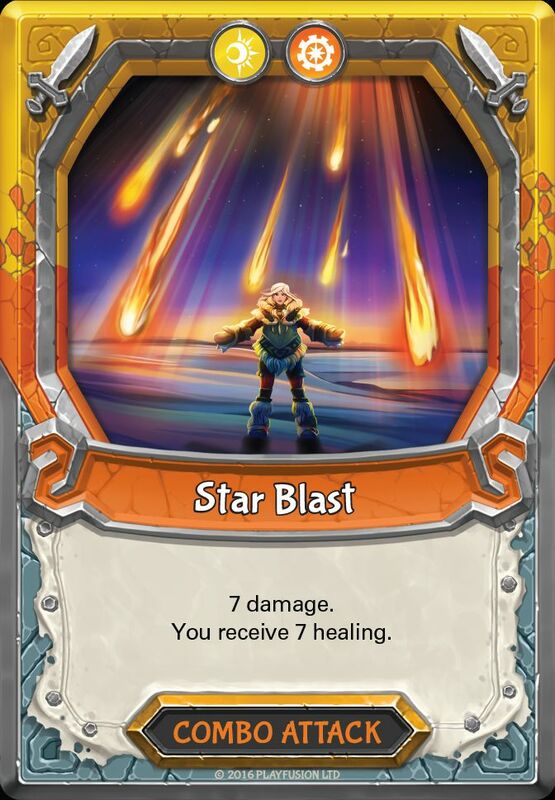 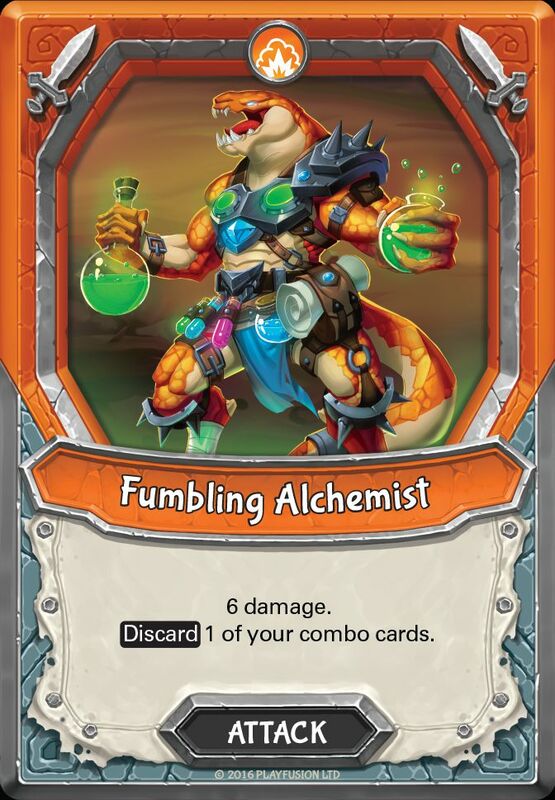 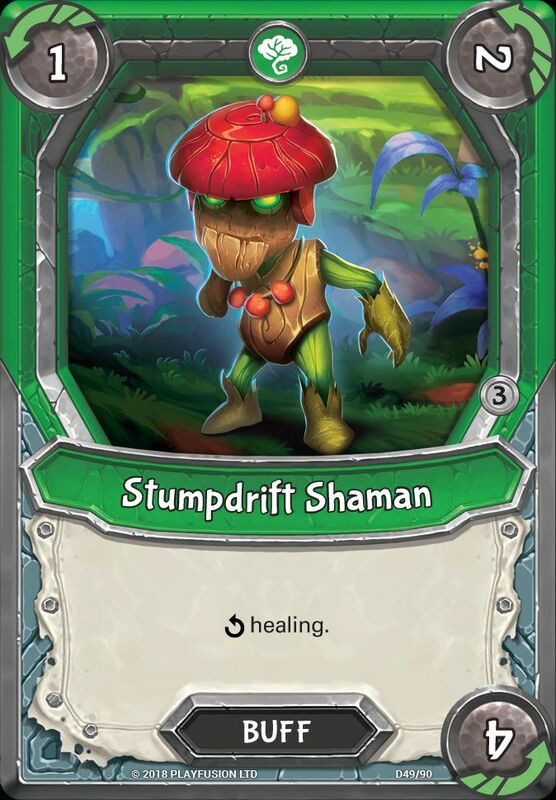 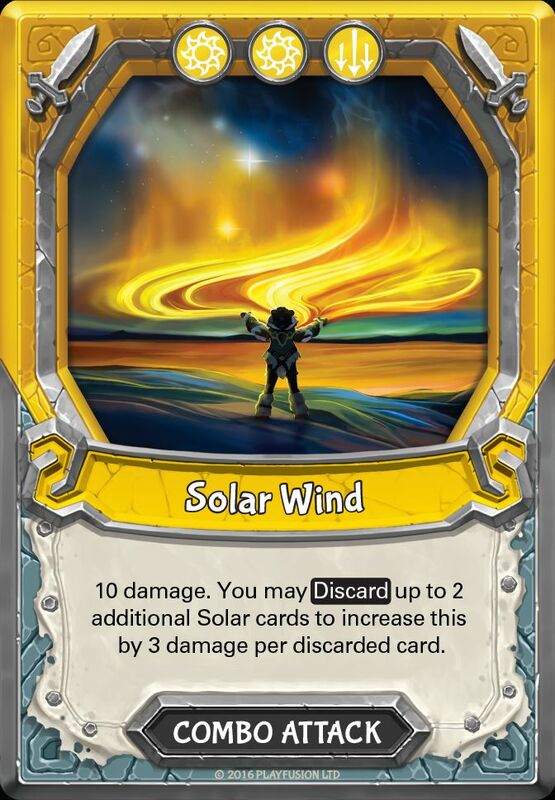 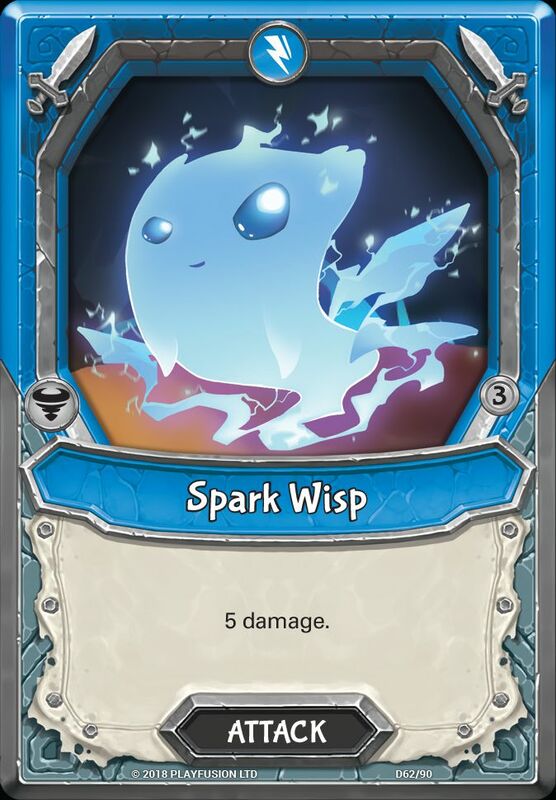 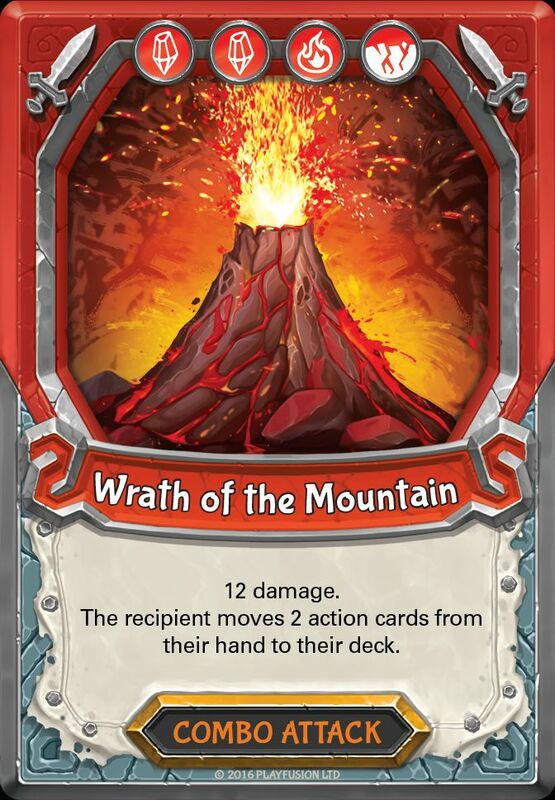 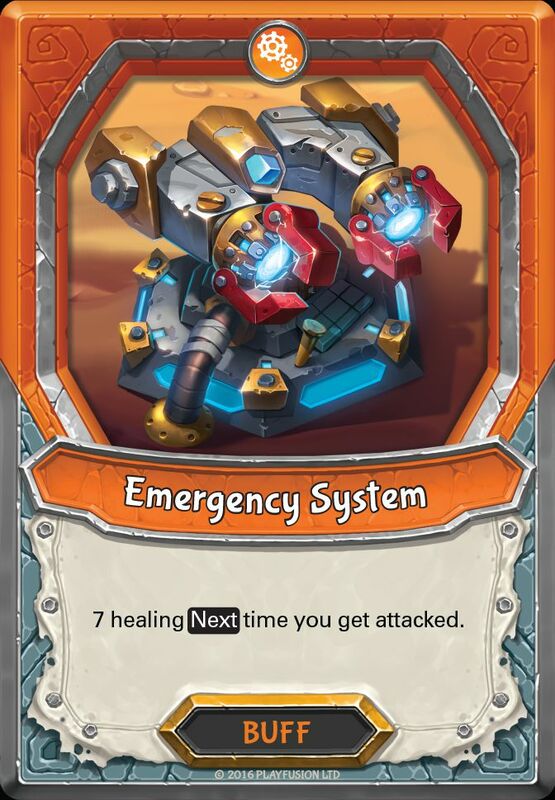 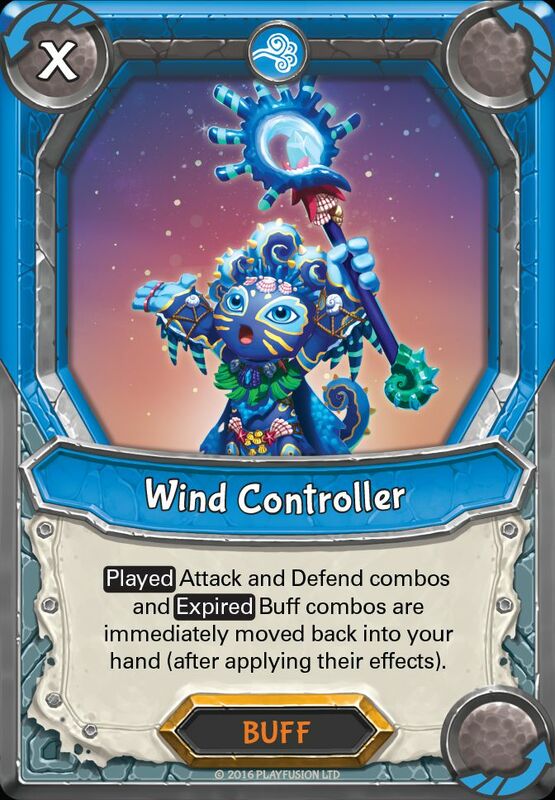 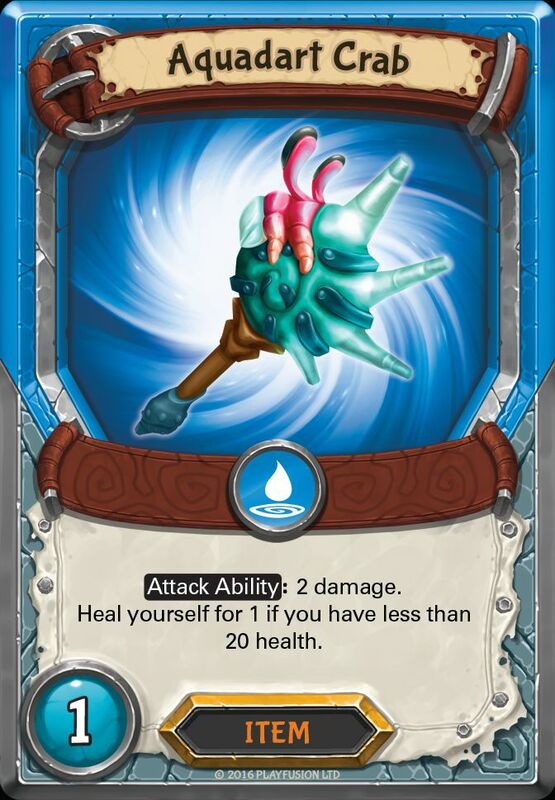 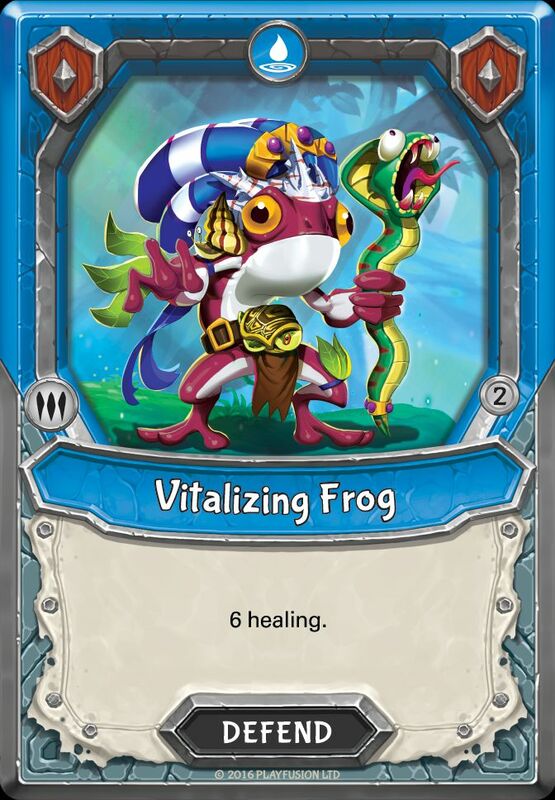 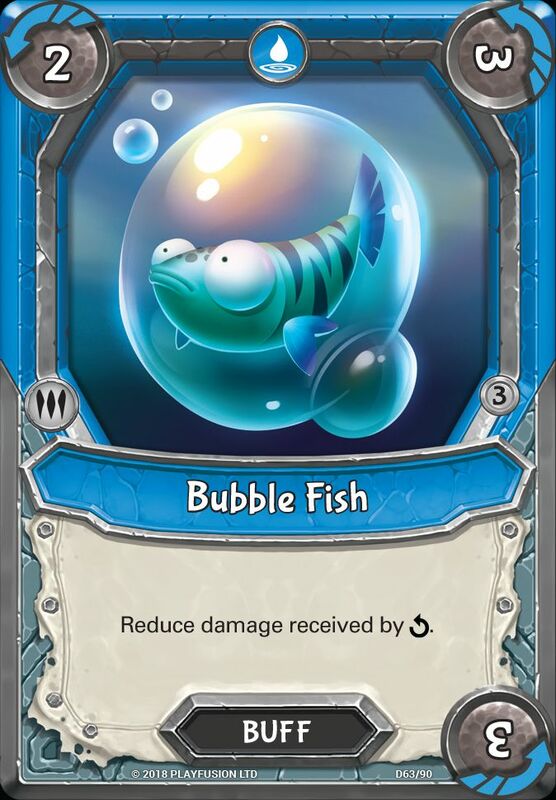 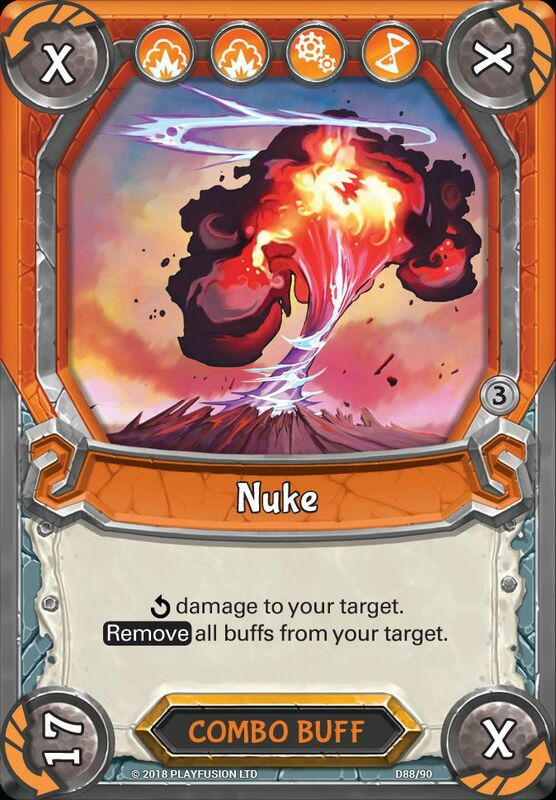 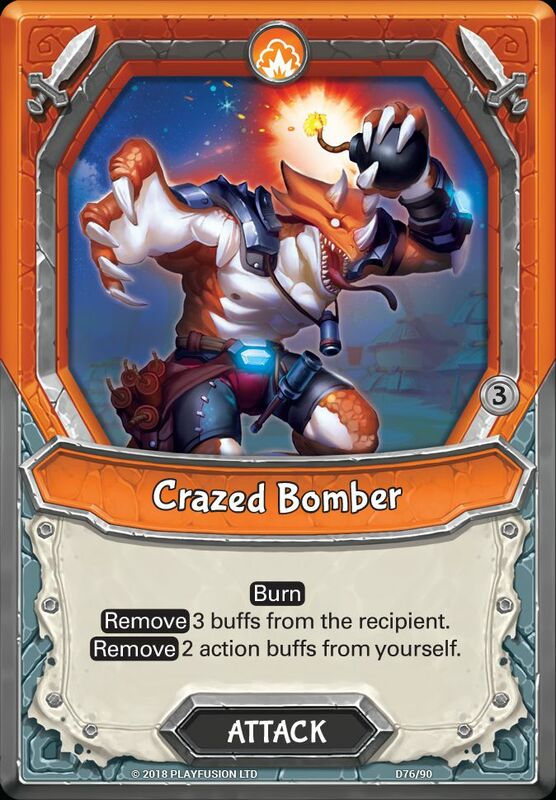 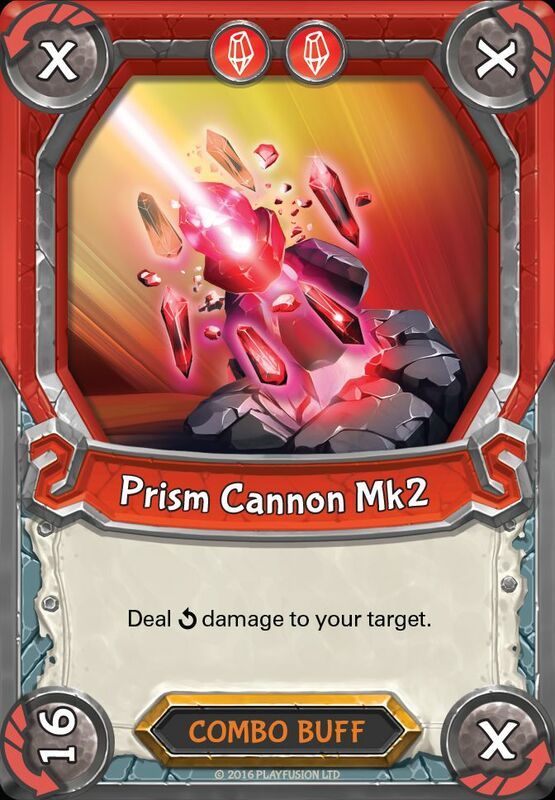 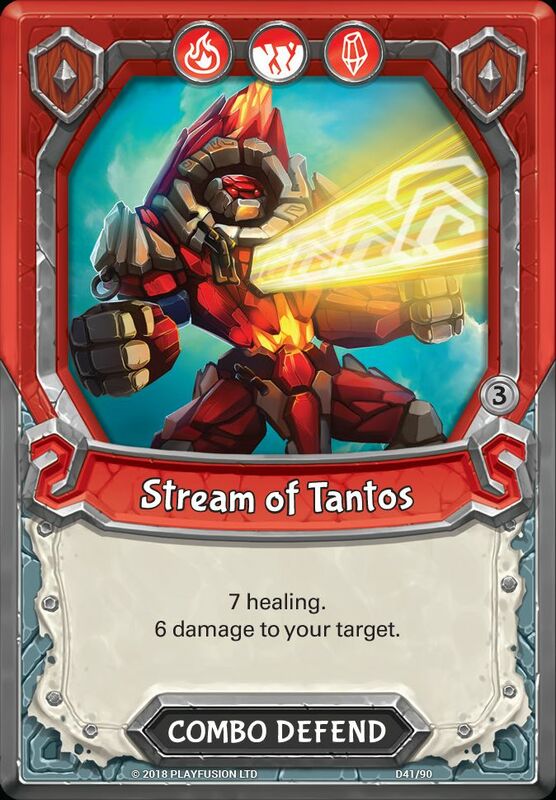 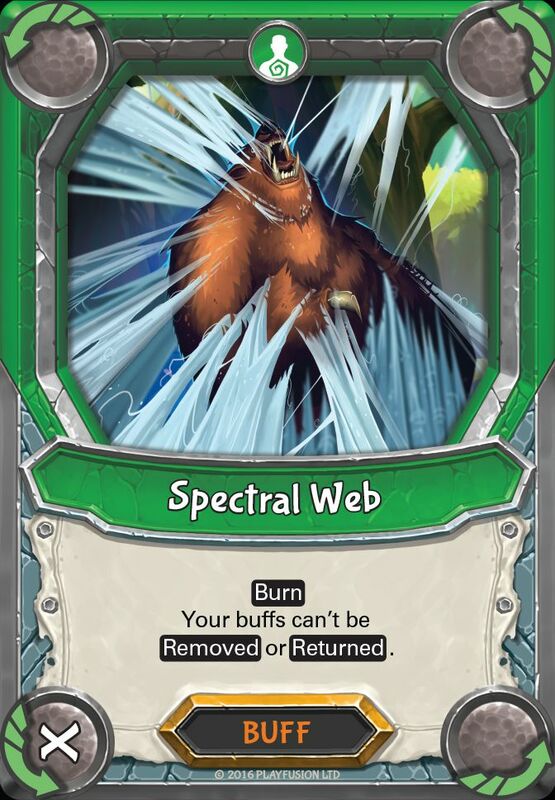 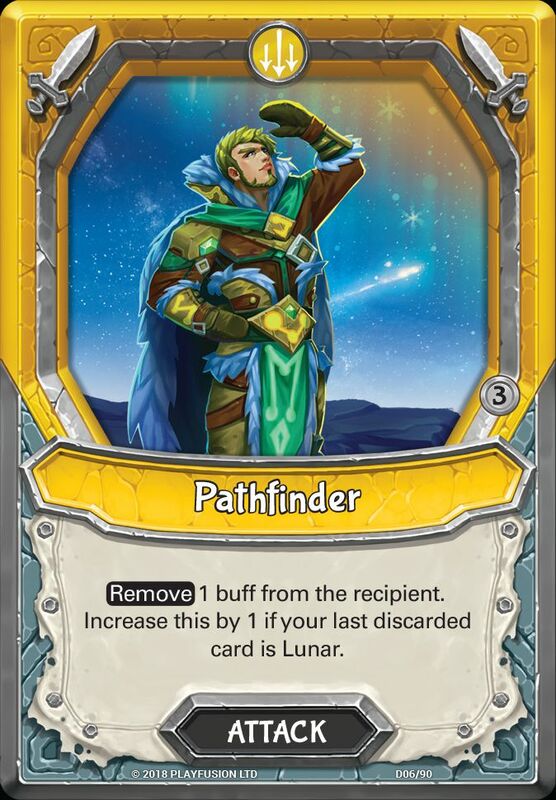 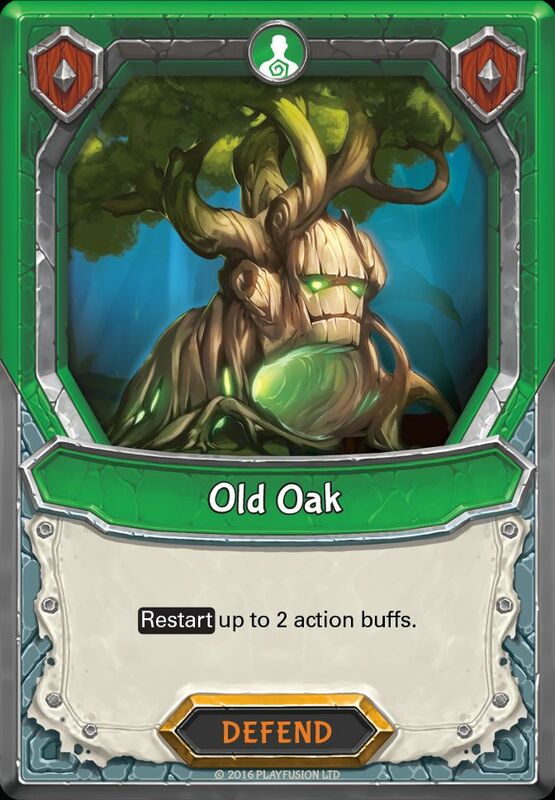 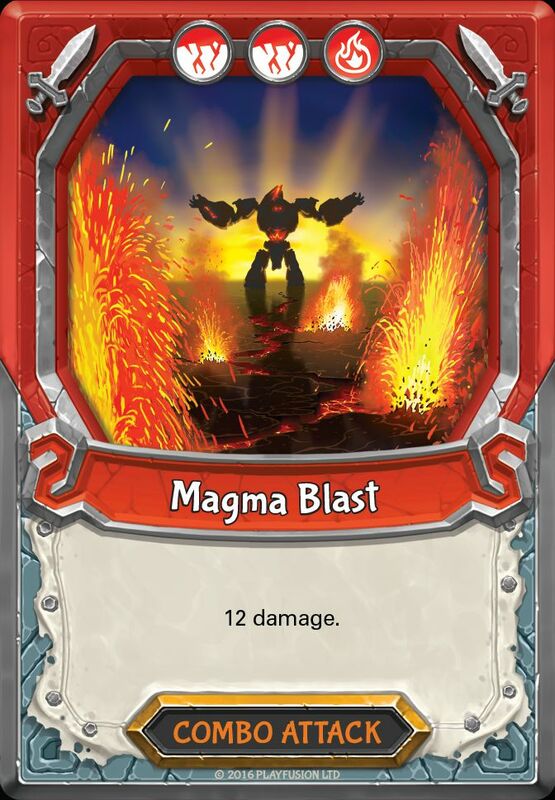 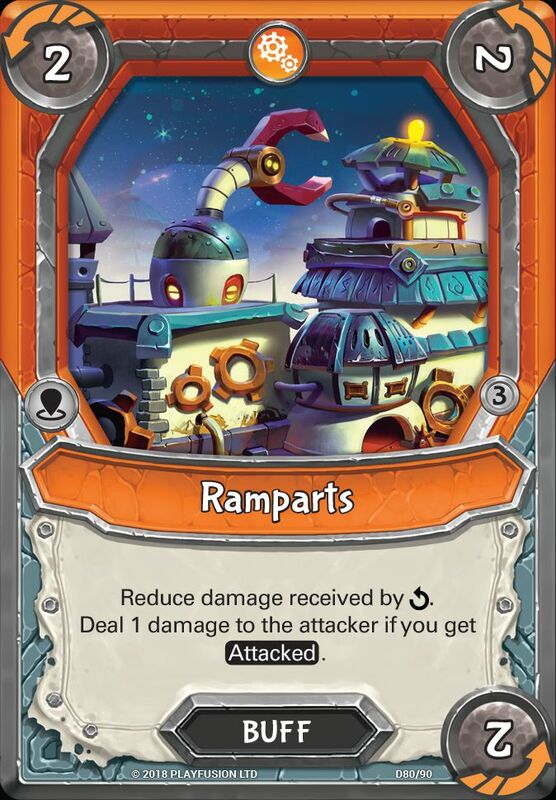 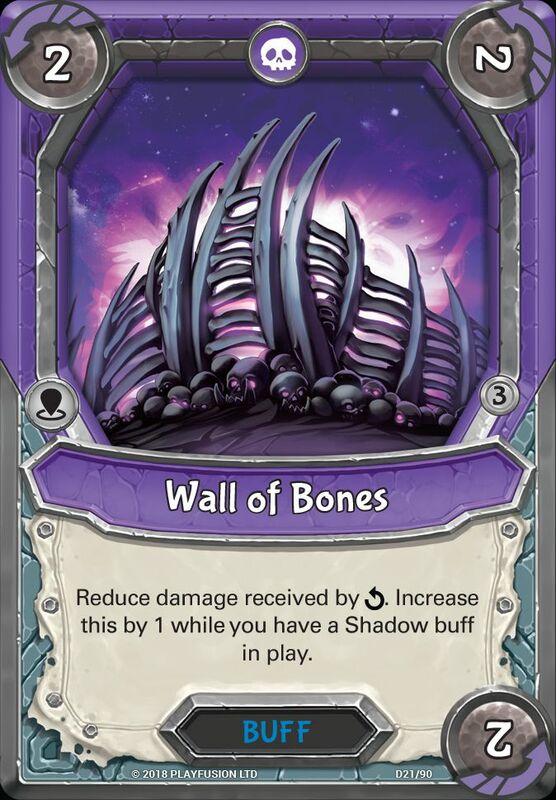 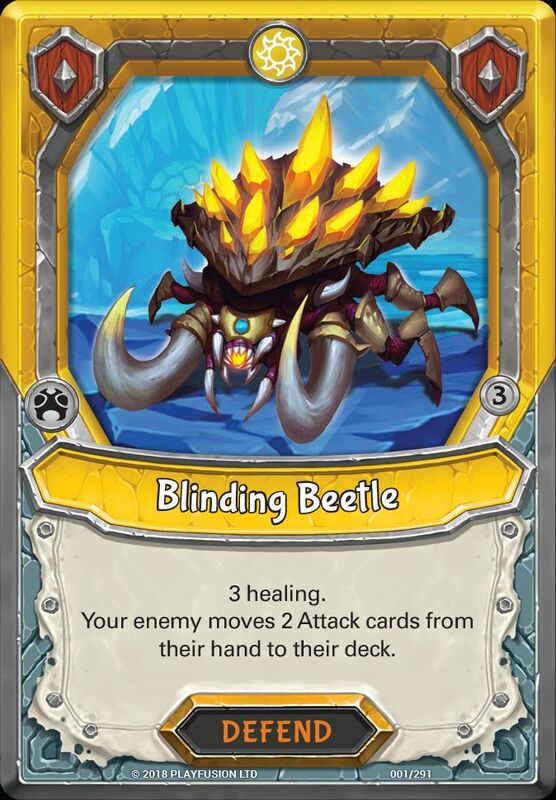 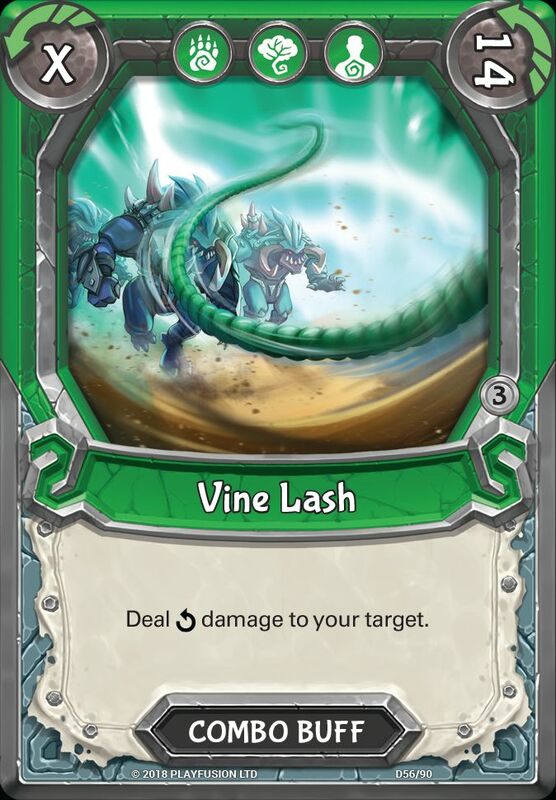 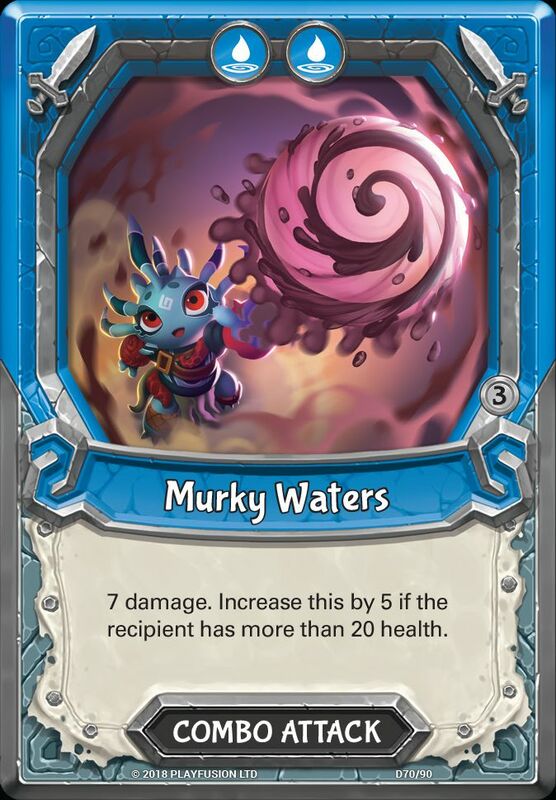 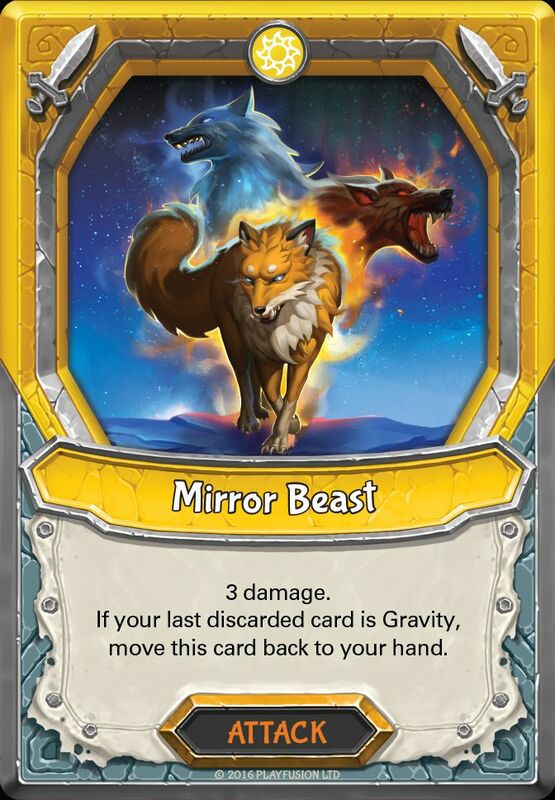 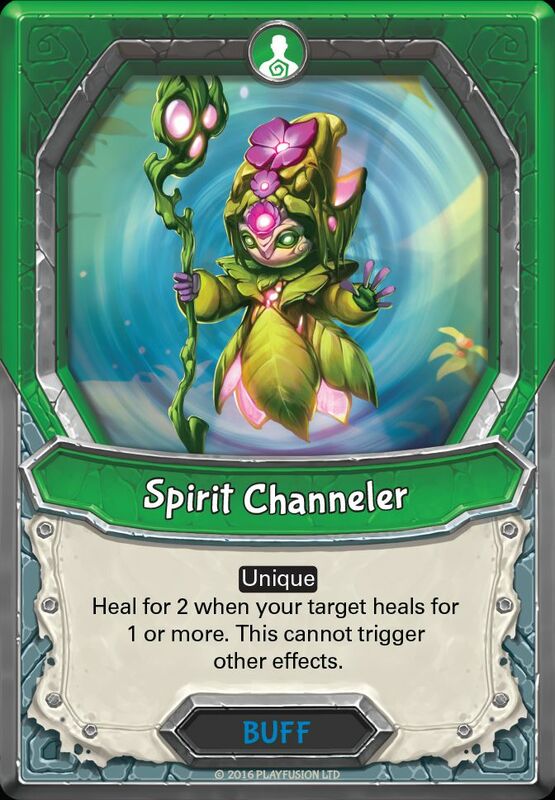 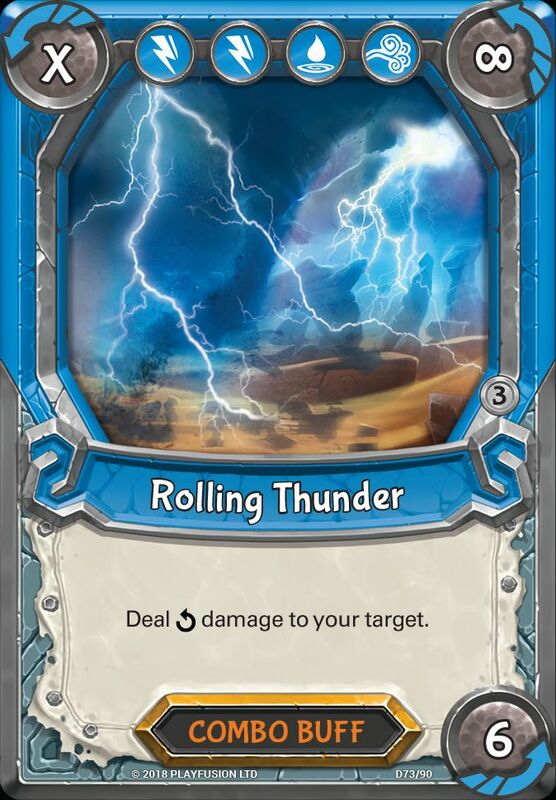 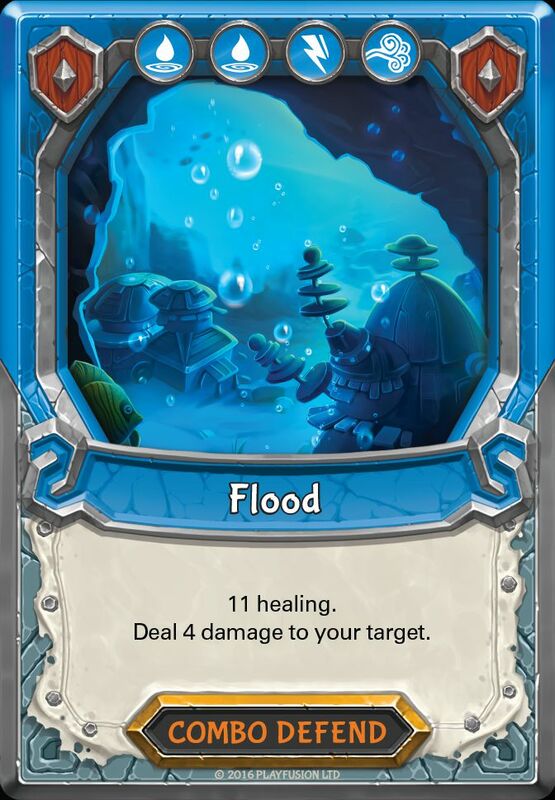 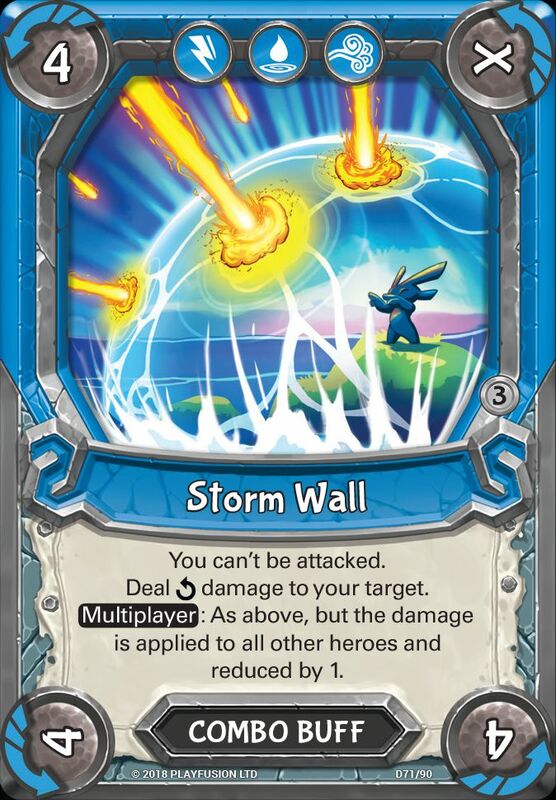 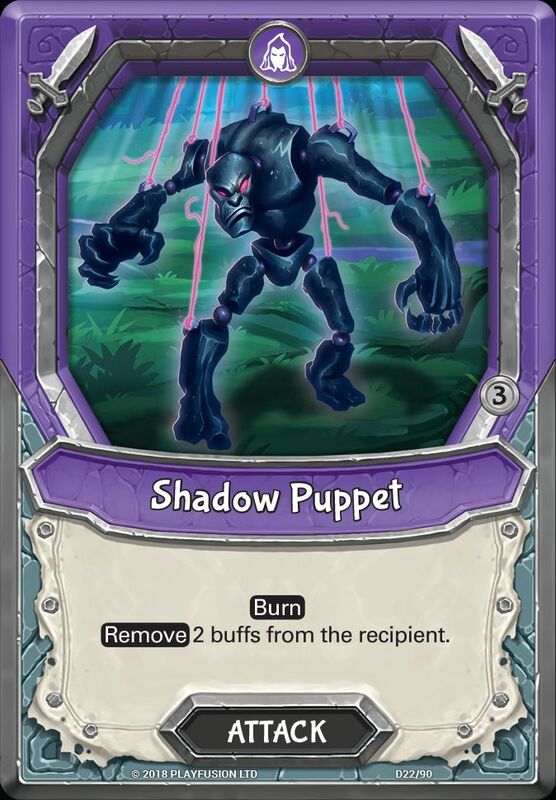 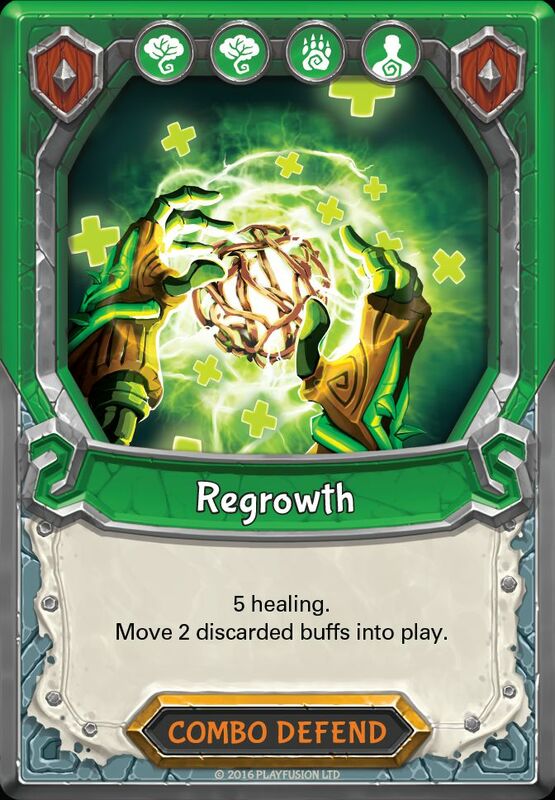 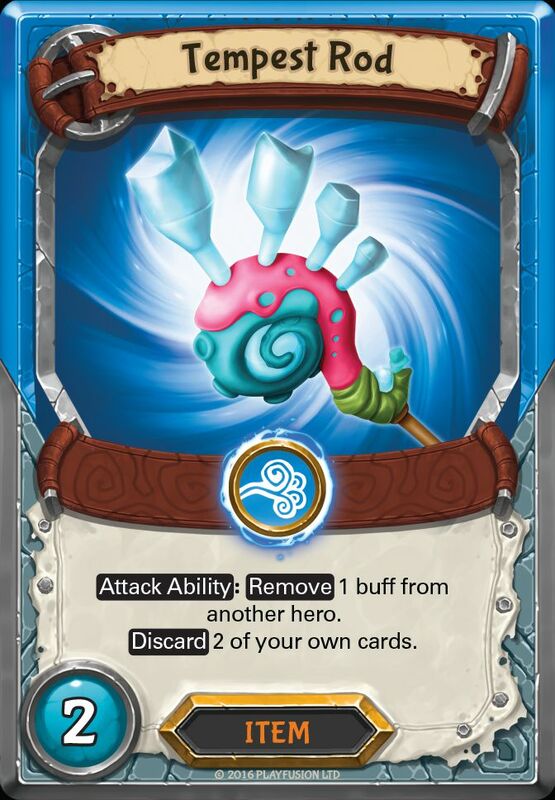 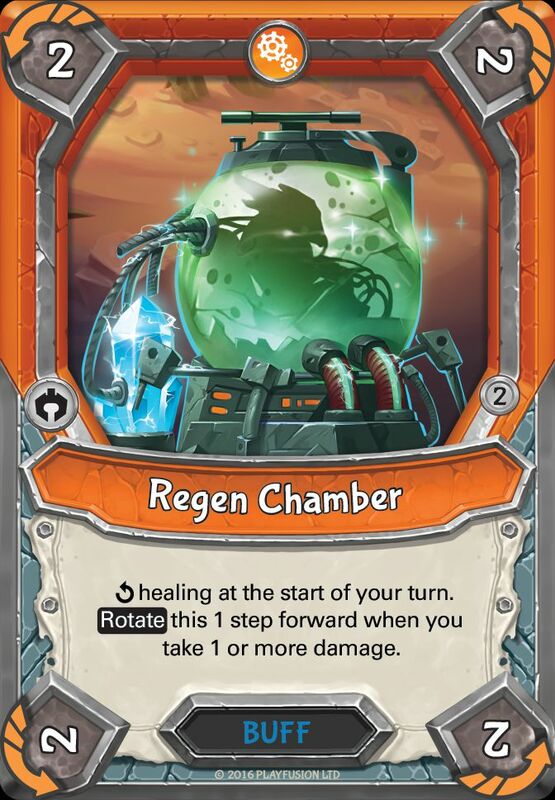 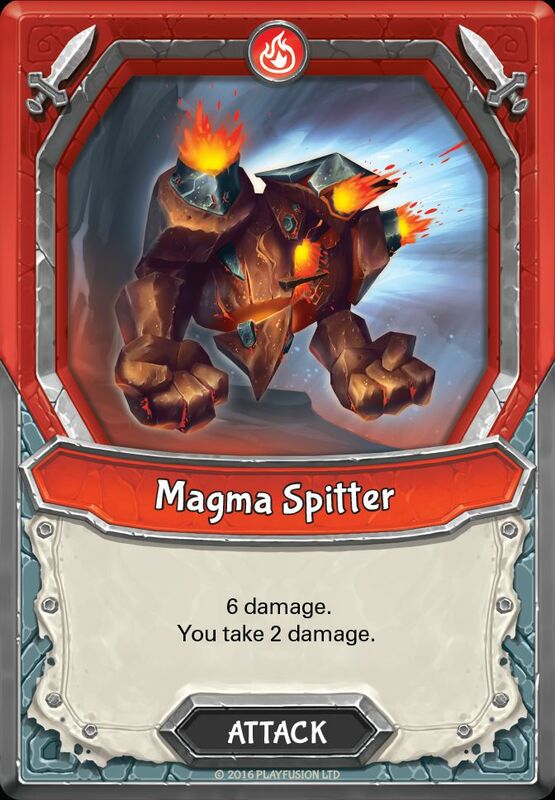 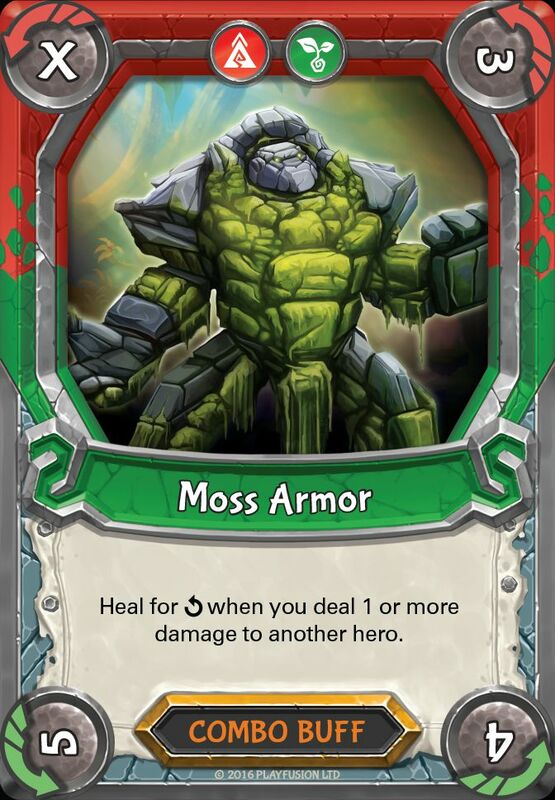 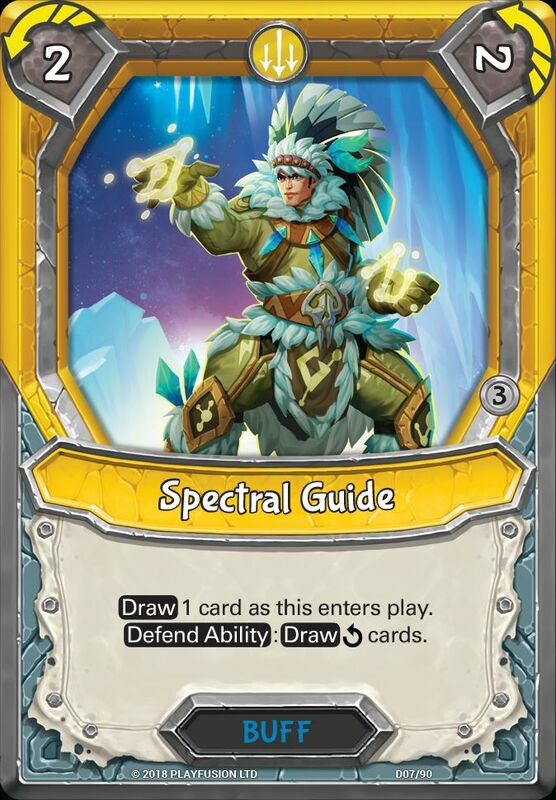 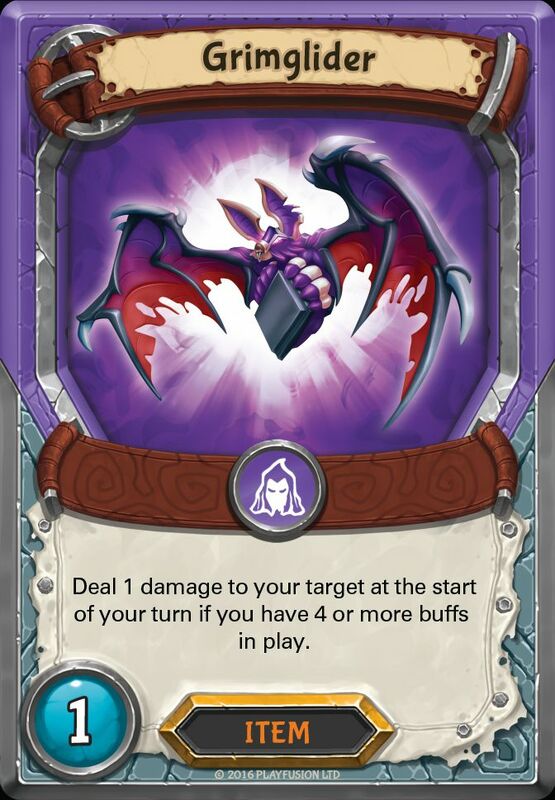 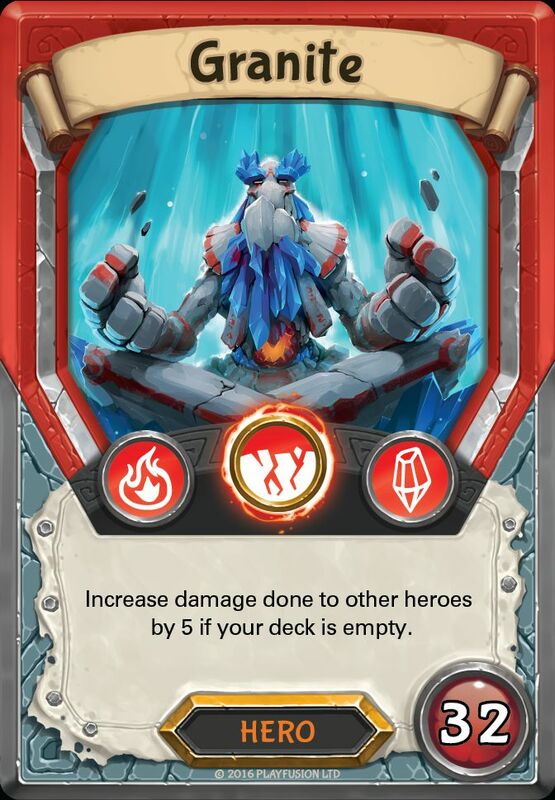 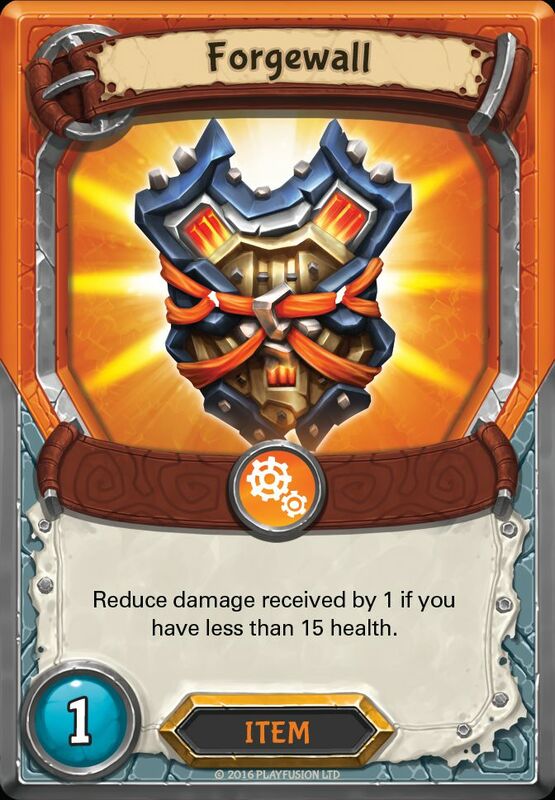 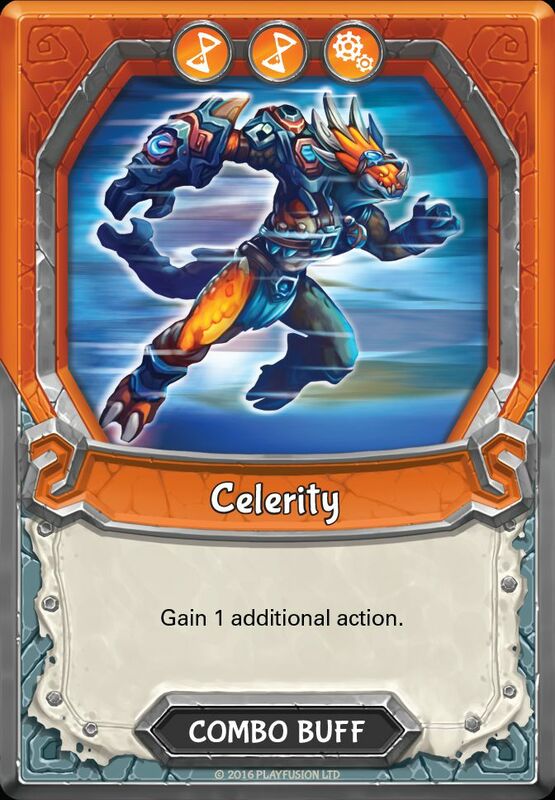 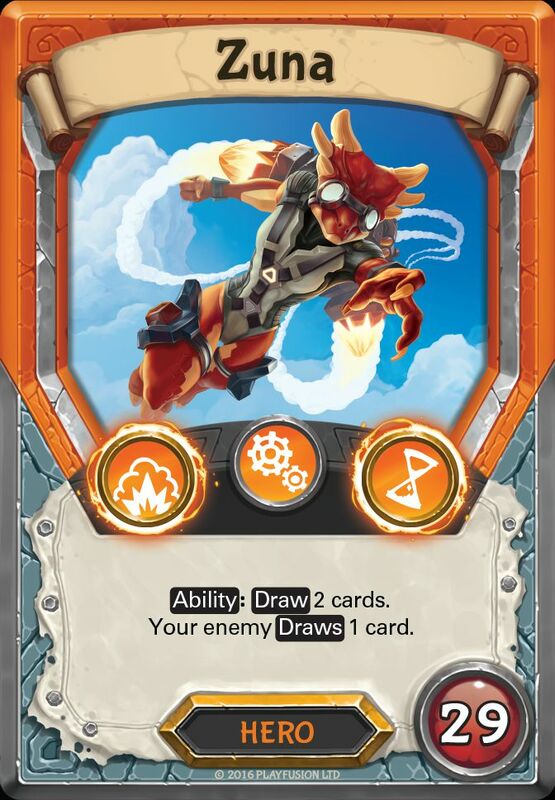 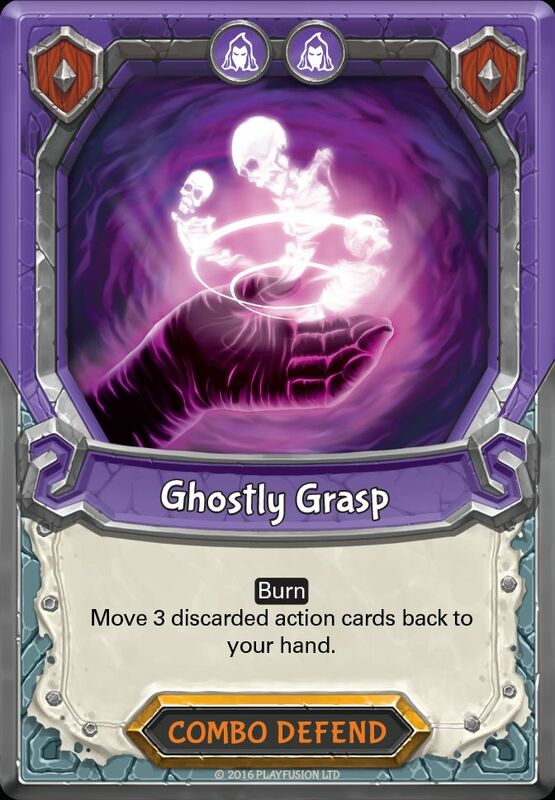 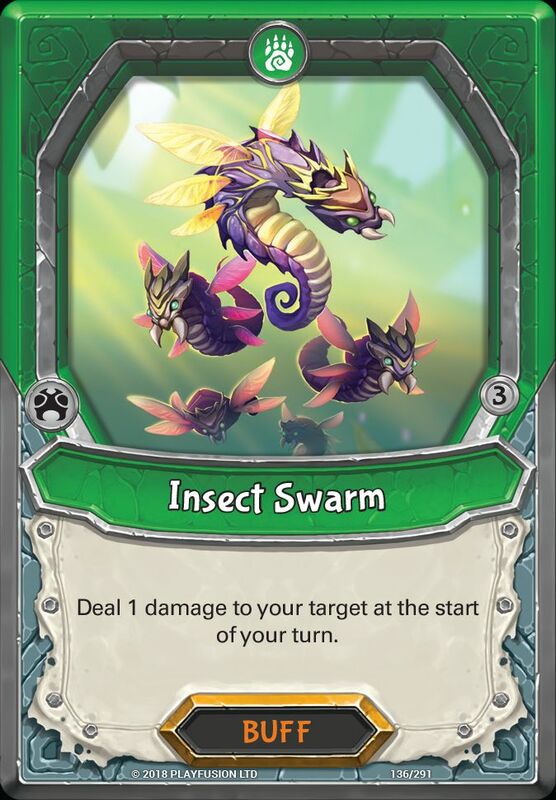 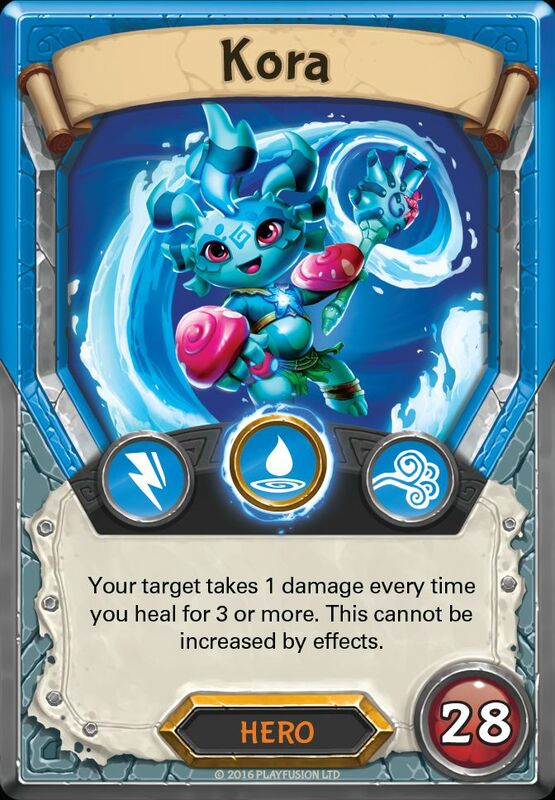 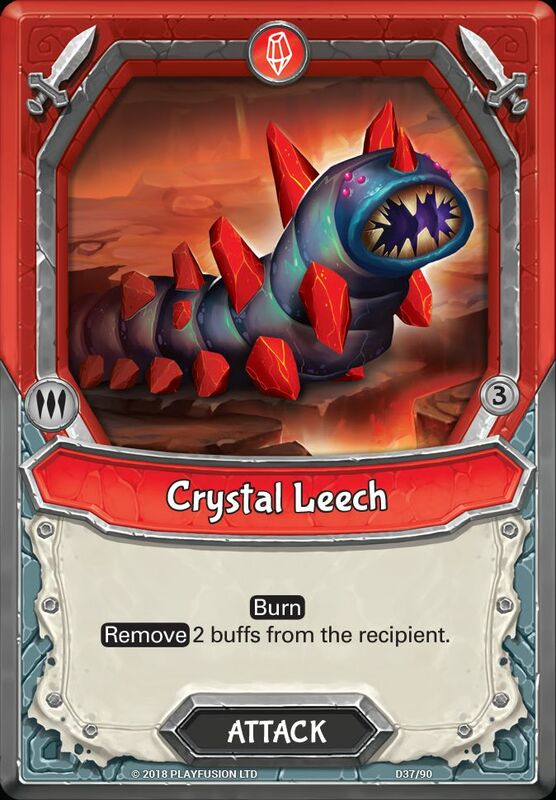 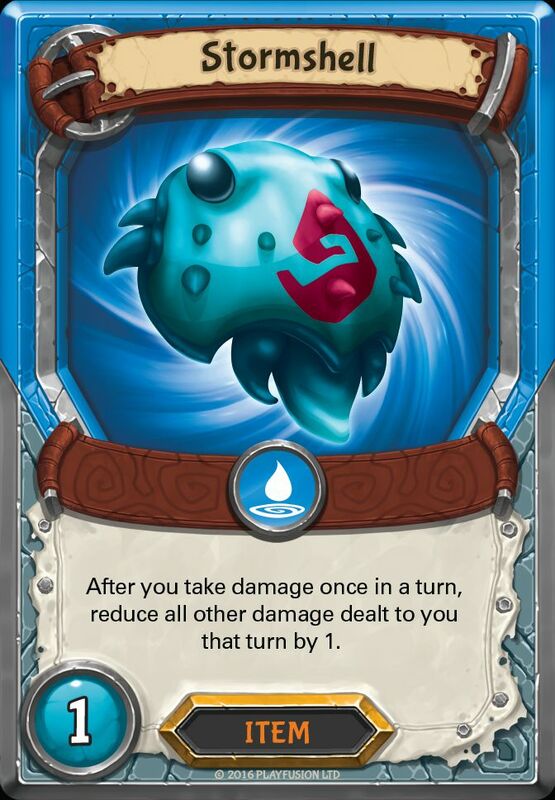 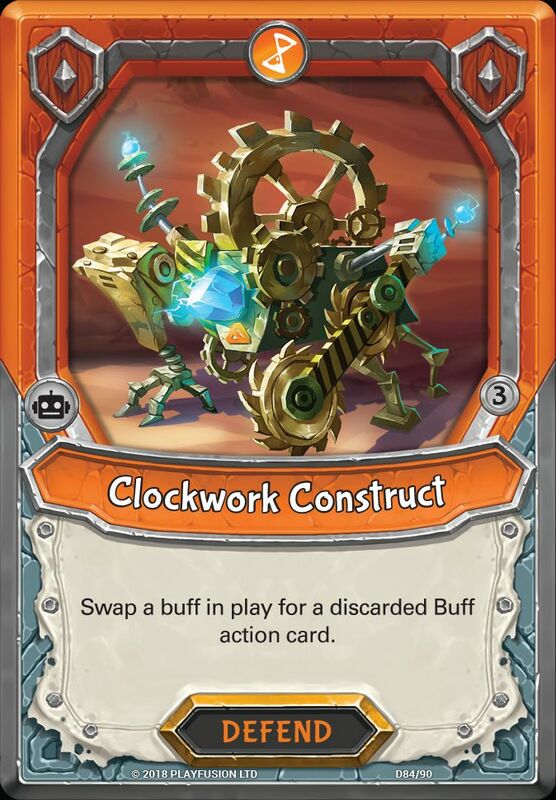 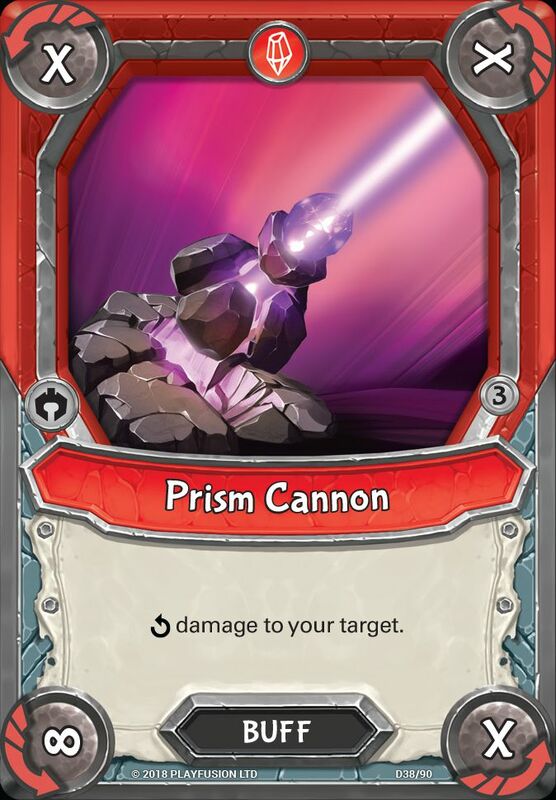 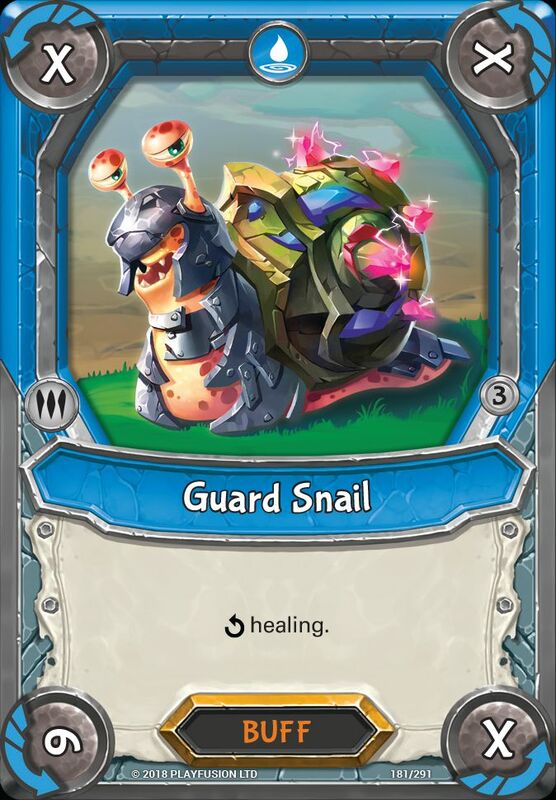 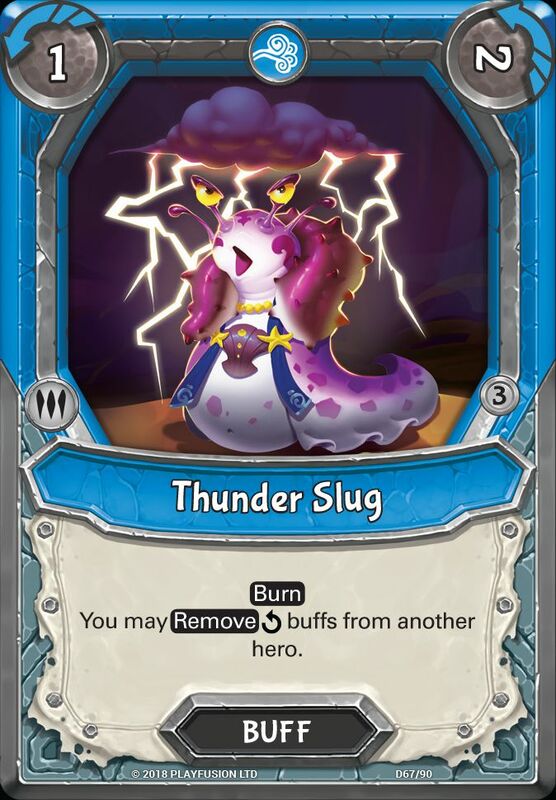 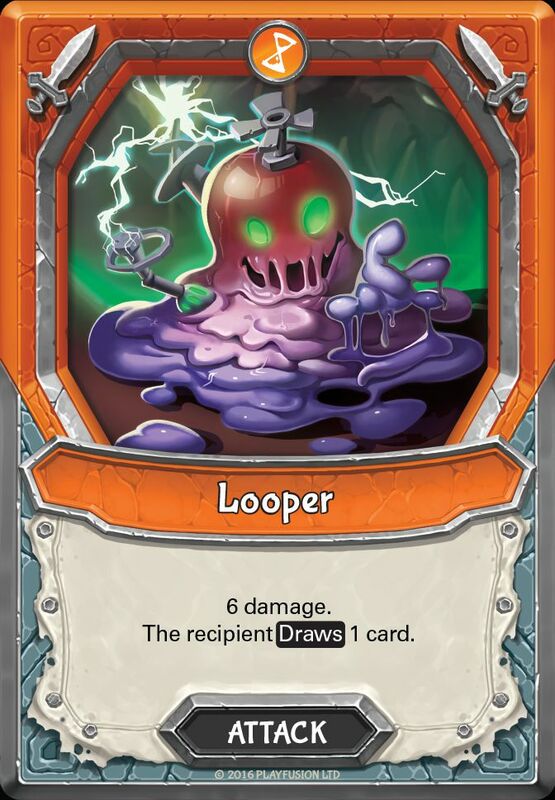 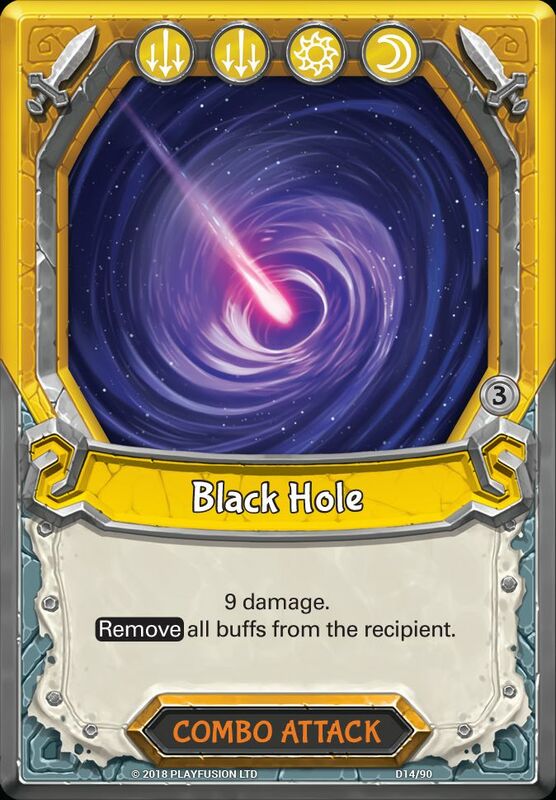 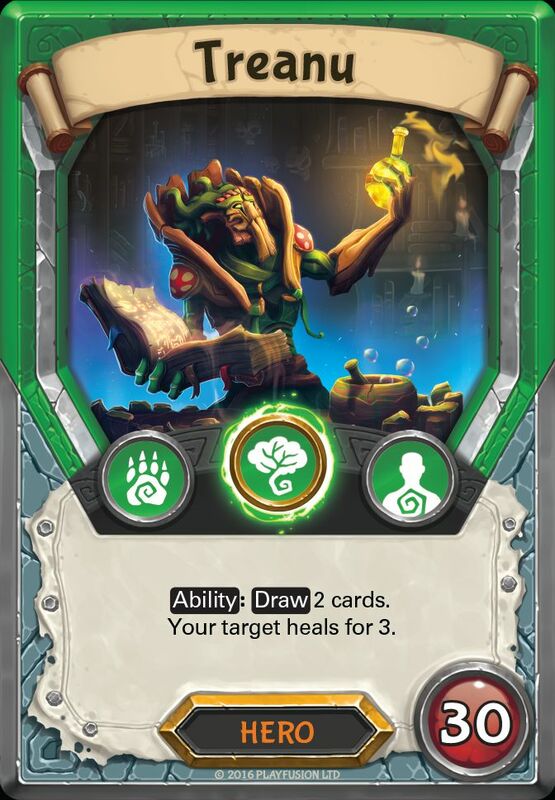 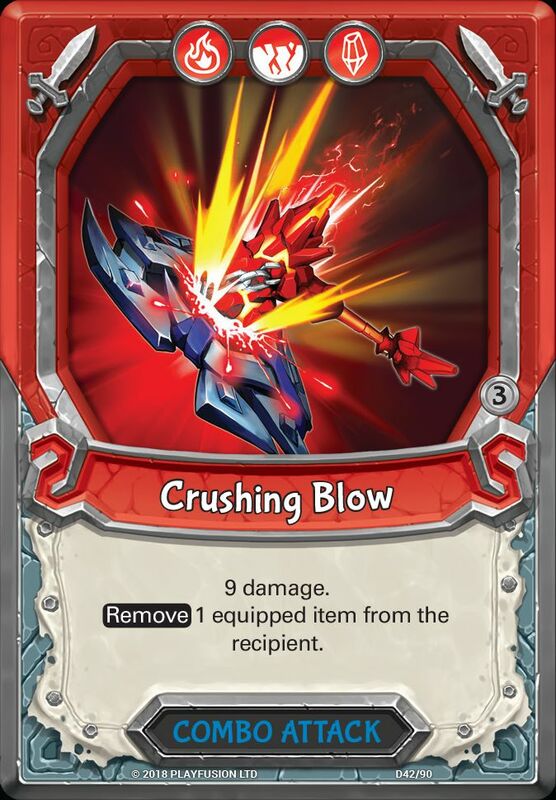 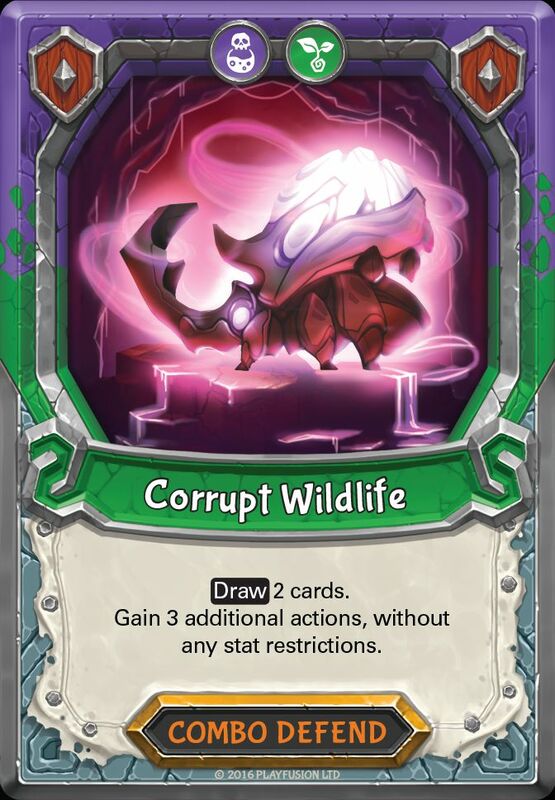 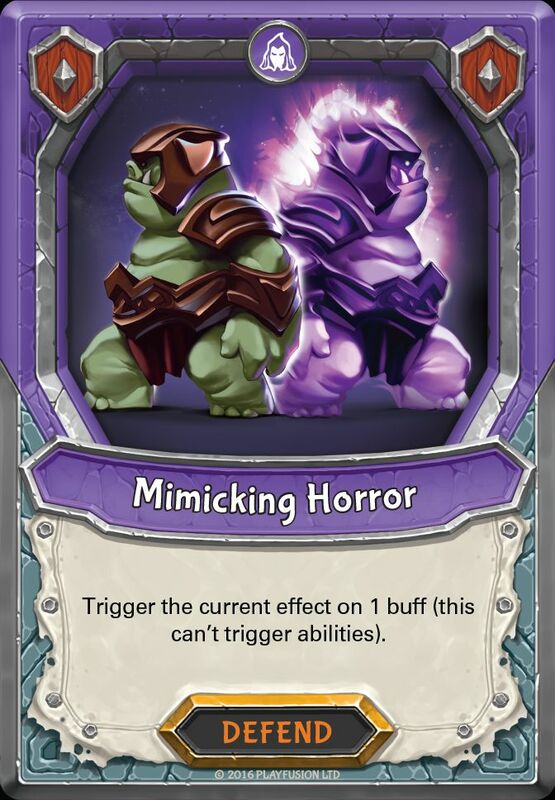 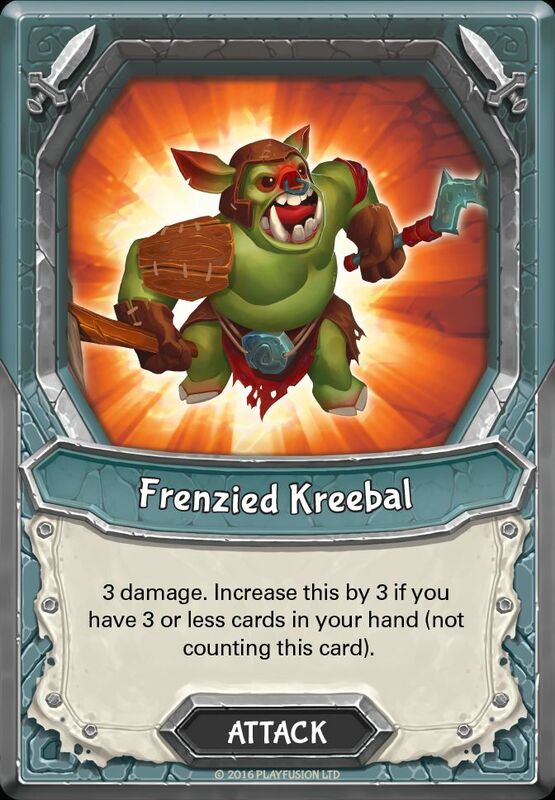 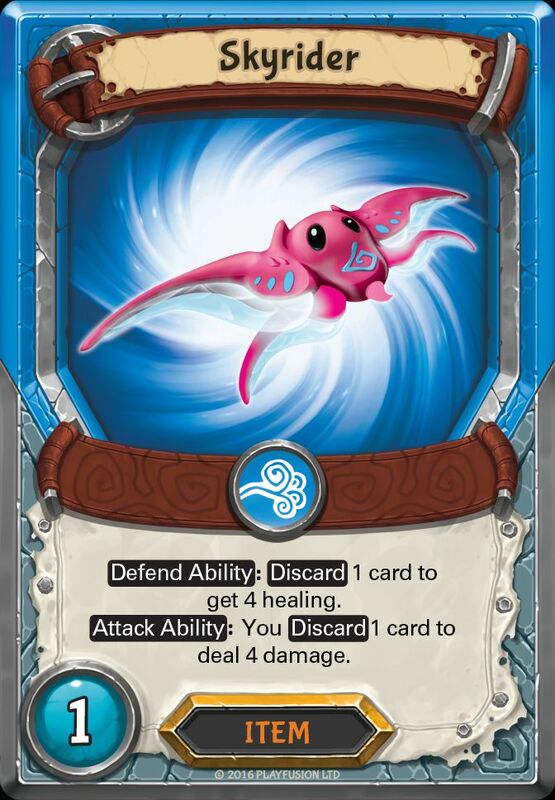 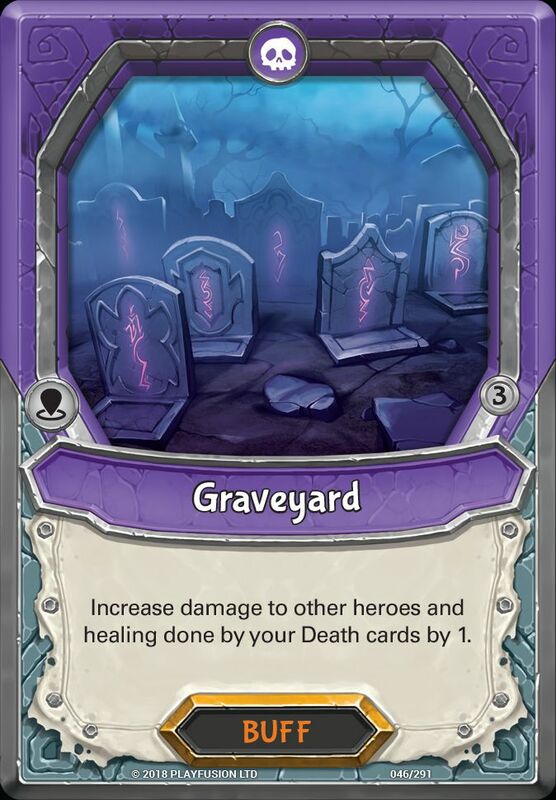 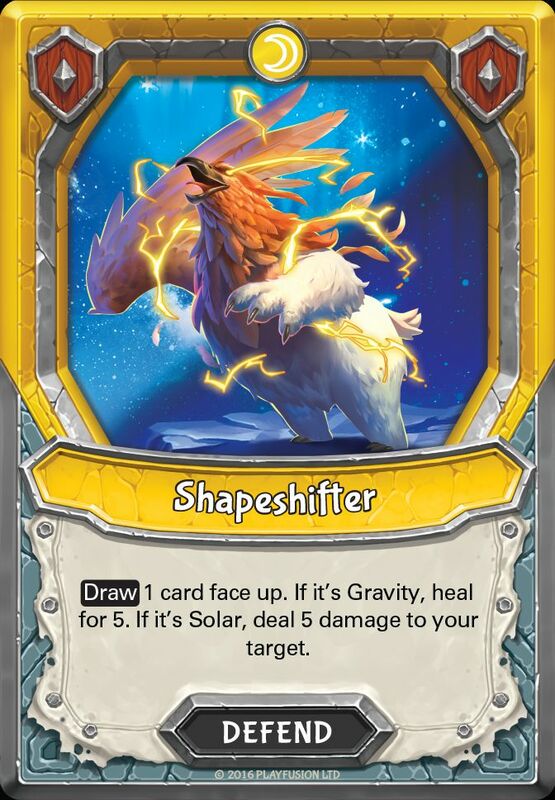 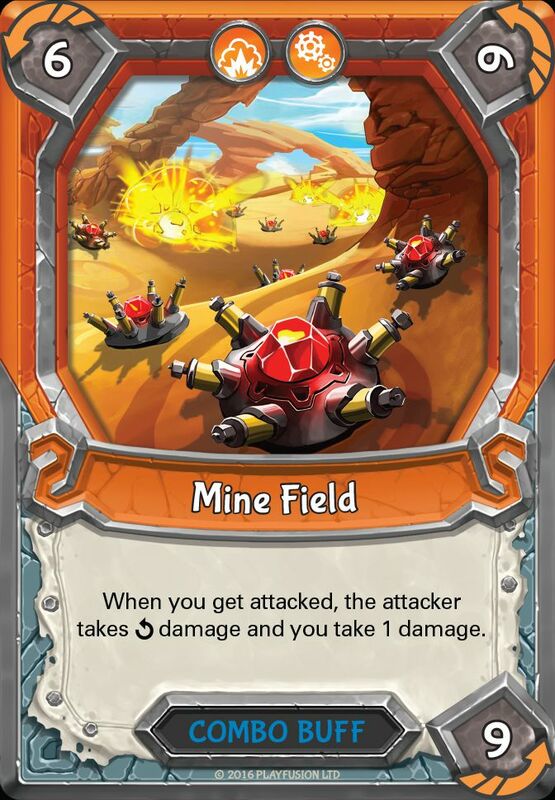 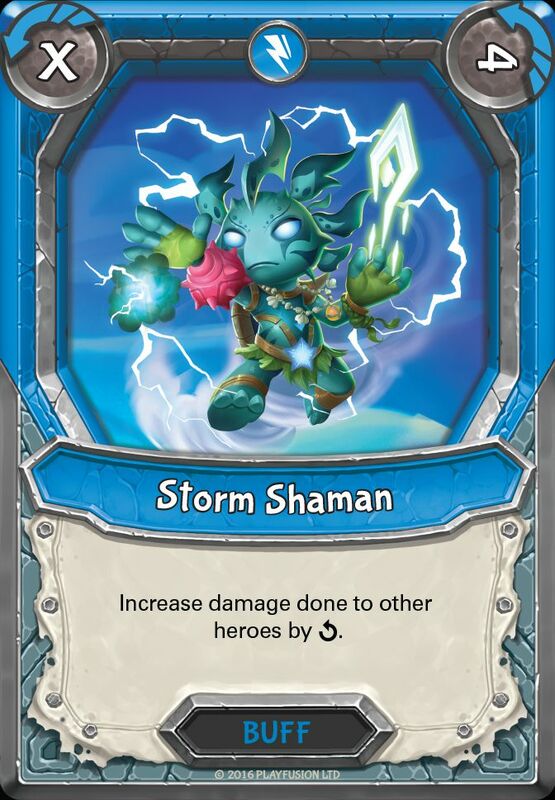 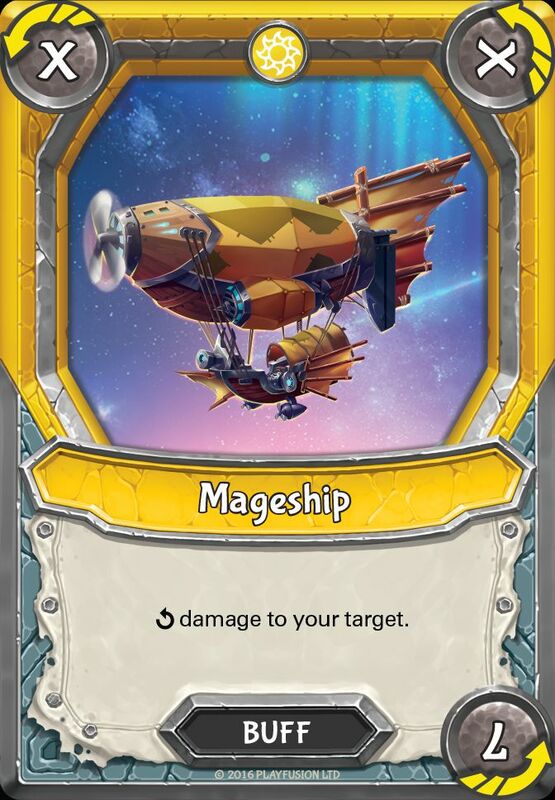 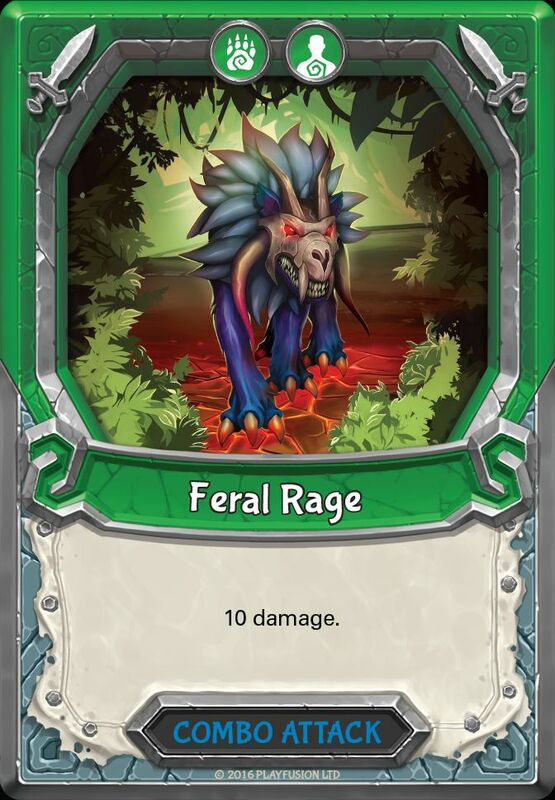 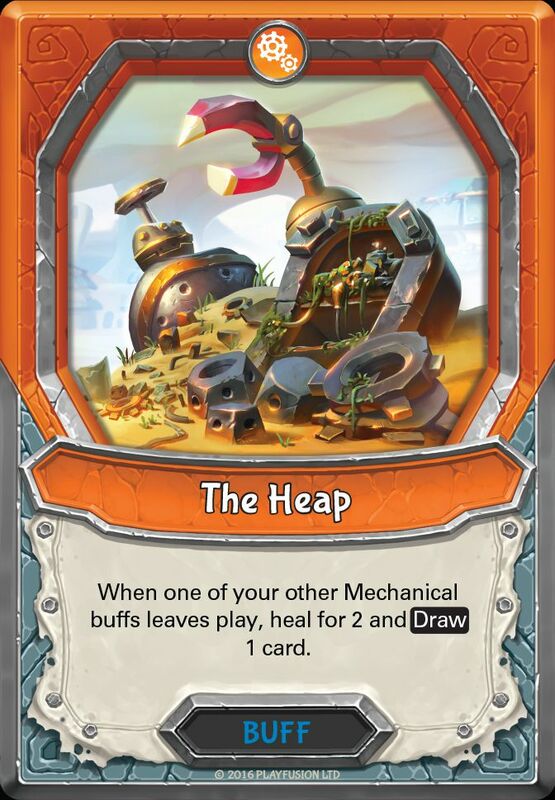 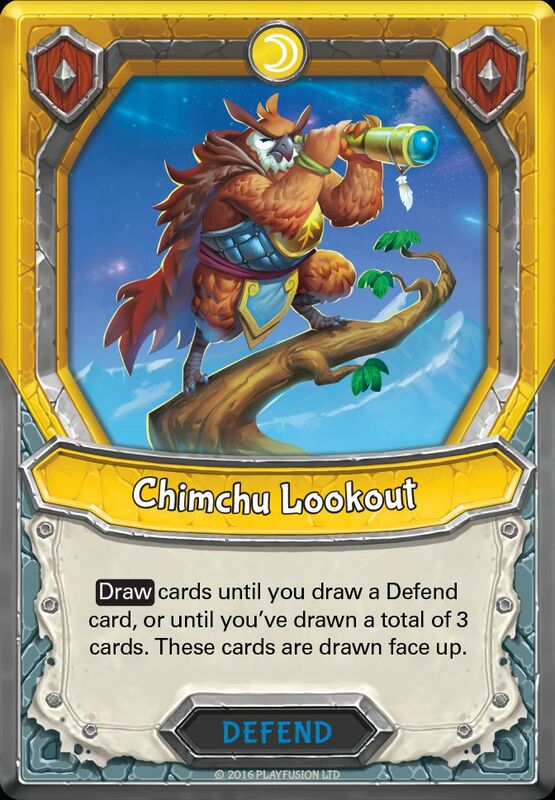 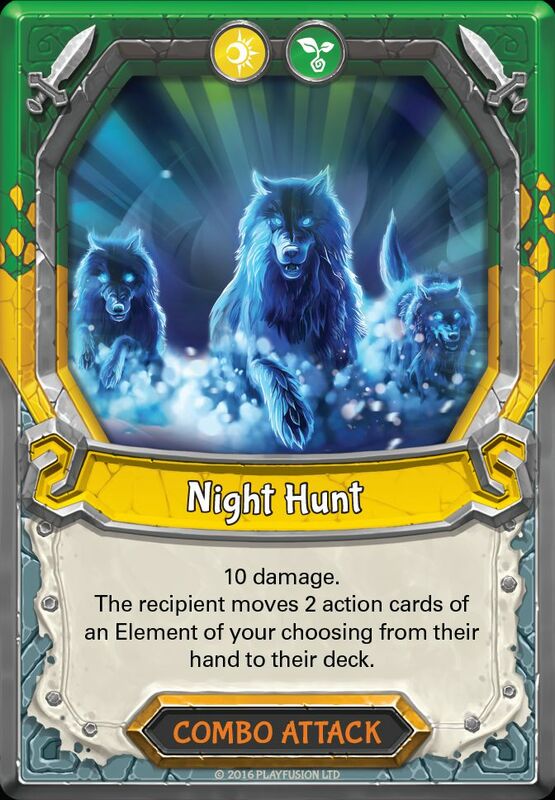 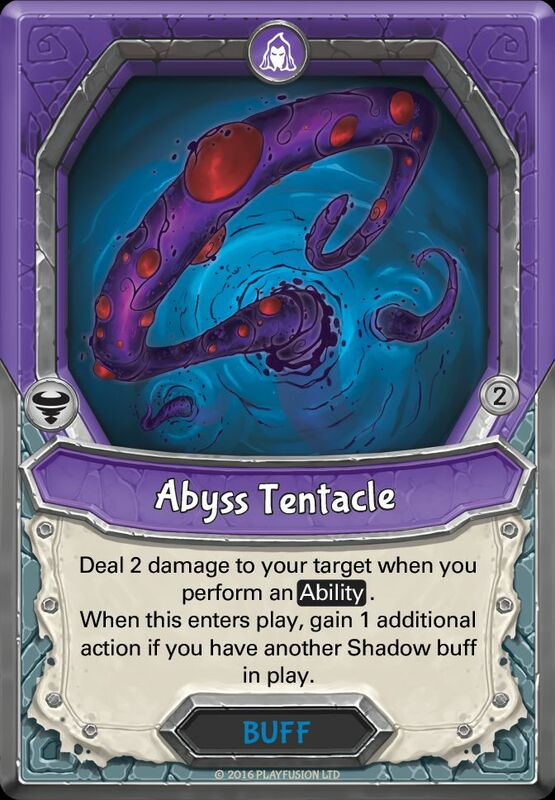 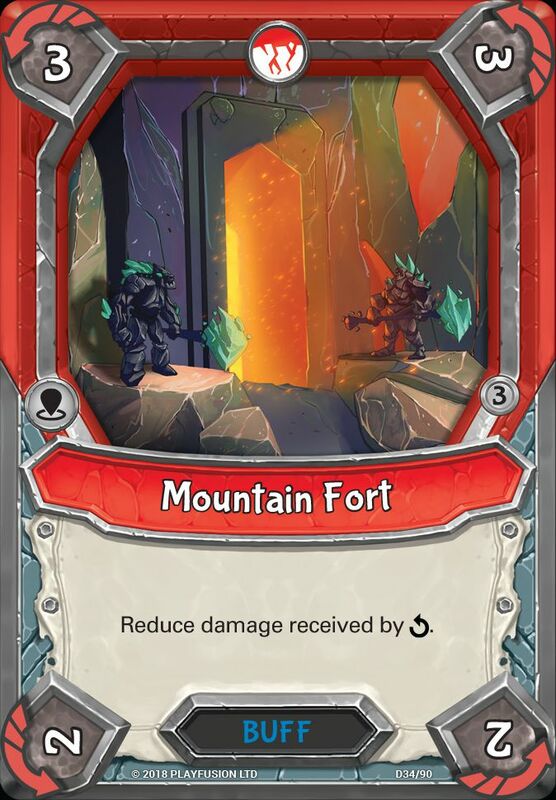 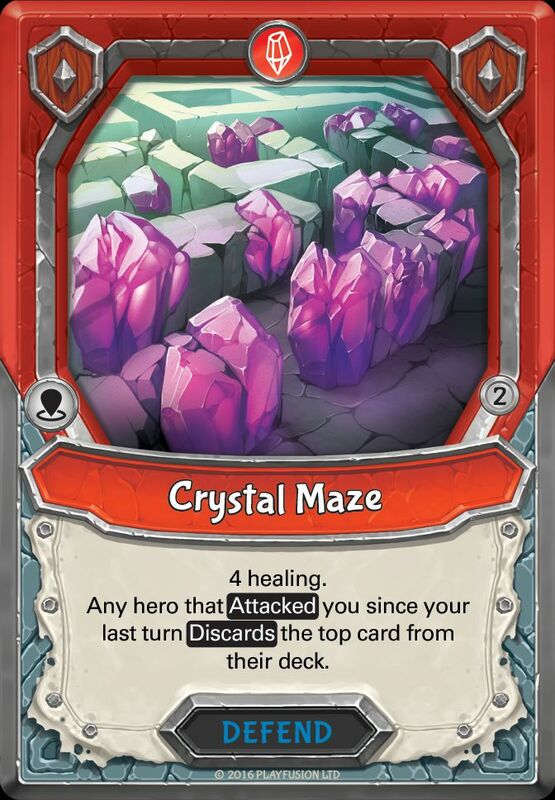 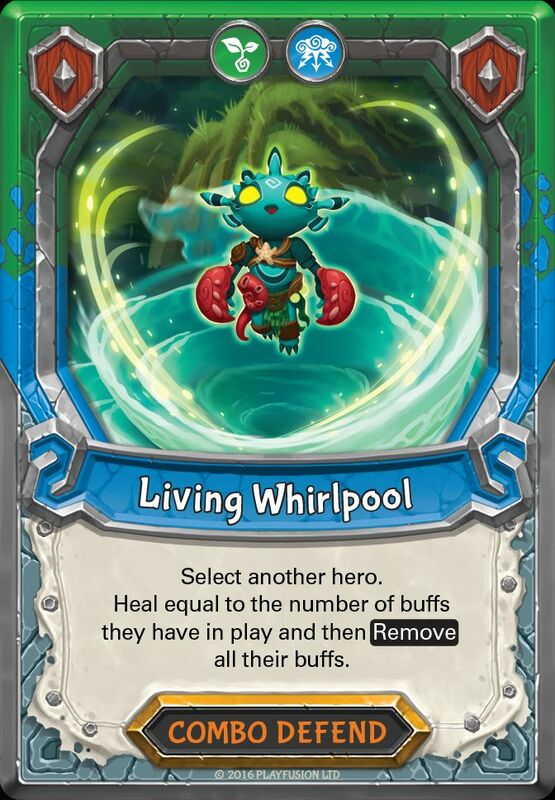 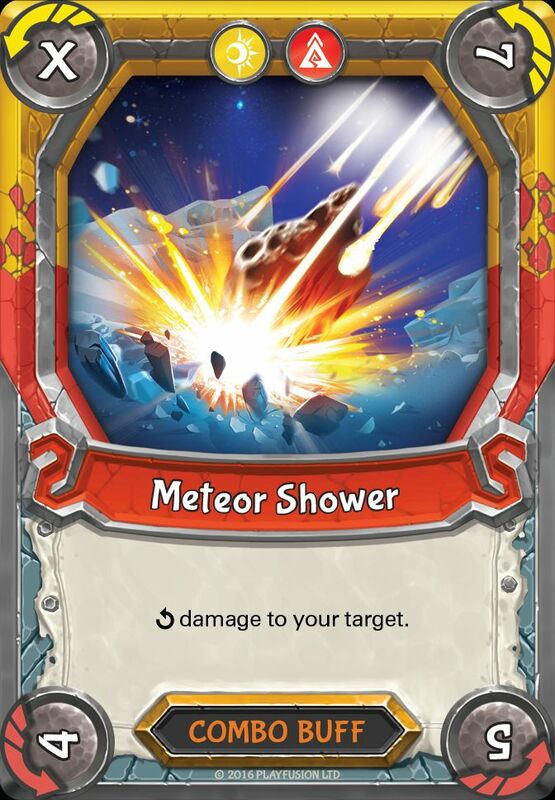 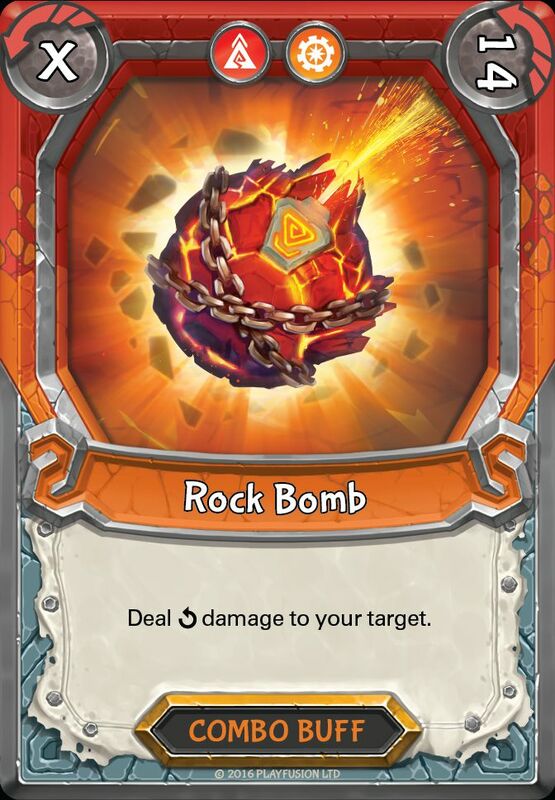 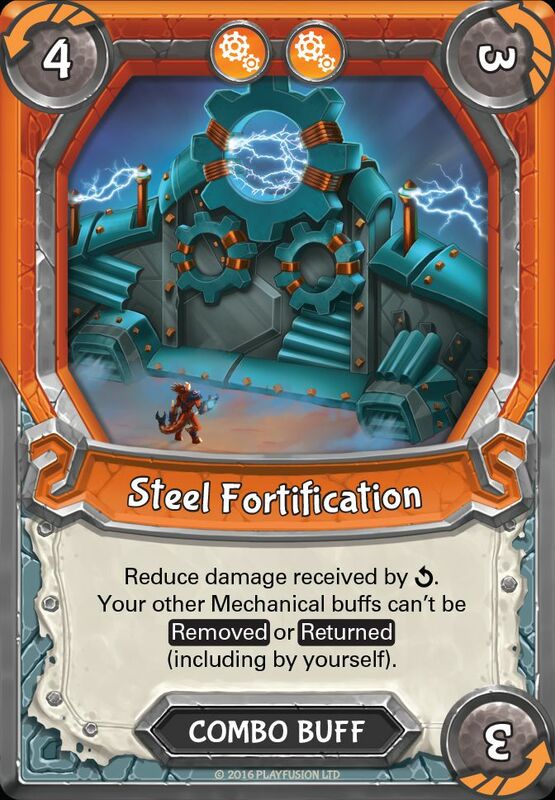 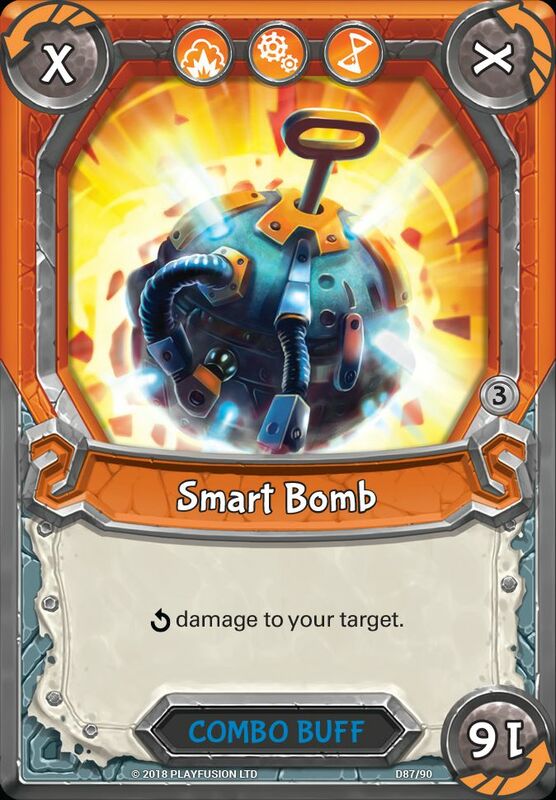 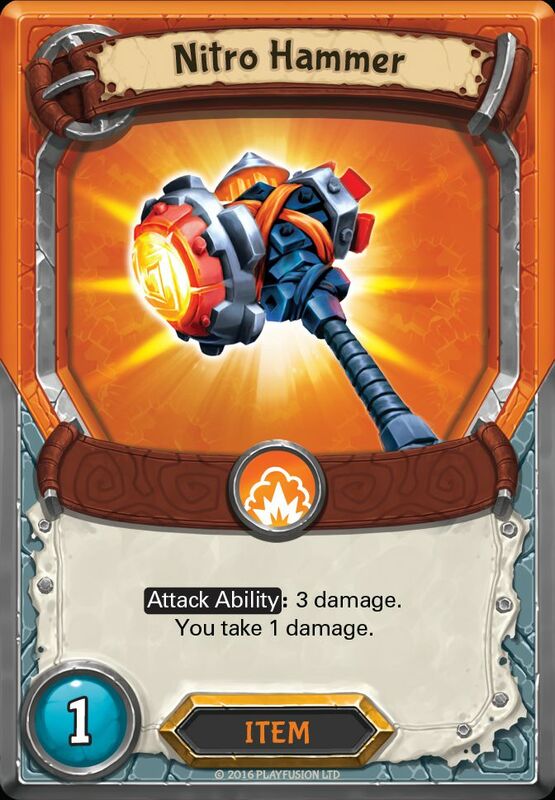 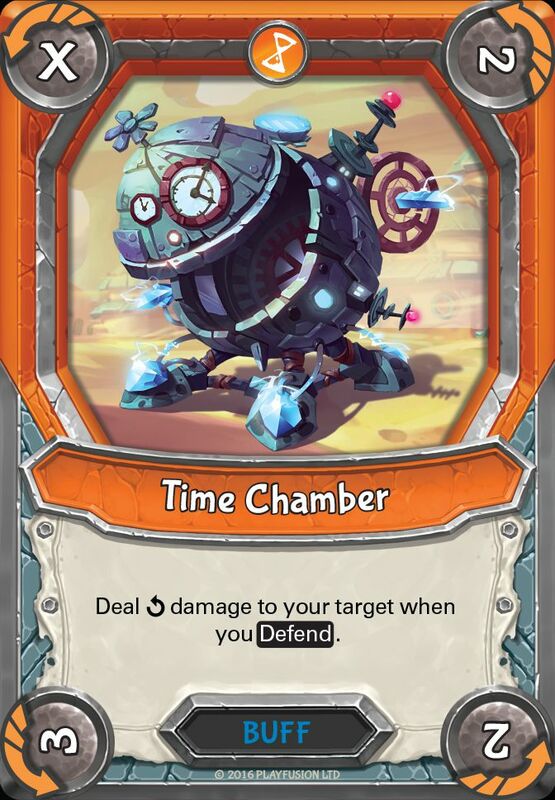 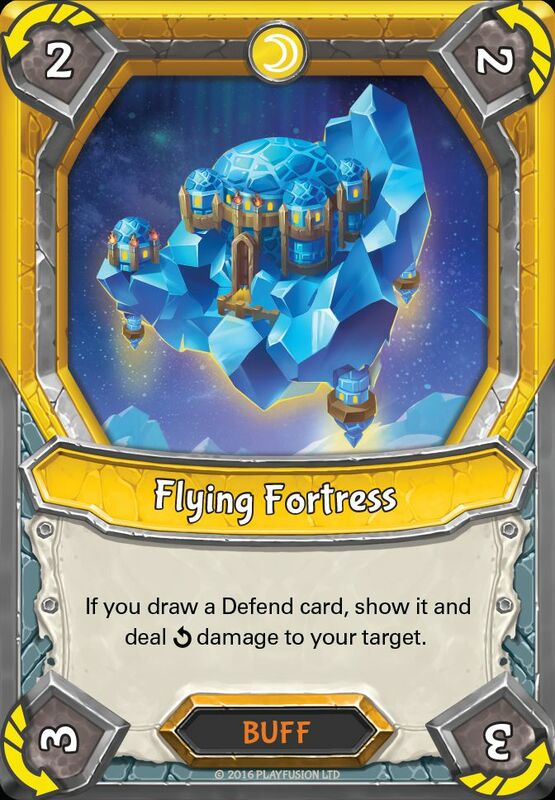 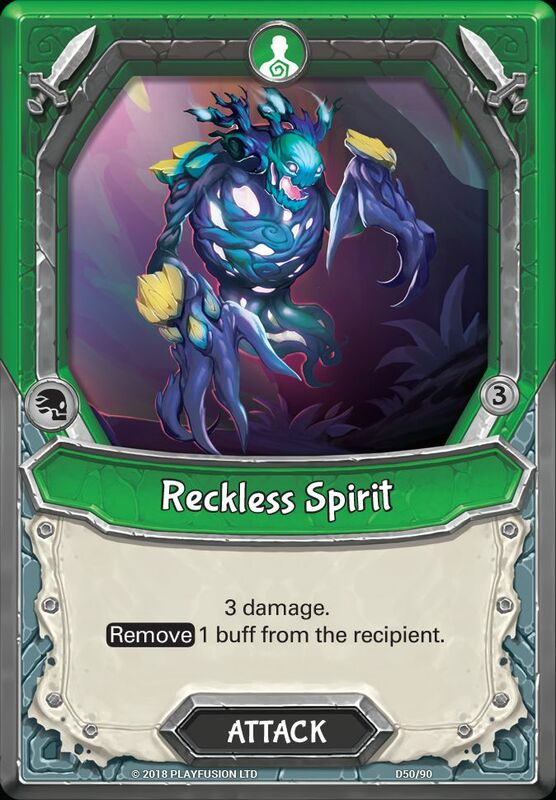 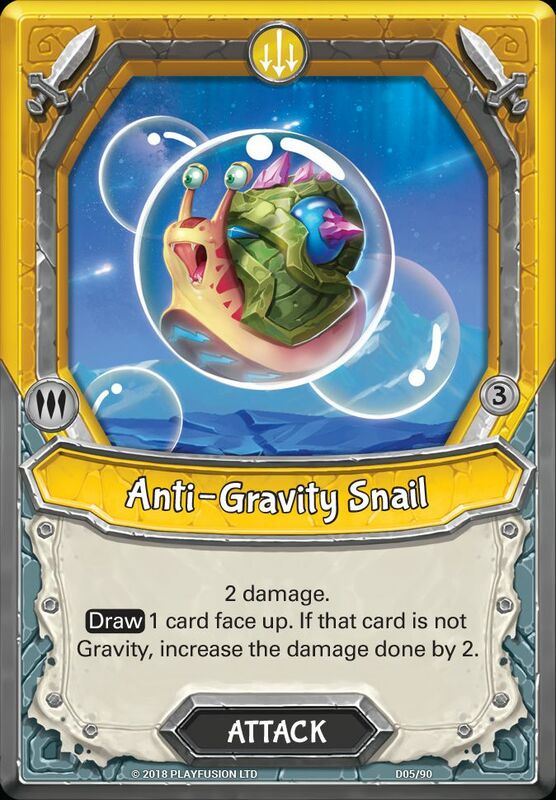 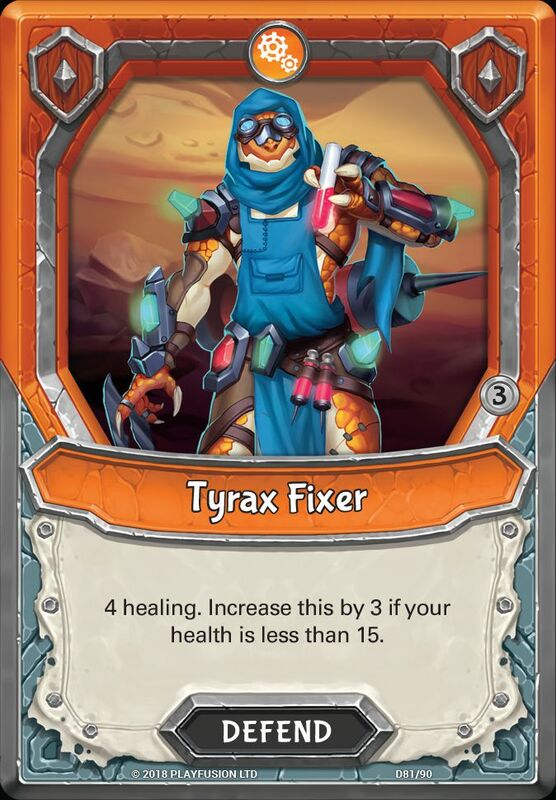 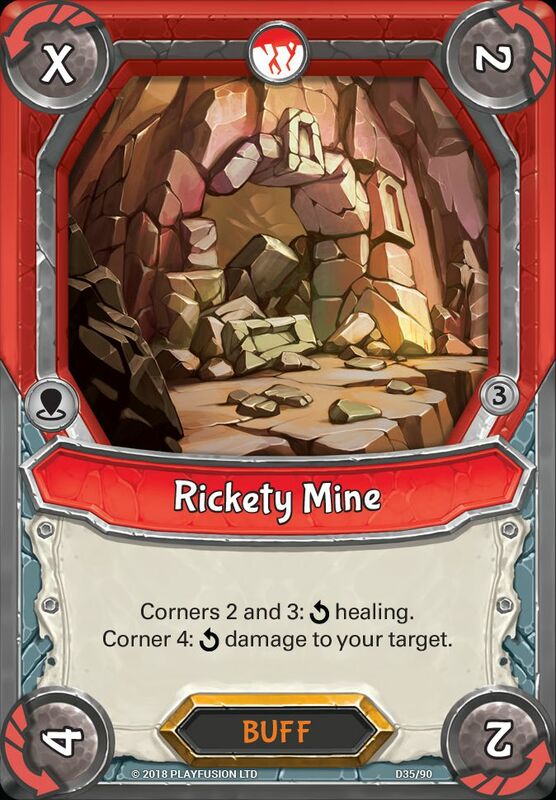 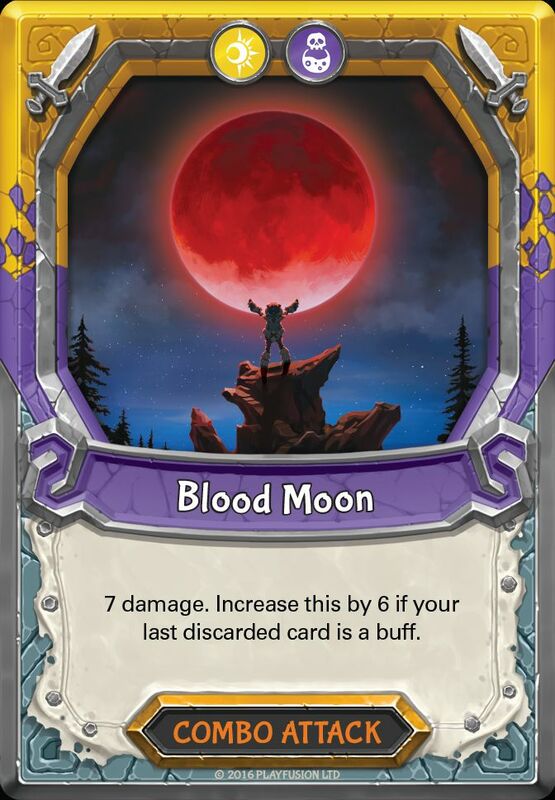 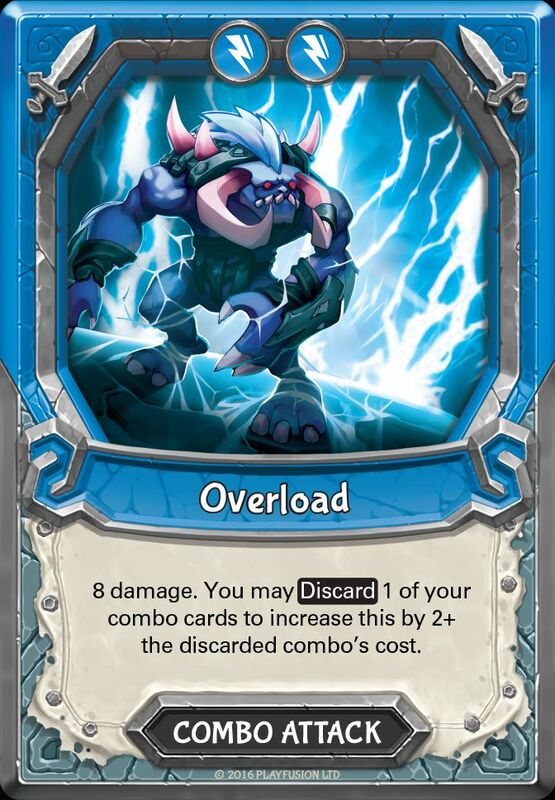 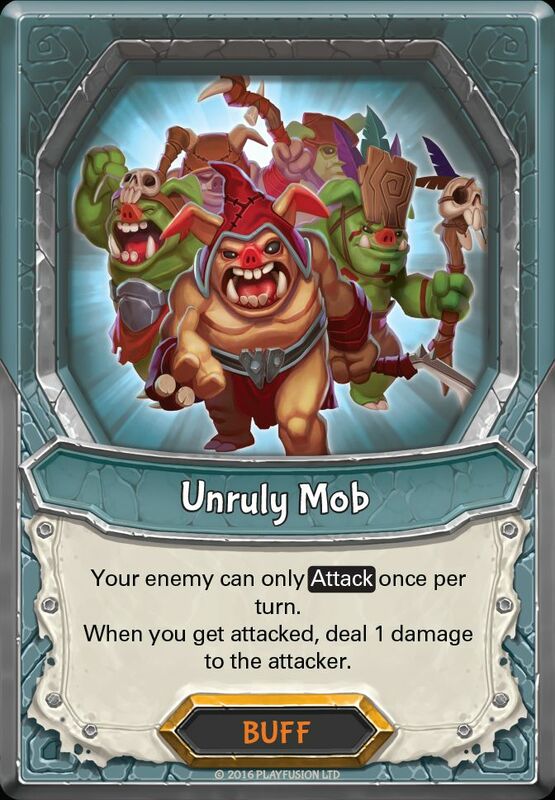 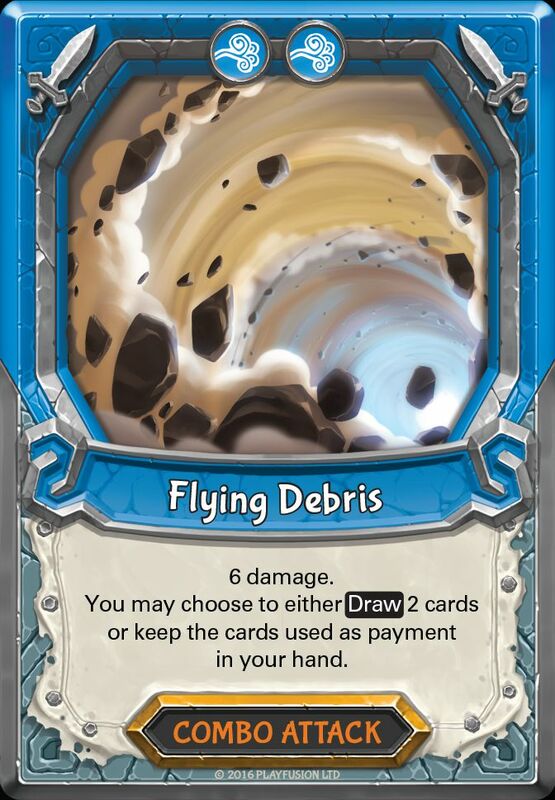 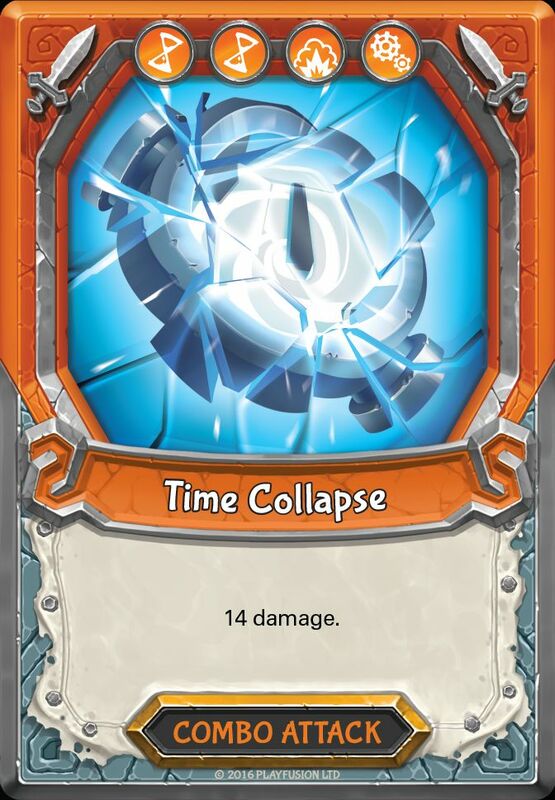 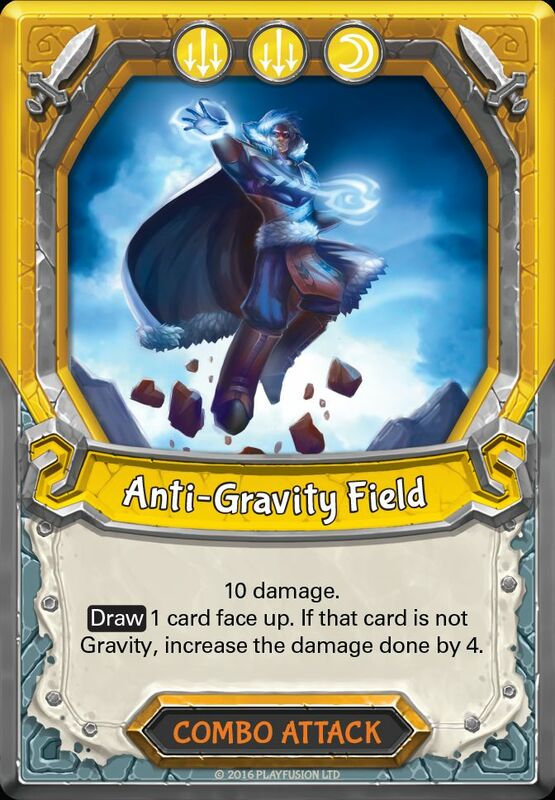 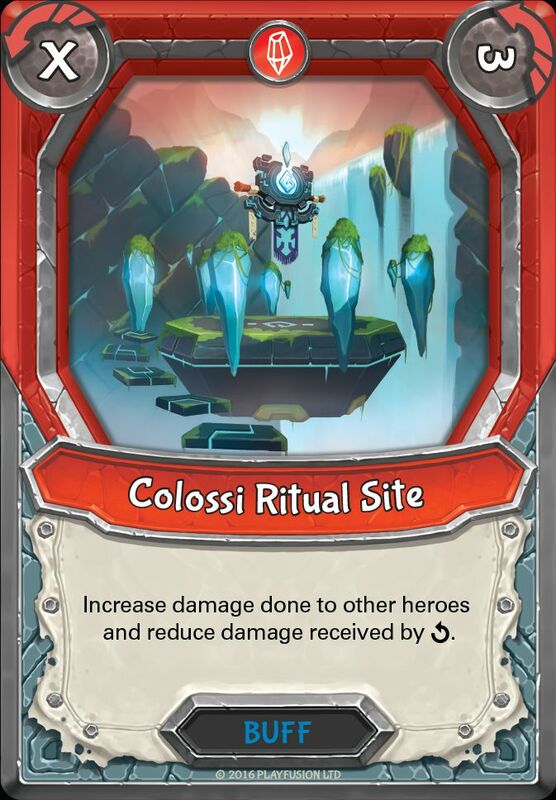 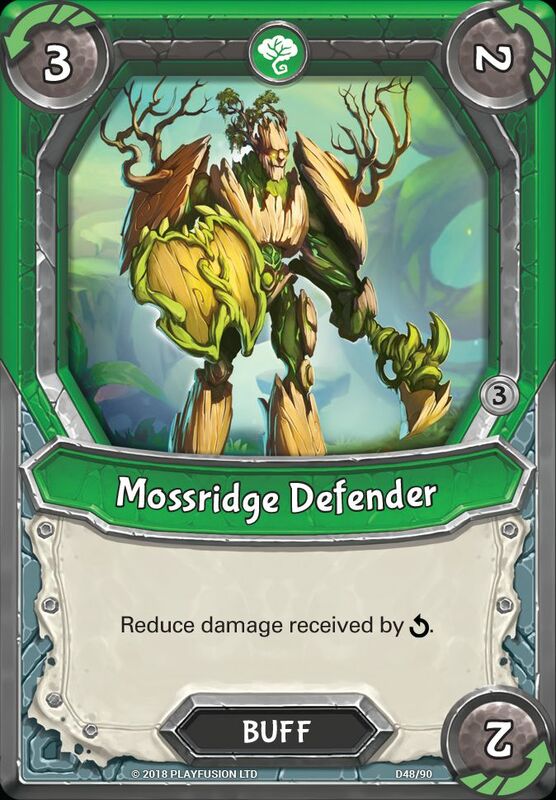 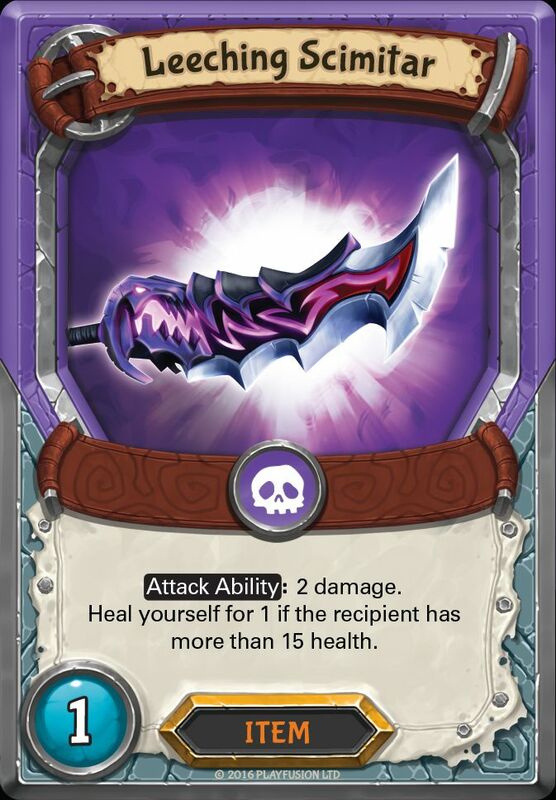 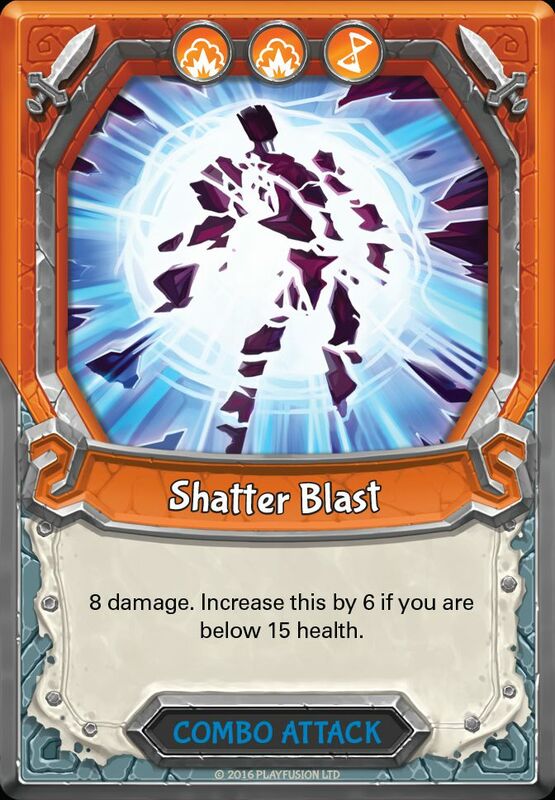 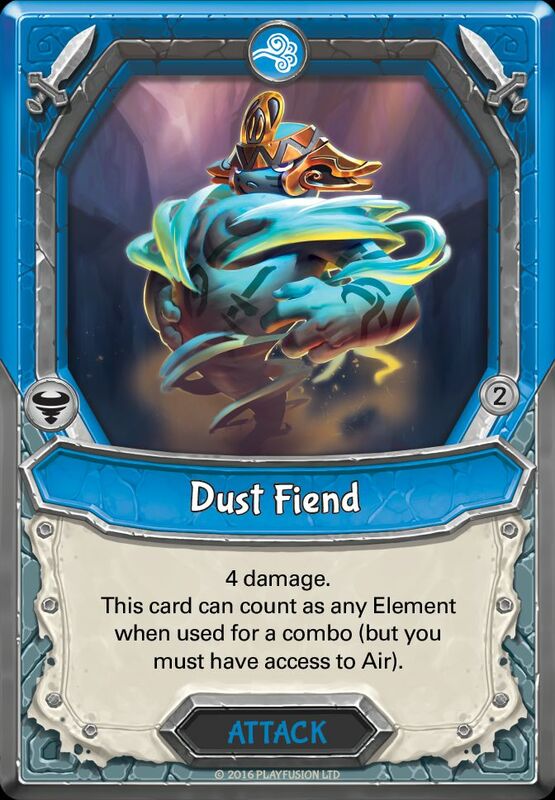 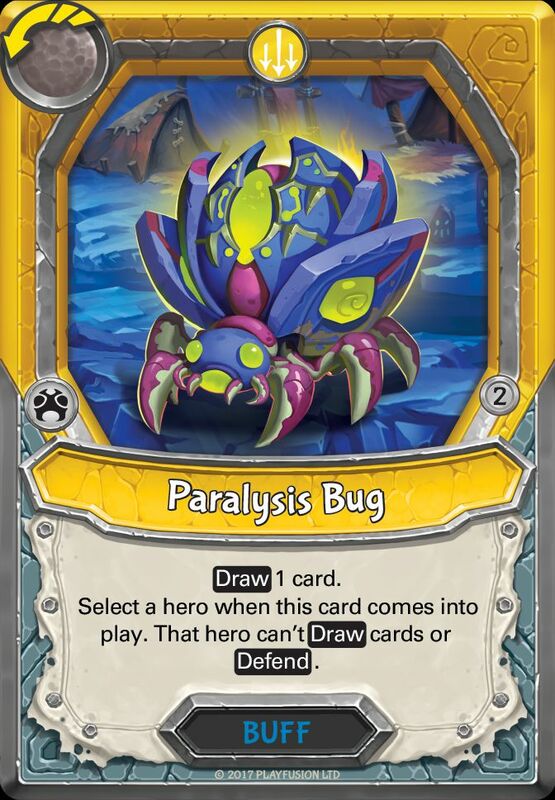 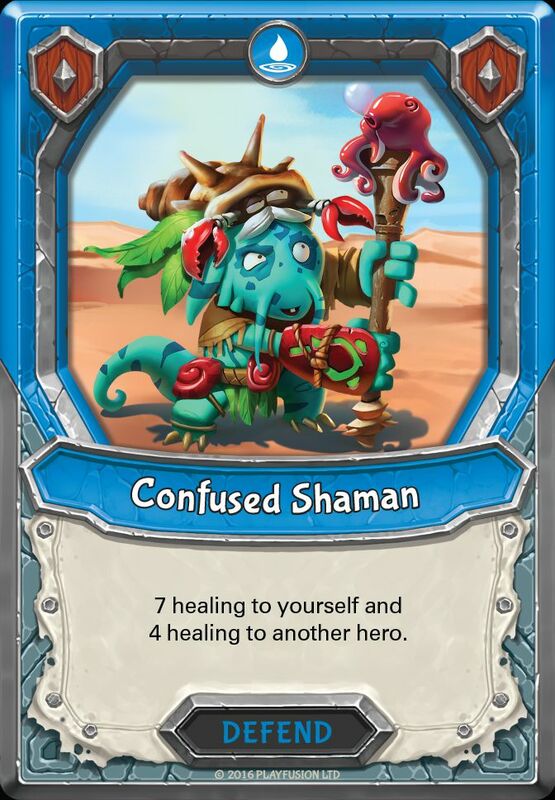 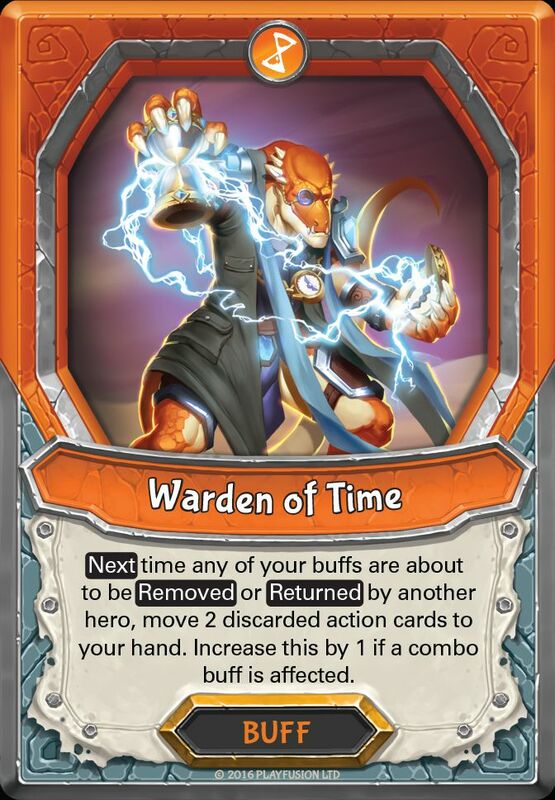 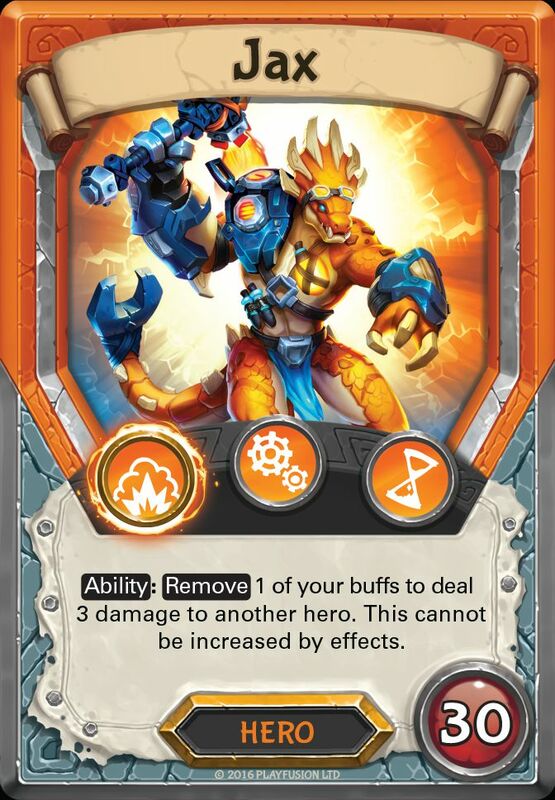 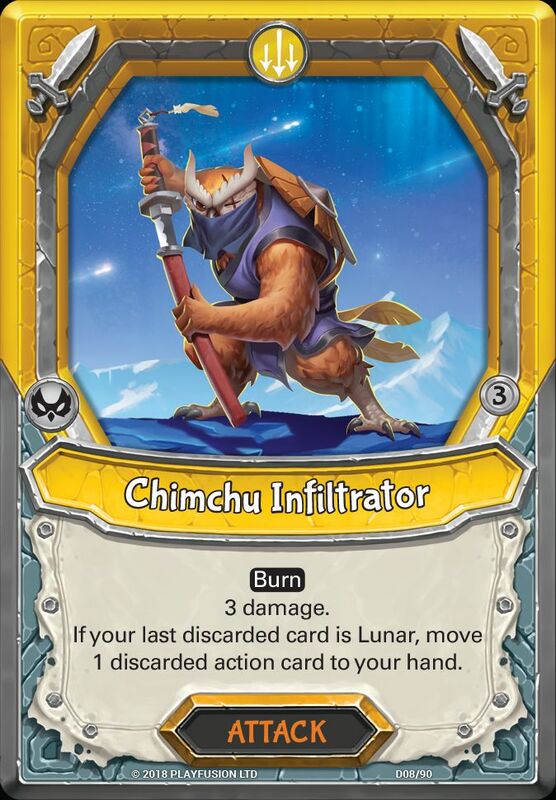 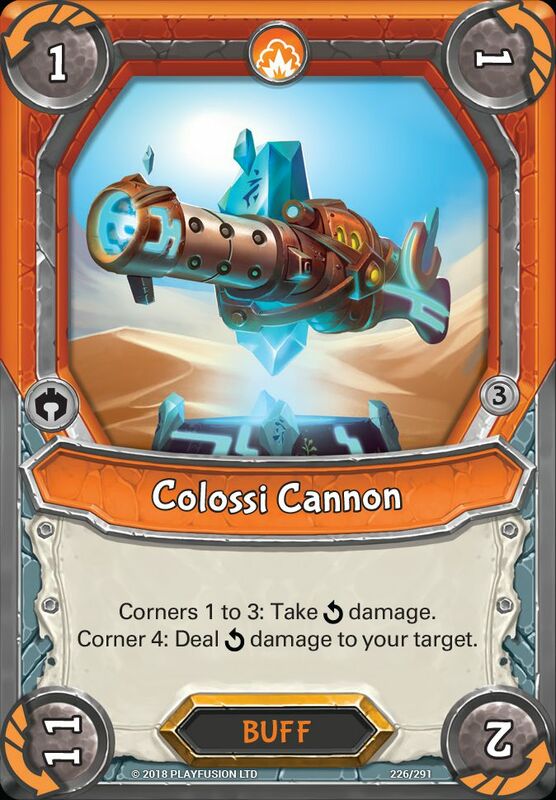 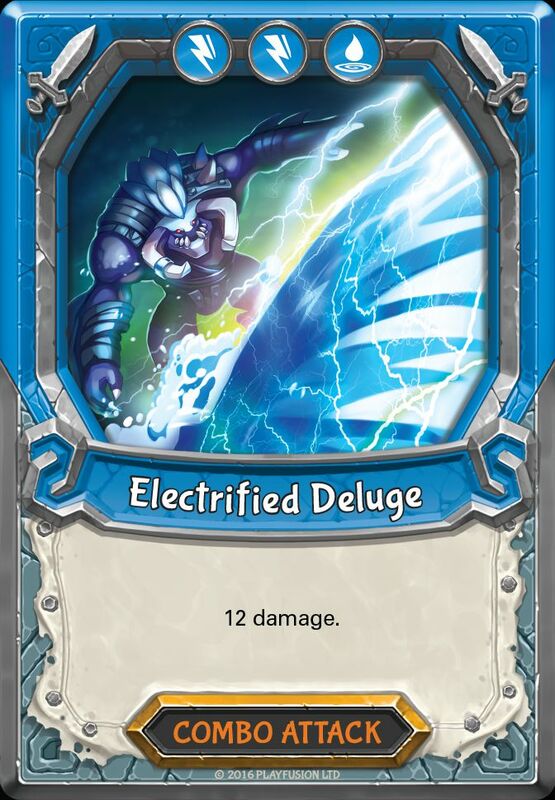 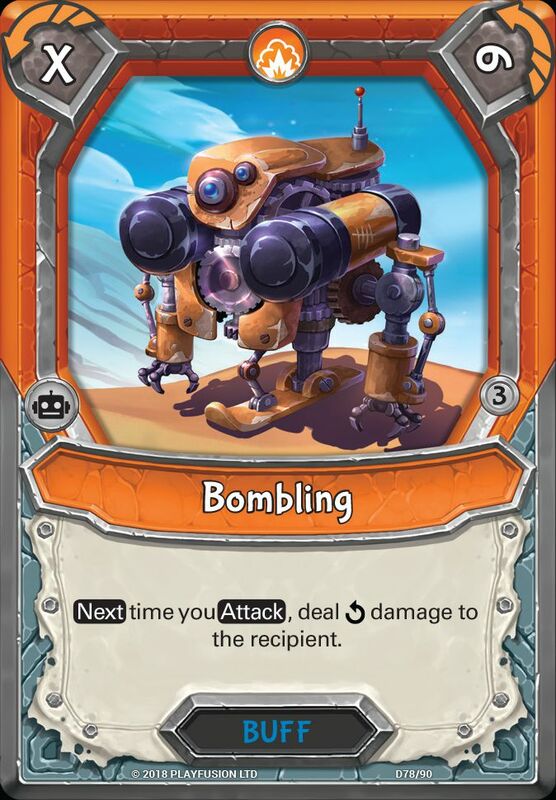 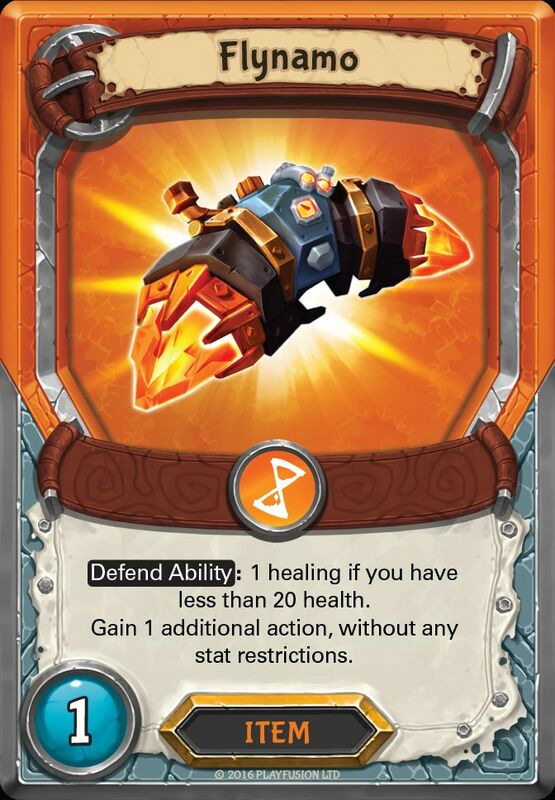 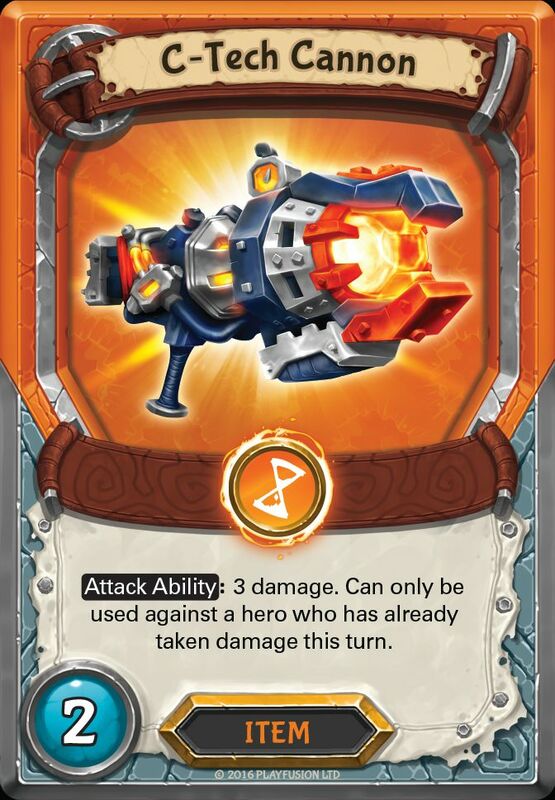 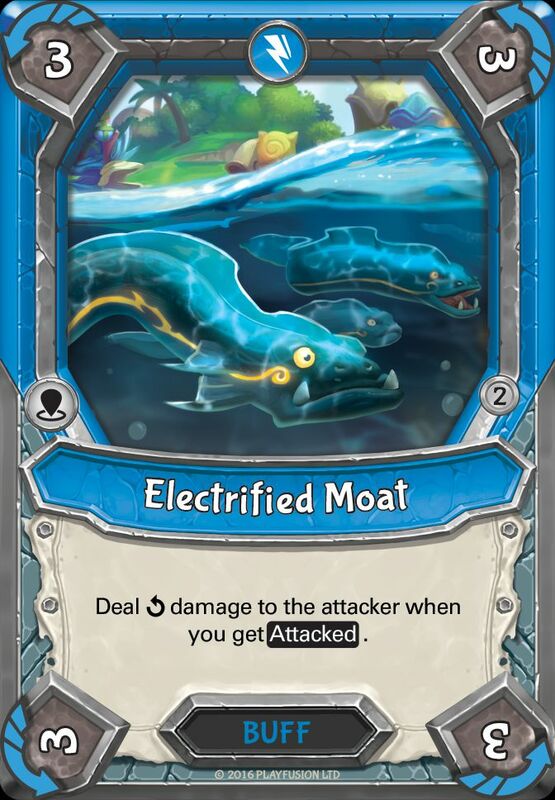 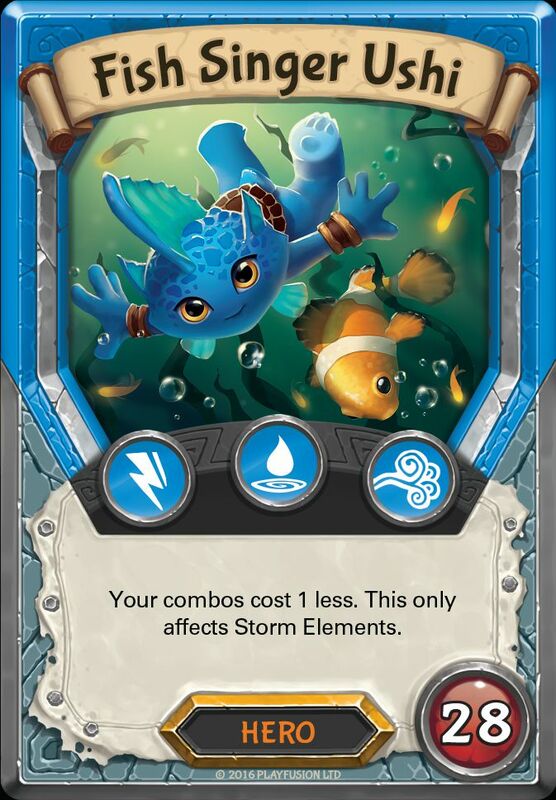 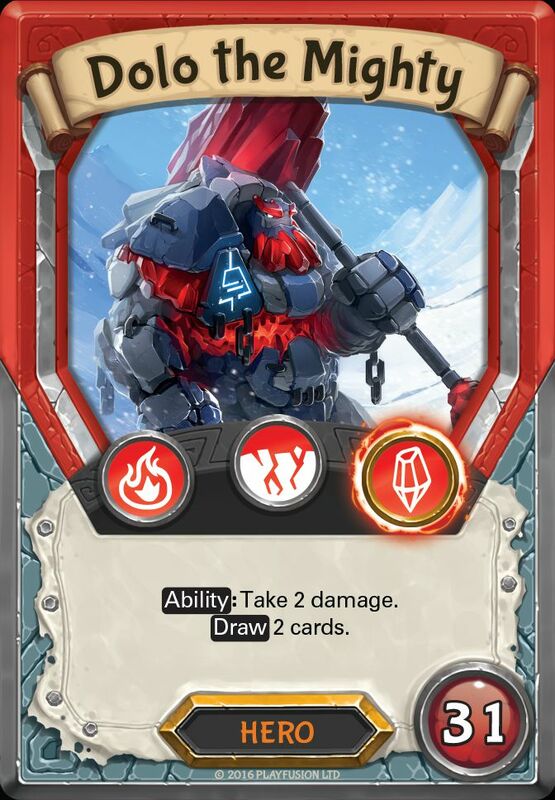 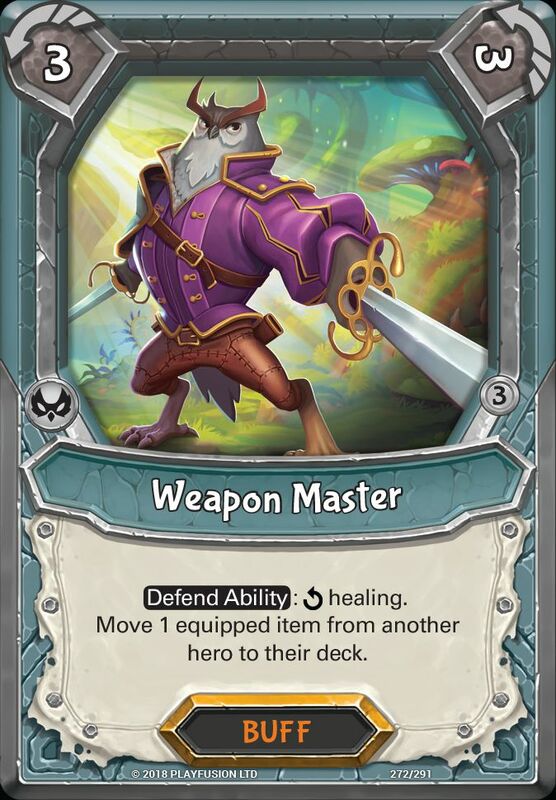 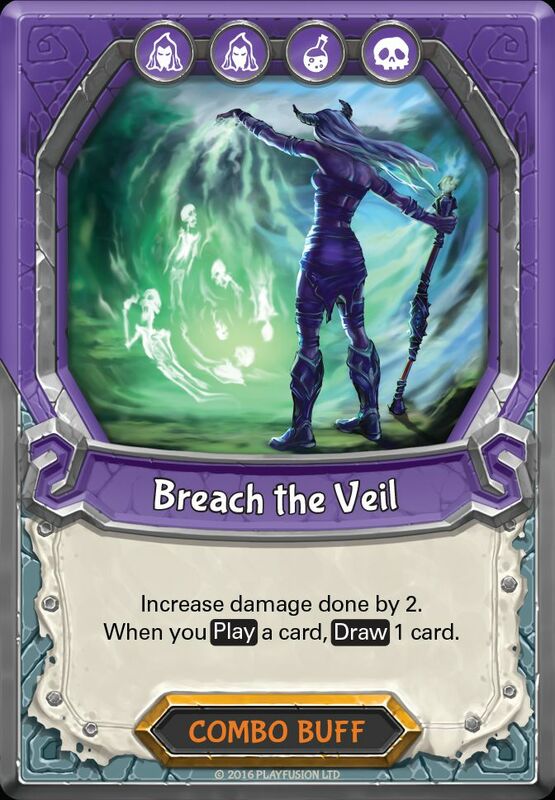 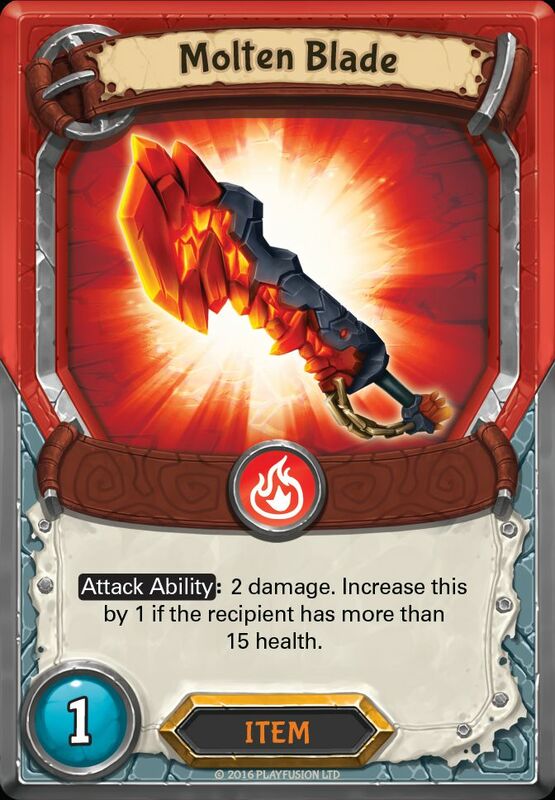 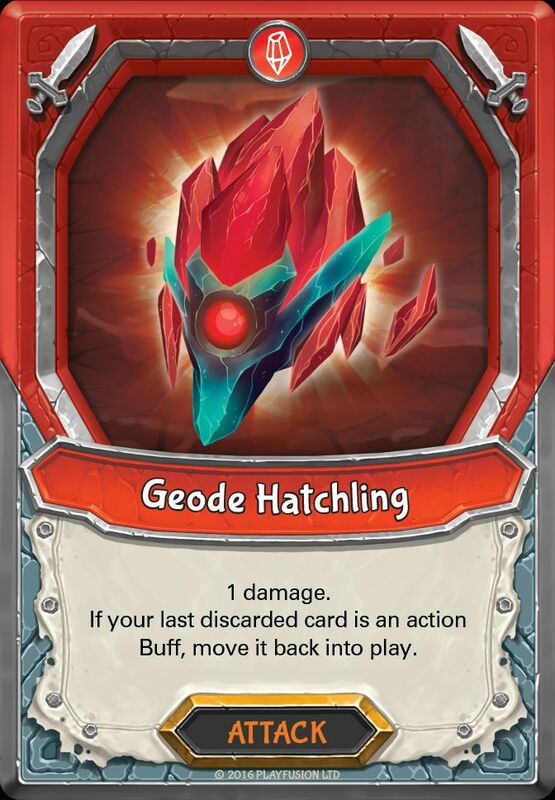 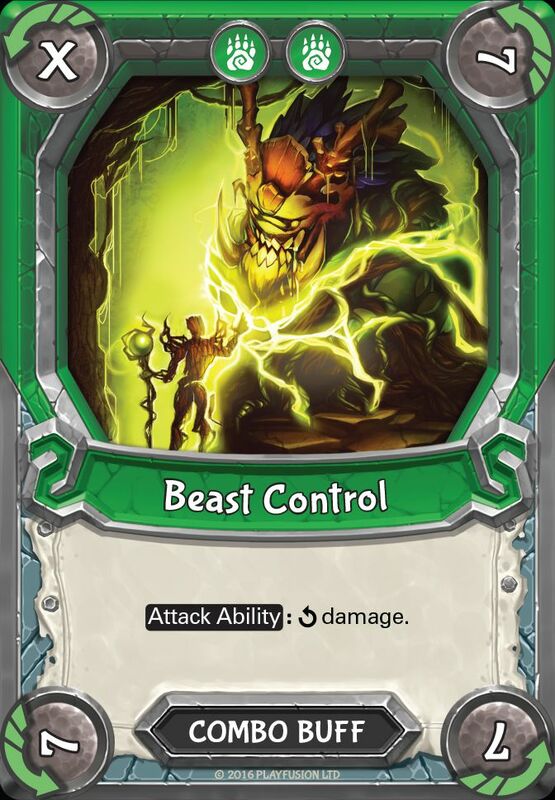 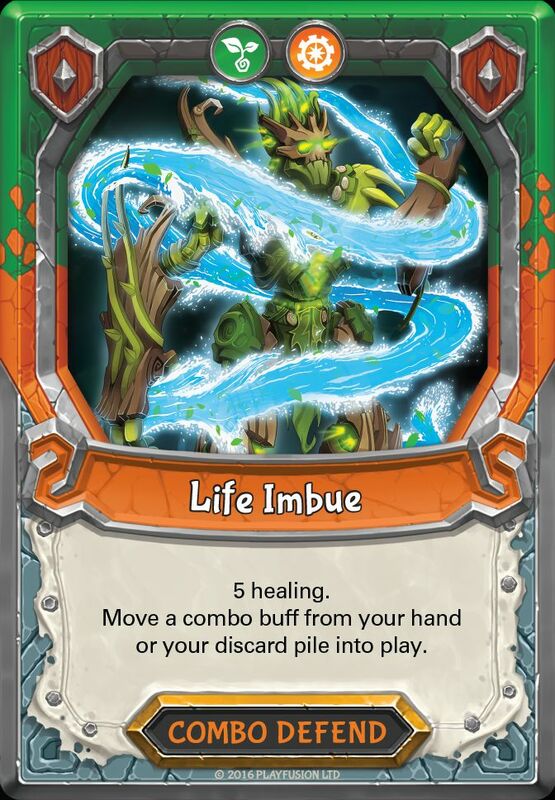 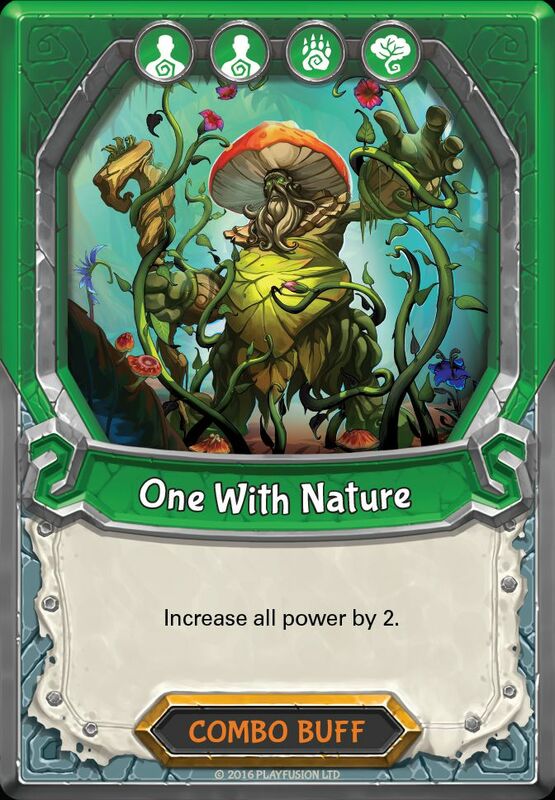 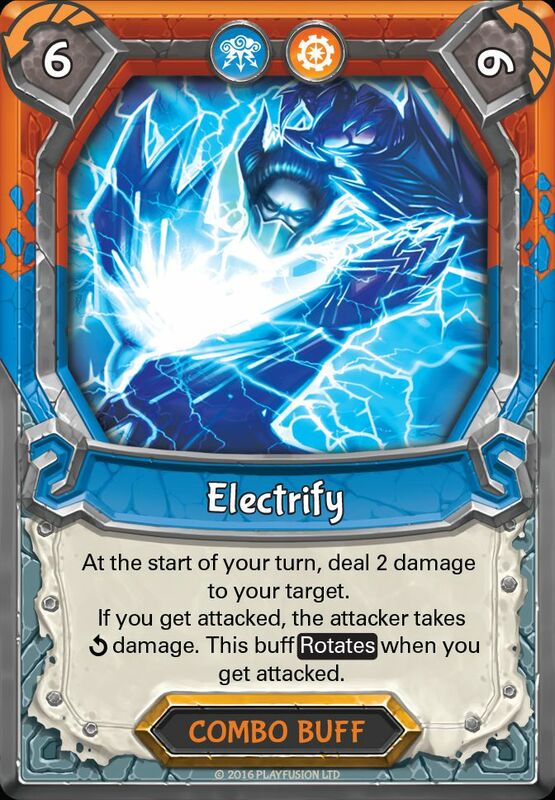 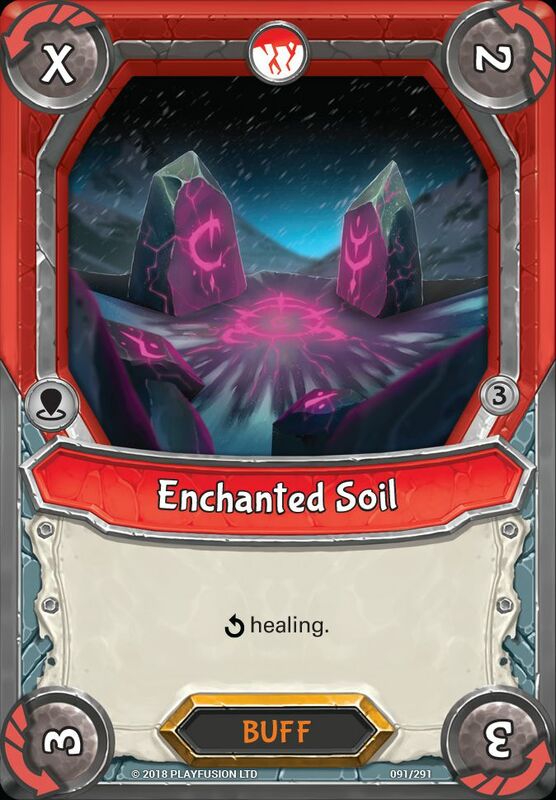 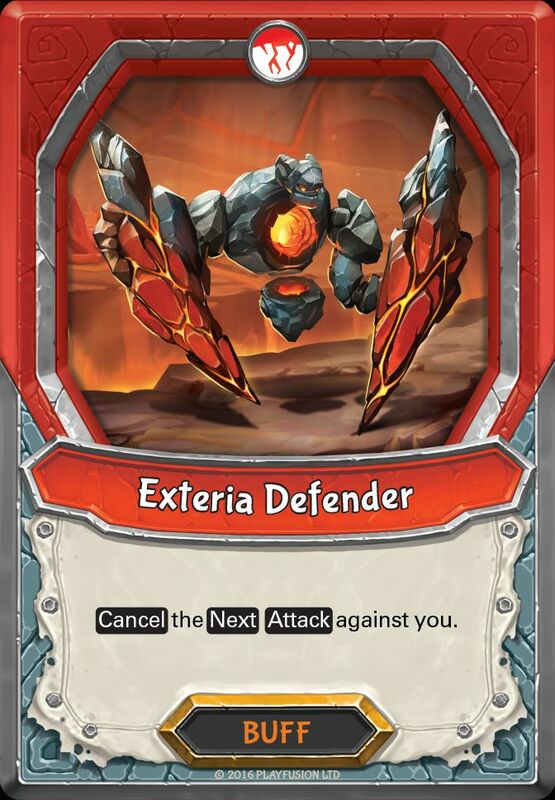 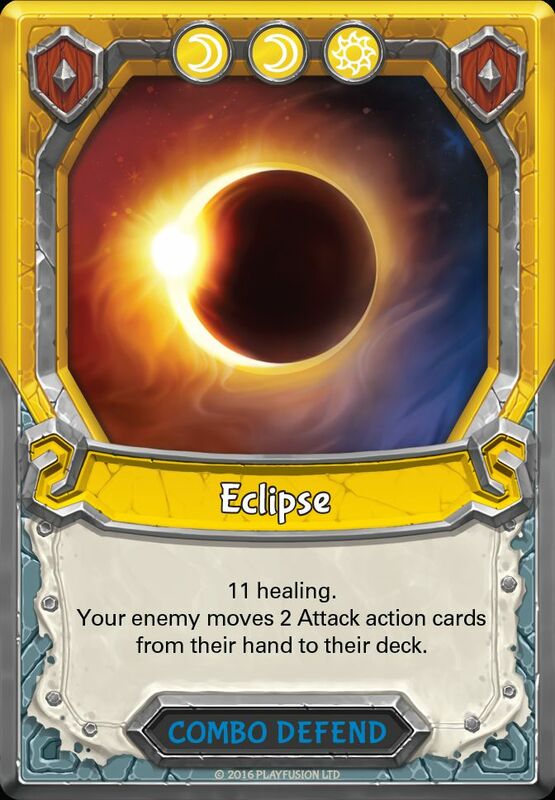 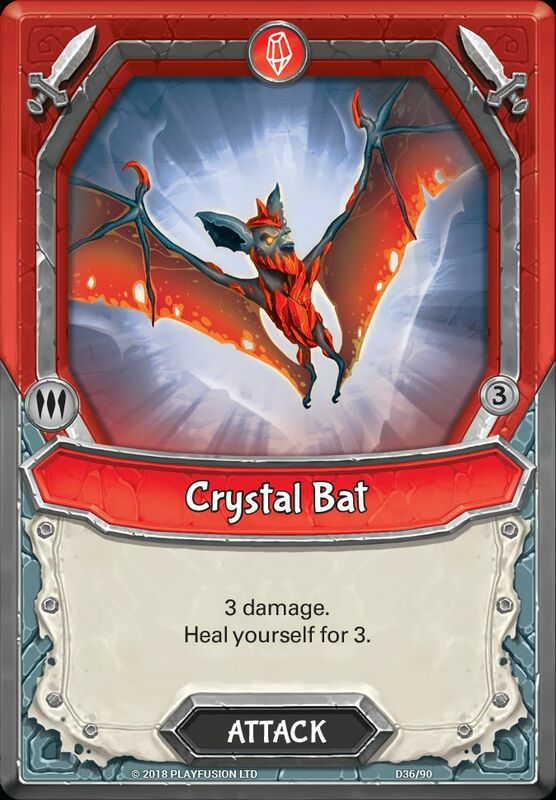 It is also important to remember that even the Lightseekers is little over a year old, the game has been in development for years and as with any game, it has evolved and some cards or even card sets become outdated and prevent the games from progressing into a new potential. 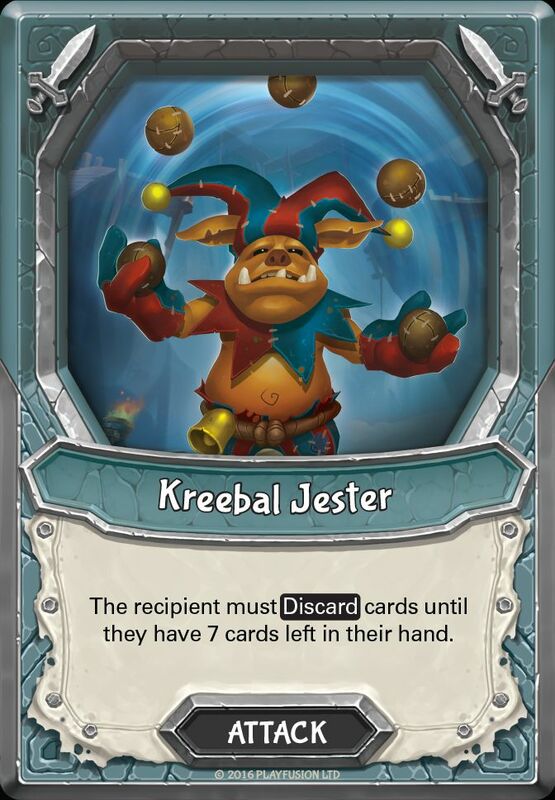 The downside to this is that players have paid for a set of cards that will no longer be valid in tournament play. 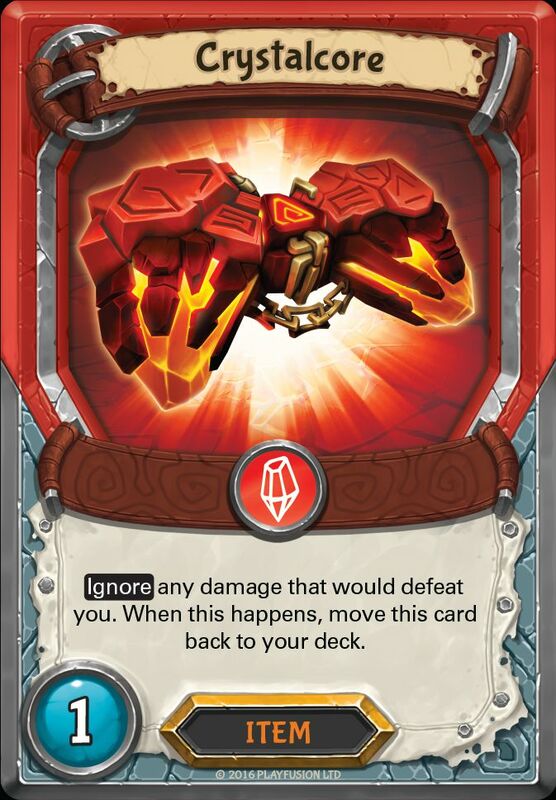 Although this may be a bitter pill to swallow, this is just the nature of how TGC games work. 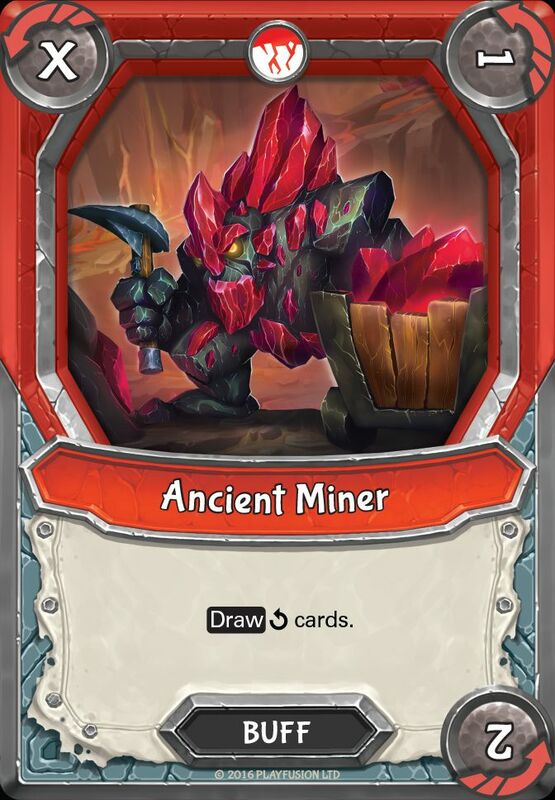 If this still upsets you then think about how much money you have invested the cards that will be rotated out and then ask your self how many hours have you played this game for? 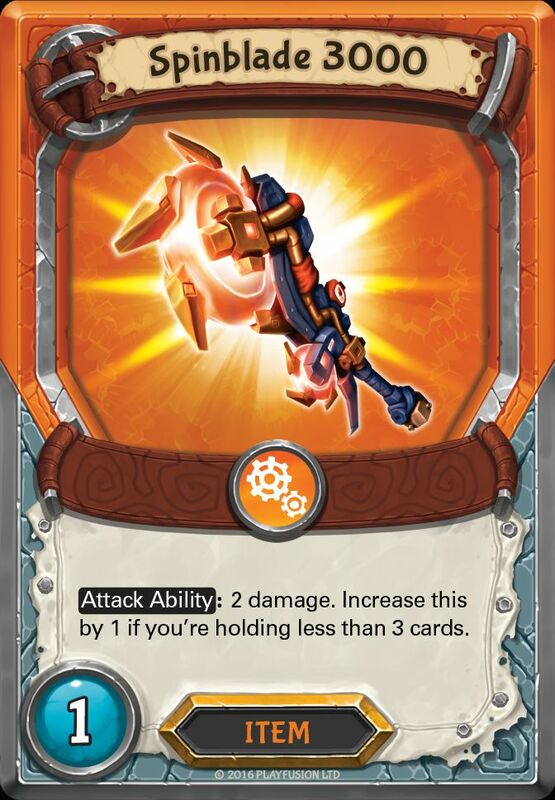 I’ve personally spent a lot of money on Lightseekers, but I have also played hundreds if not thousands of hours on Lightseekers. 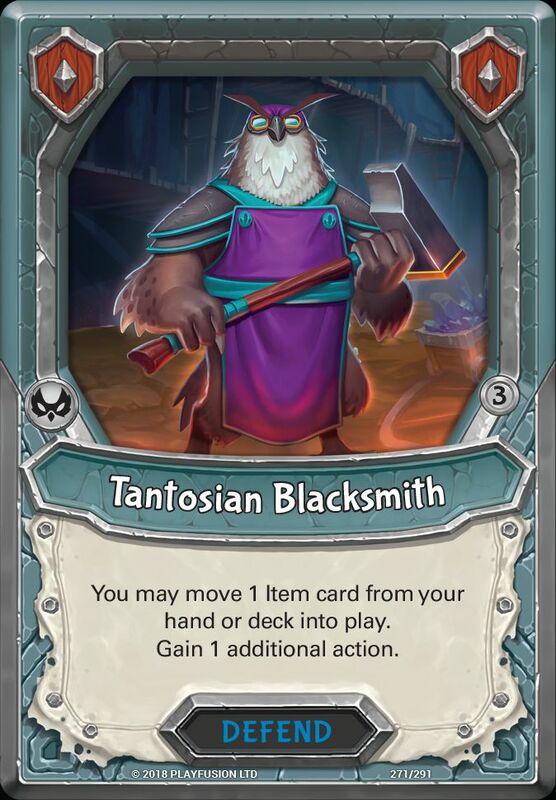 I would already say I have got my money’s worth of entertainment out of the game. 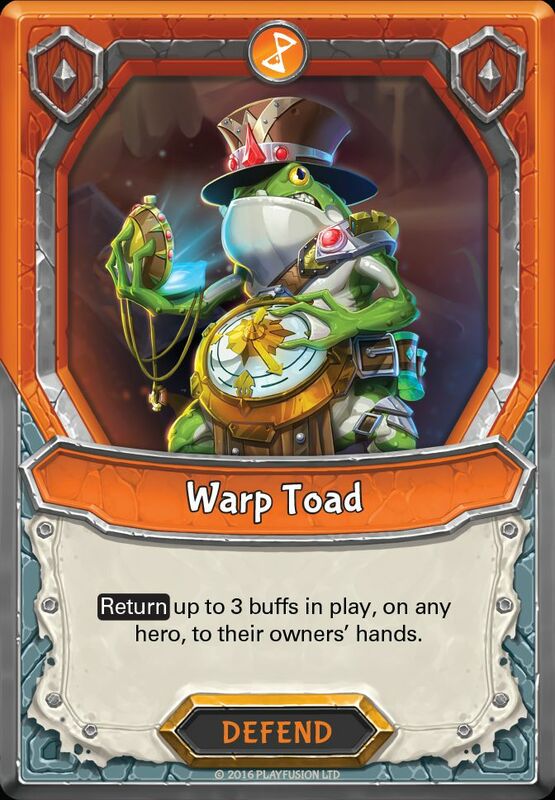 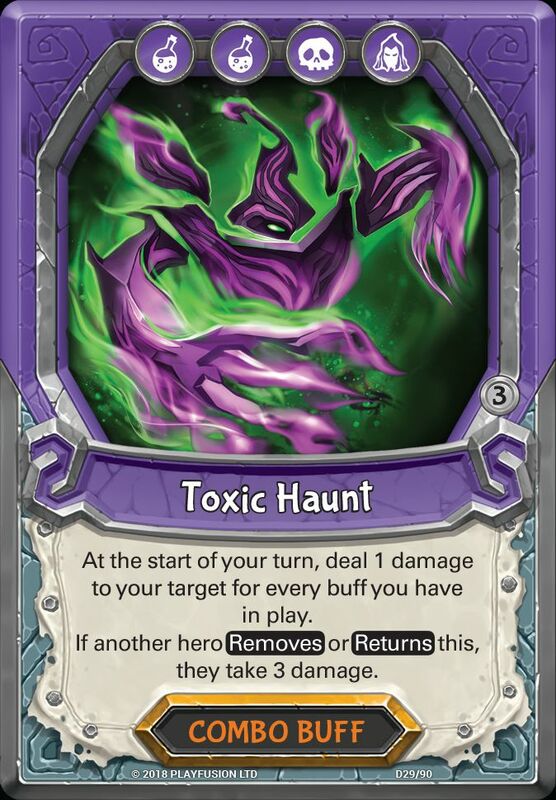 This will provide the opportunity to reset the meta of the game and start fresh which I am personally very excited for. 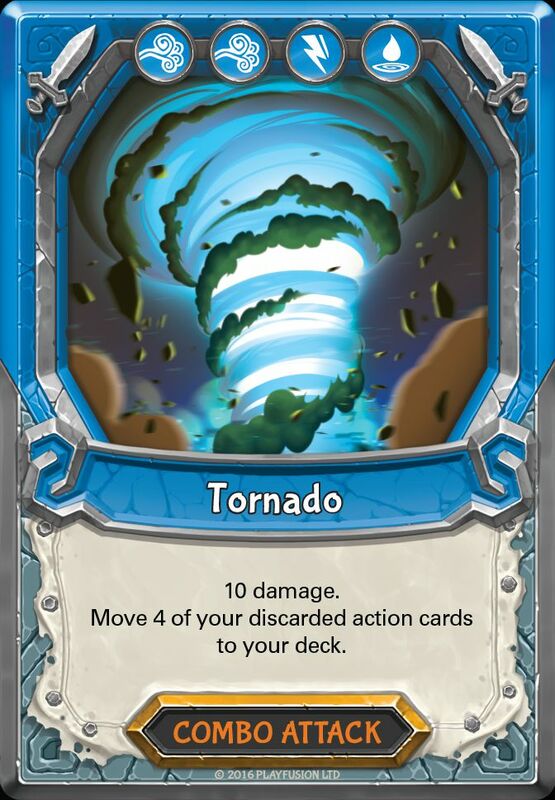 Another main thing to point out is that this isn’t the start if regular rotation and can be currently seen as a one of thing. 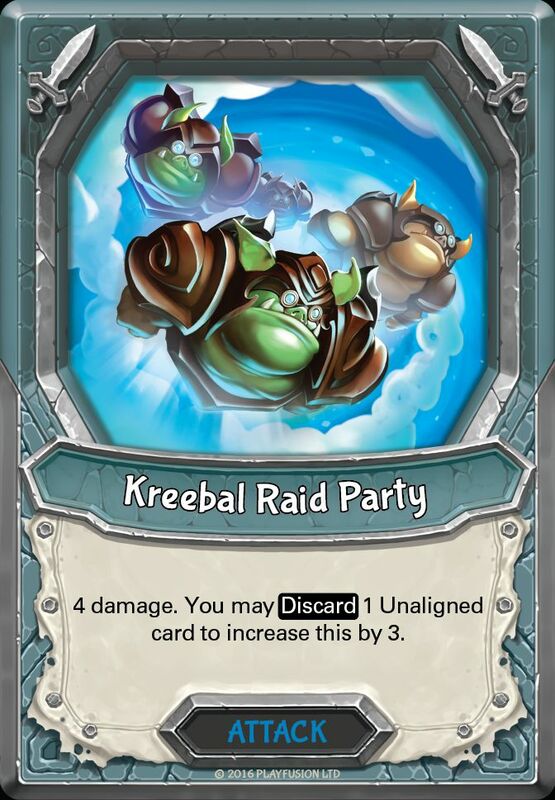 Also, it is a rotation, meaning that these cards one day could be rotated back into tournament play and used again. 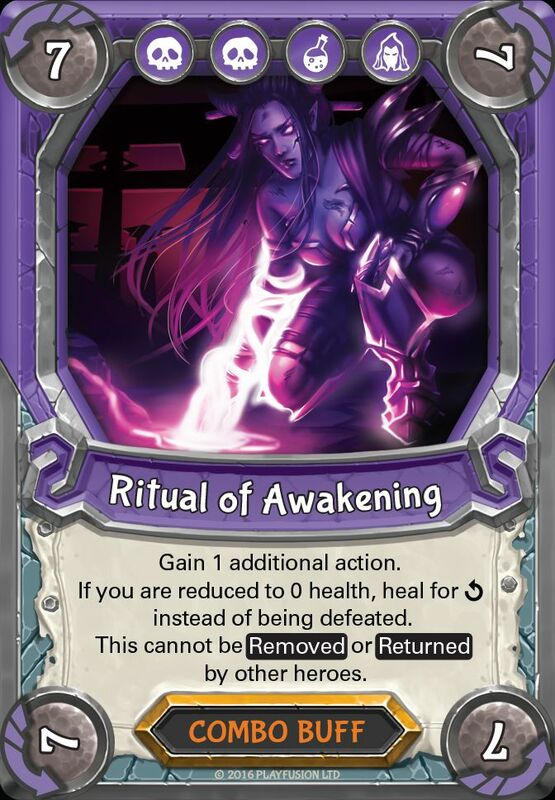 Although this rotation initially looks bad but out of the 372 cards in Awakening, 105 cards have already been reprinted 14 of the released toy exclusive items will also be reprinted in the new Rift Packs. 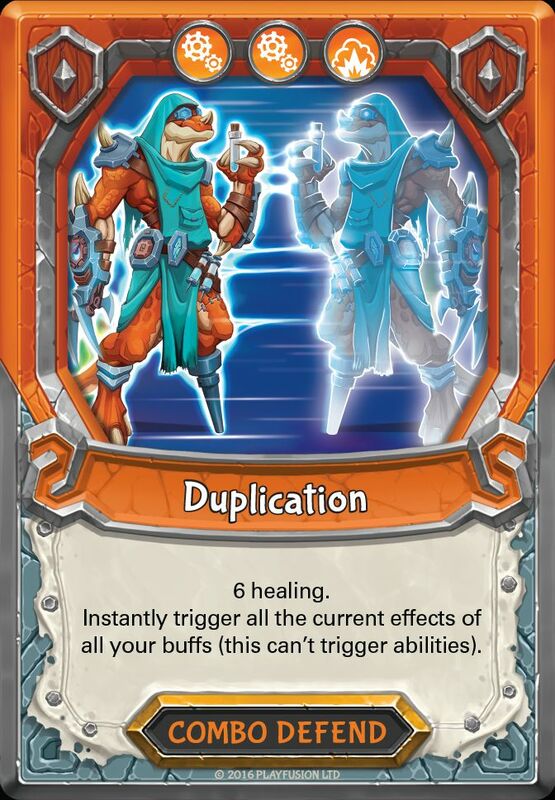 That means 253 cards will be rotated out of tournament play. 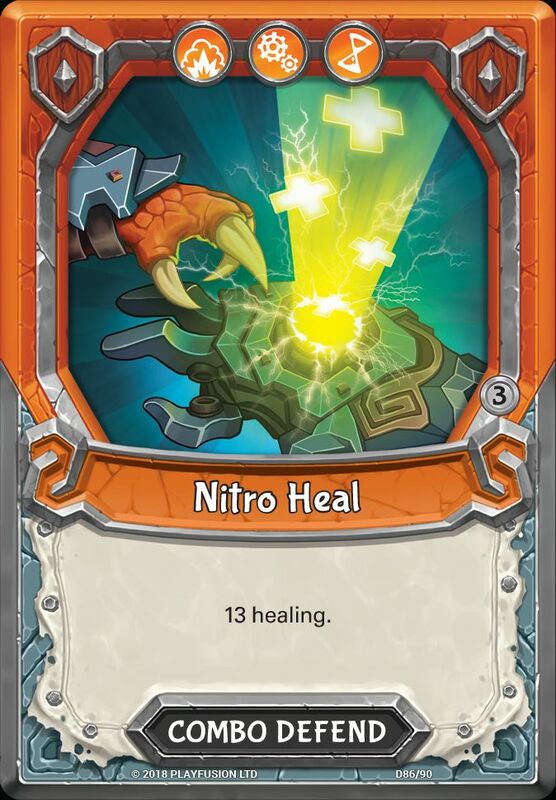 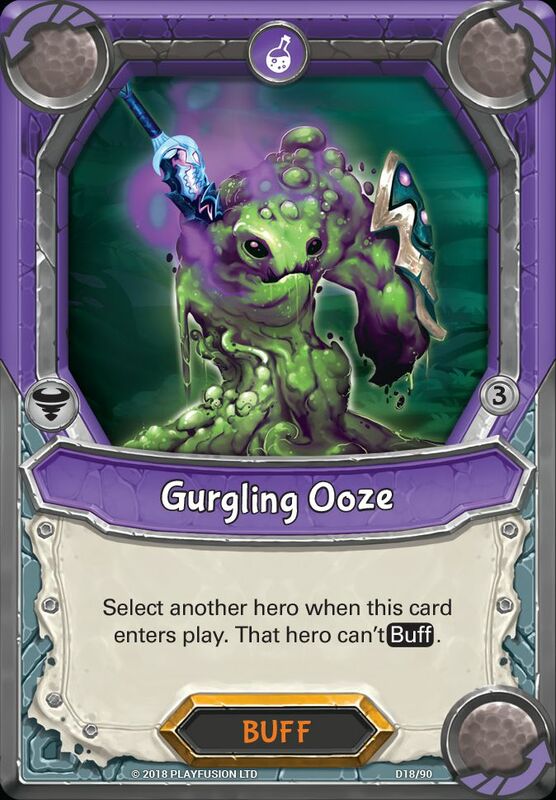 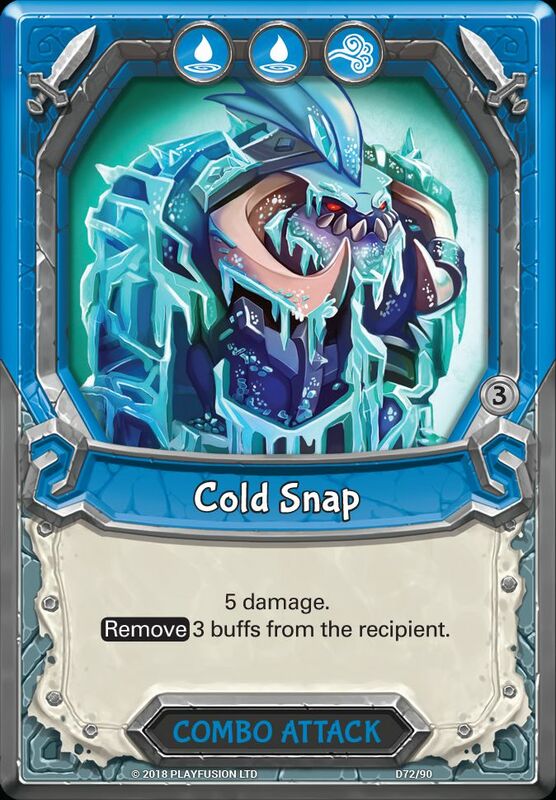 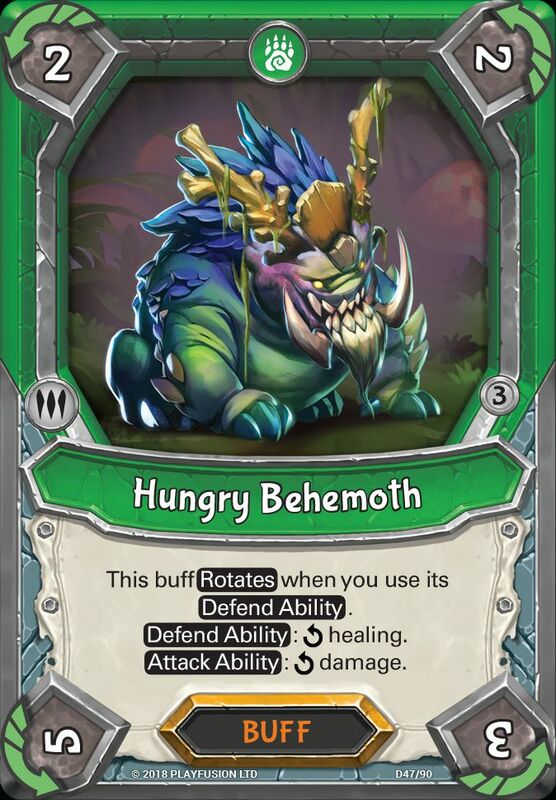 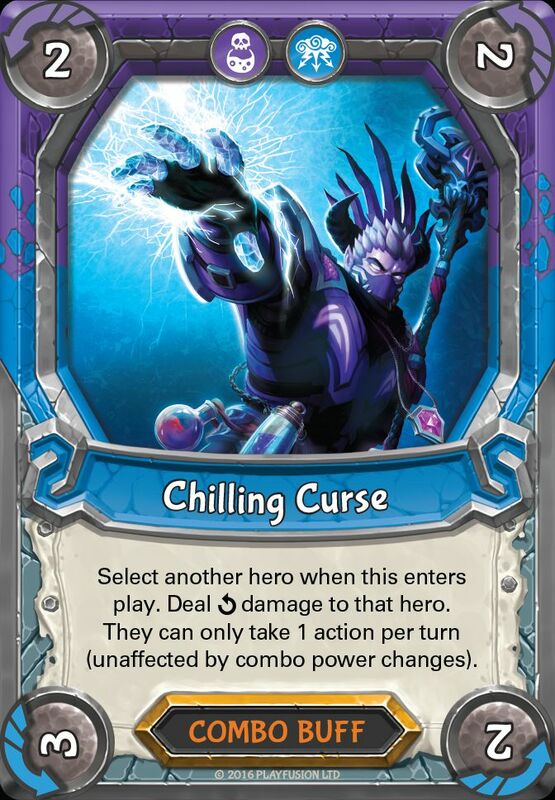 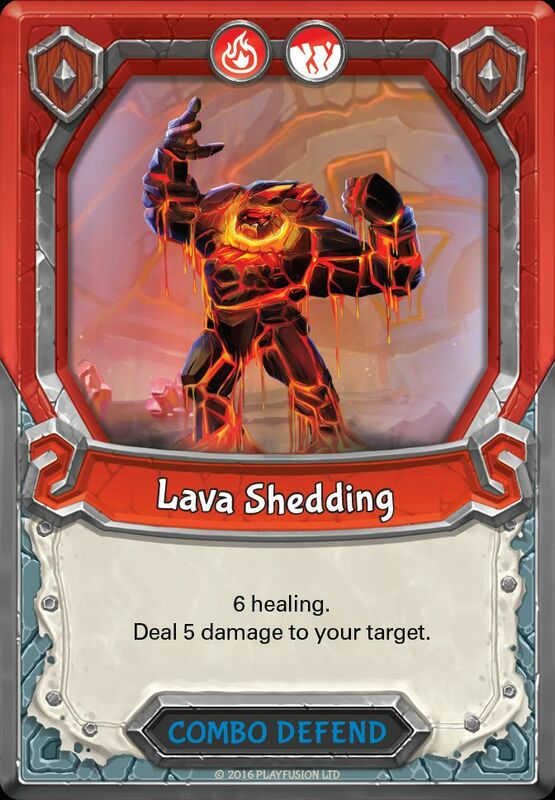 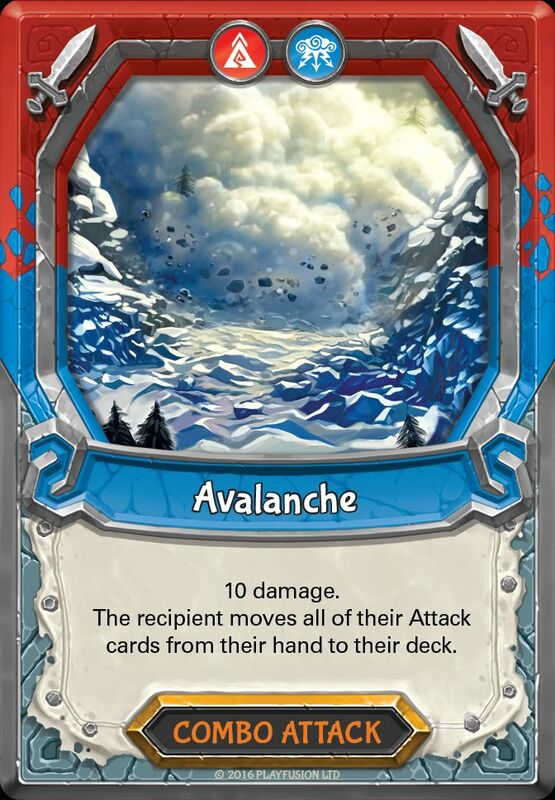 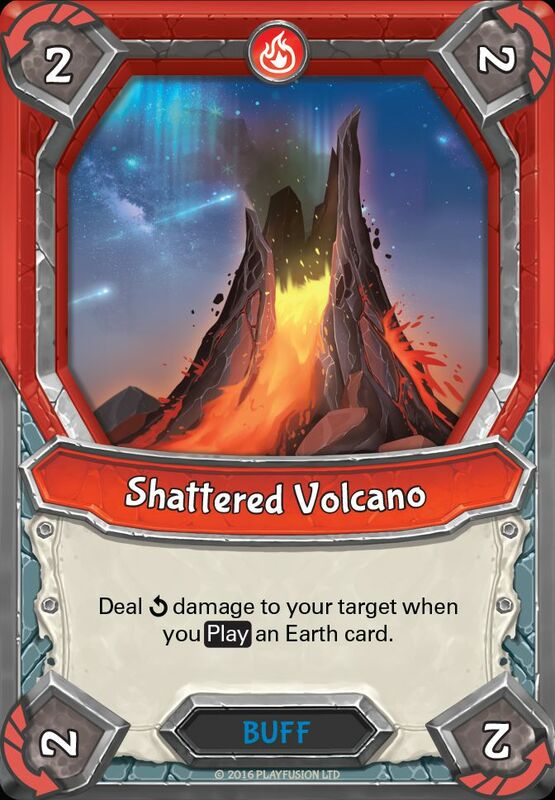 That number can only decrease as more Awakening cards are set to be reprinted in the new Lightseekers Uprising Core Box. 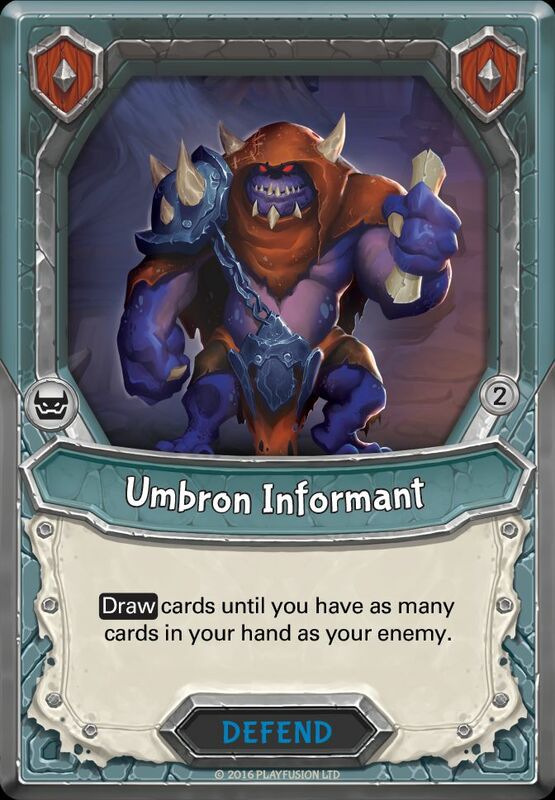 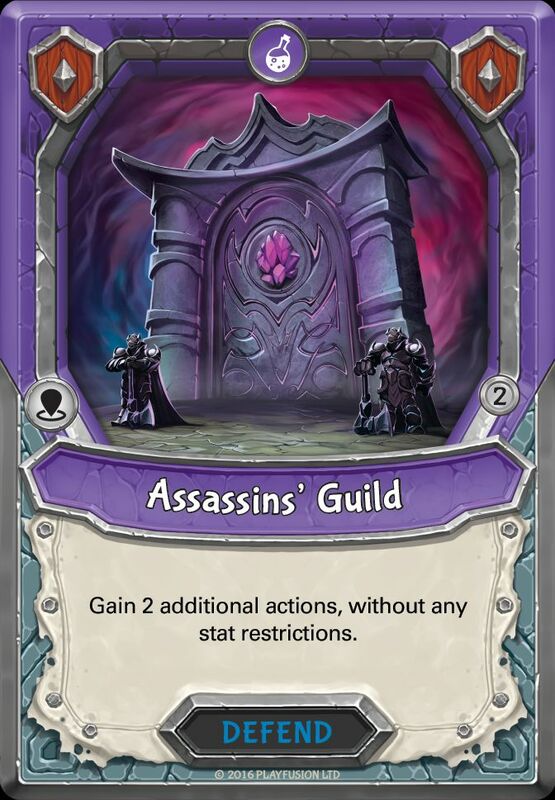 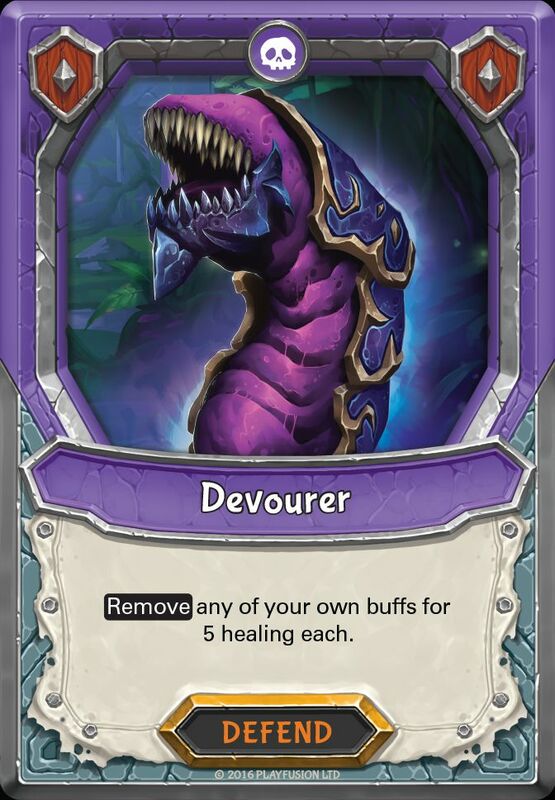 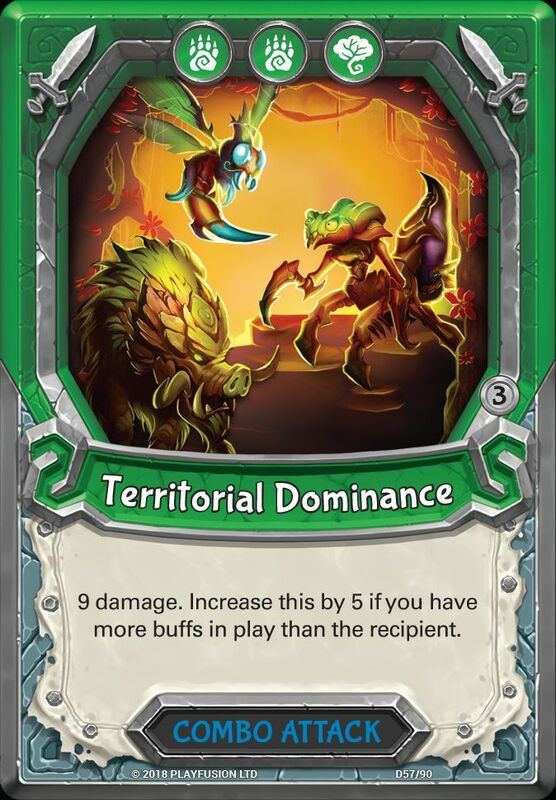 These are some of the key cards in the game, the removal of which will most certainly shake up the game and forcing players into thinking about new strategies. 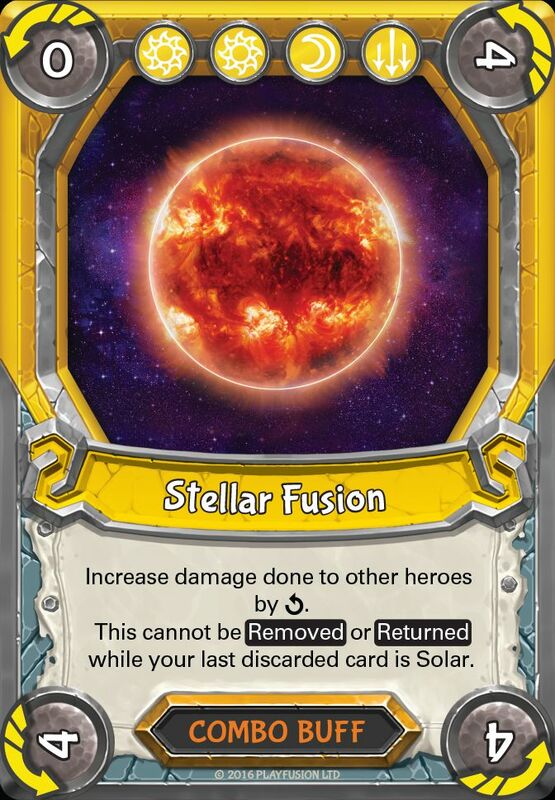 I will also mention again that some of these may be reprinted in the future so their fate is in the hands of the good folk at Playfusion. 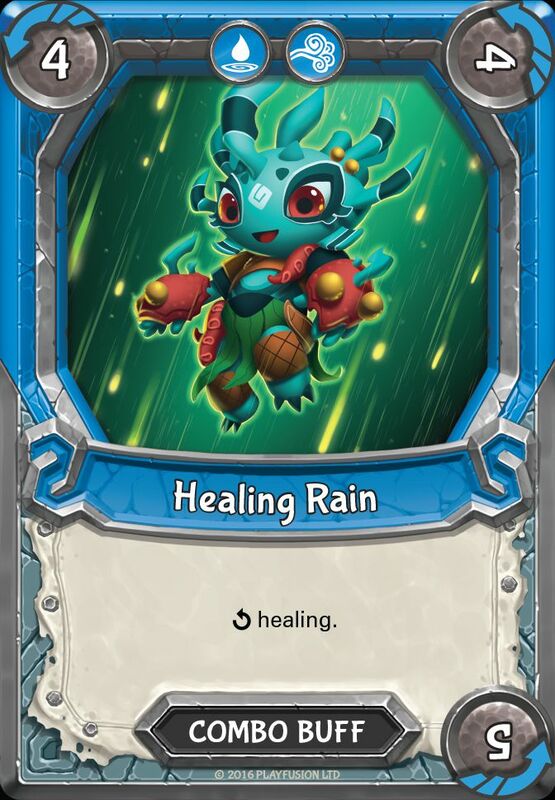 Well, I’m glad you asked that too. 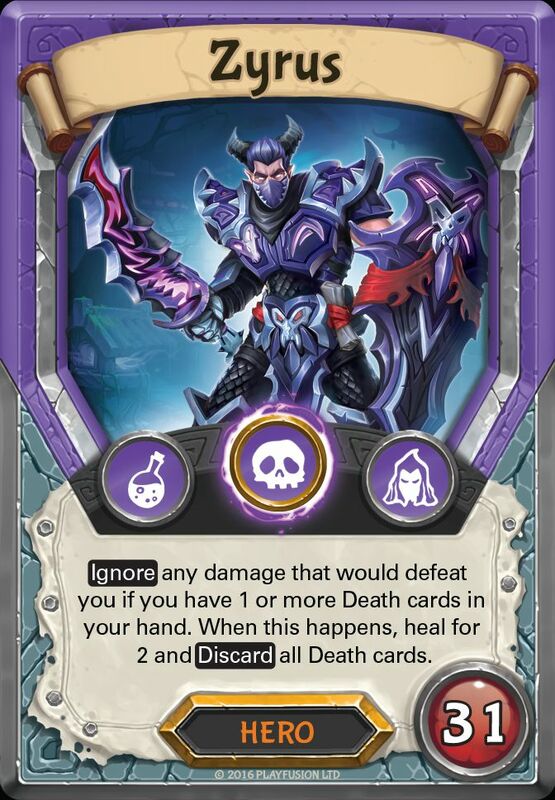 In my opinion, there are no decent heroes staying. 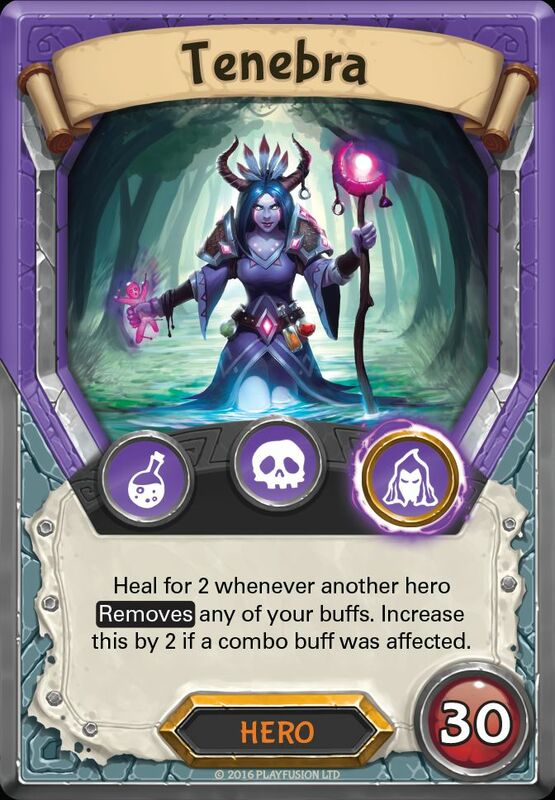 But I see this as a positive as it encourages players to used newer heroes who haven’t yet risen to their full potential. 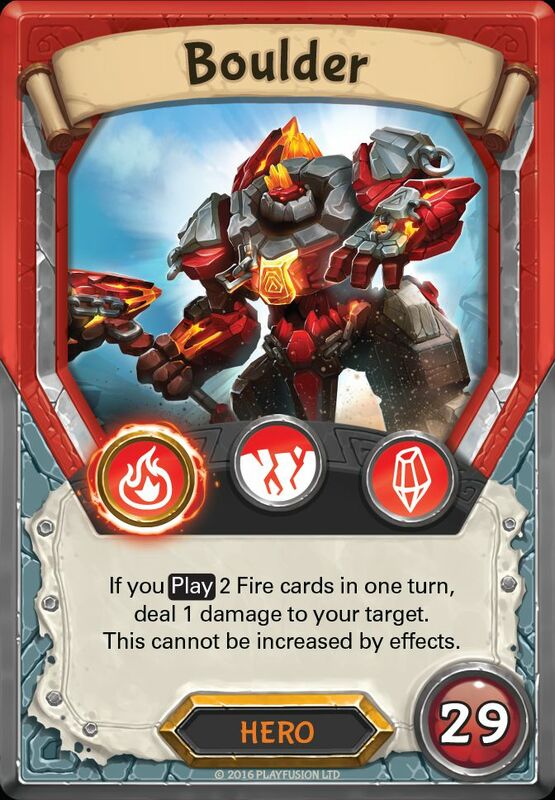 This is just the start of the news to come from Playfusion. 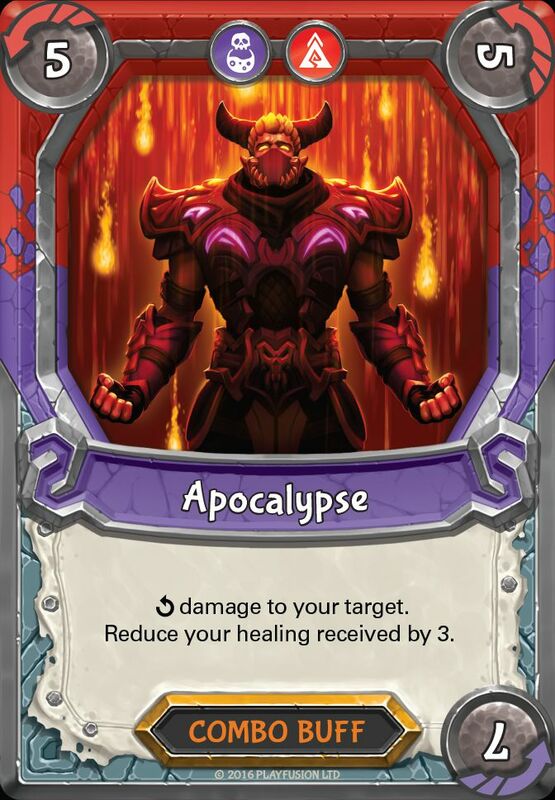 Keep an eye out for future blog posts about what is to come.